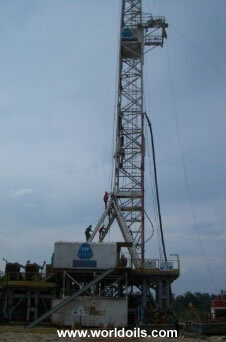 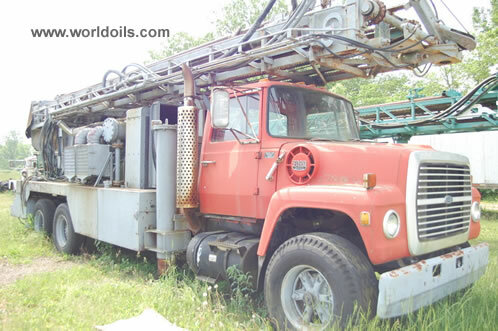 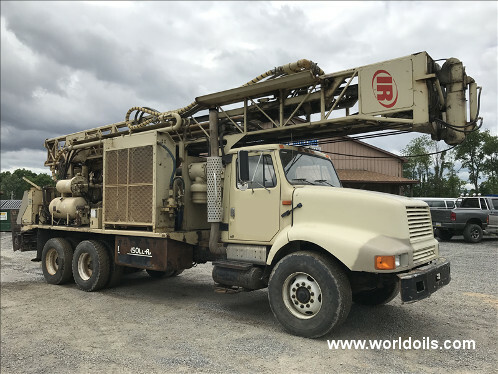 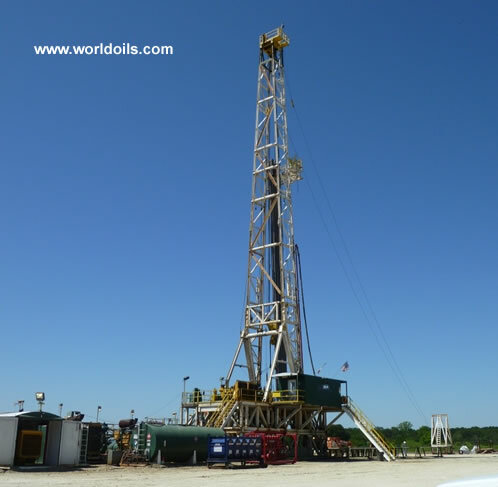 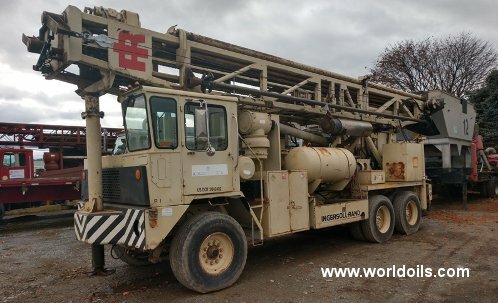 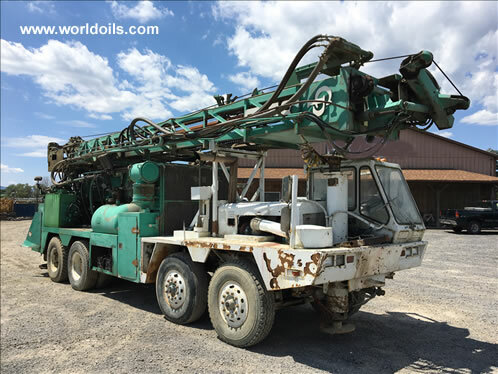 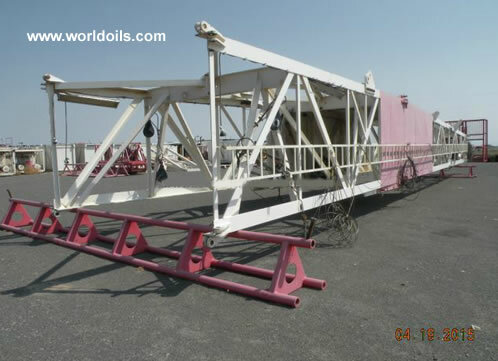 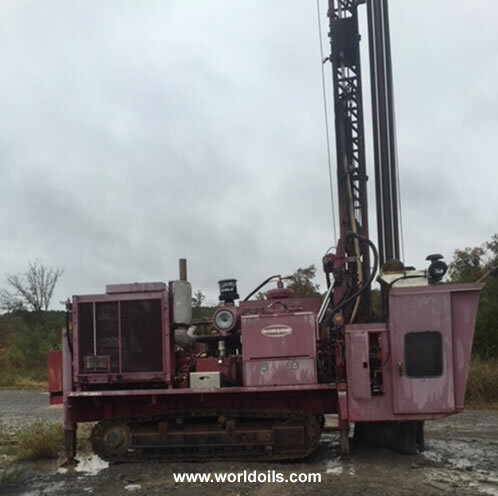 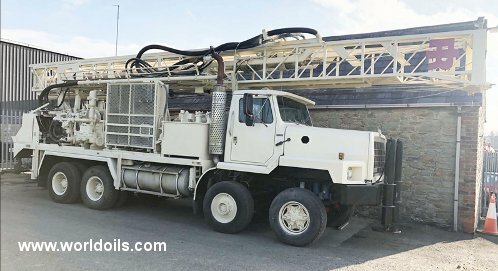 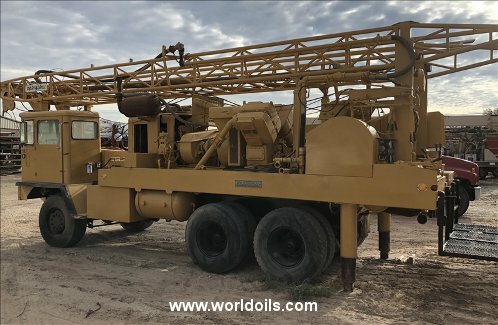 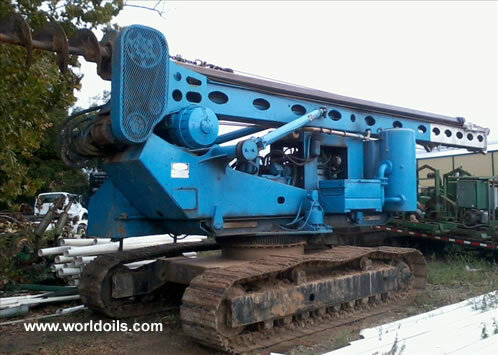 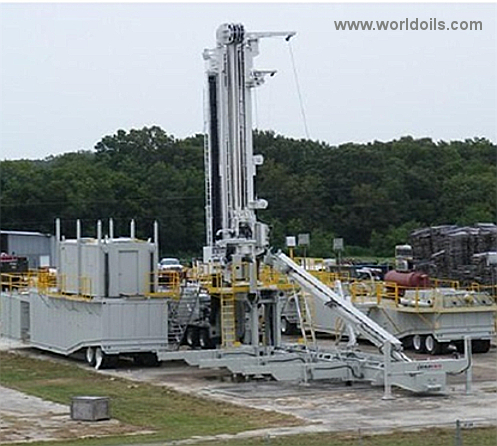 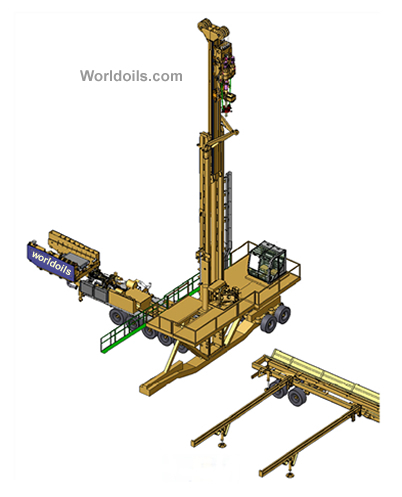 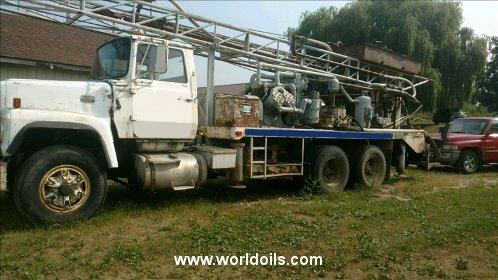 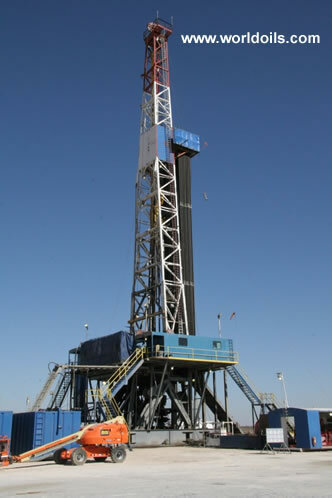 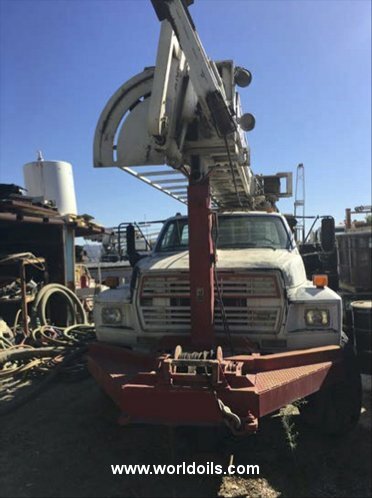 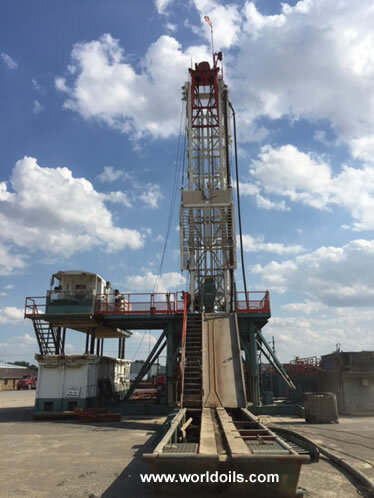 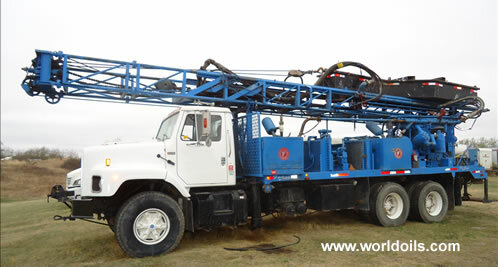 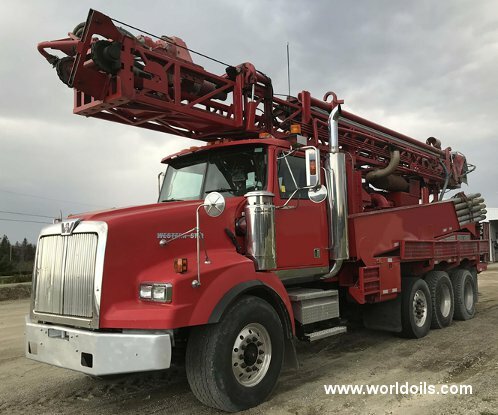 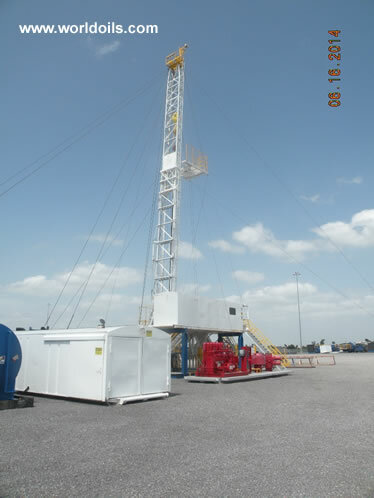 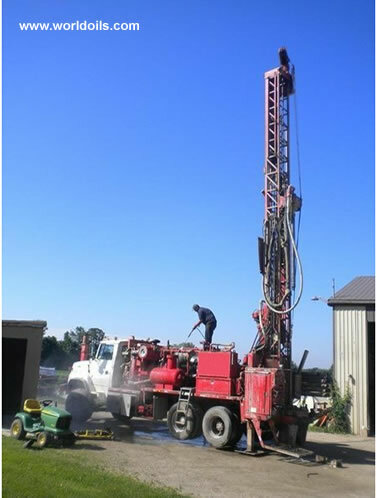 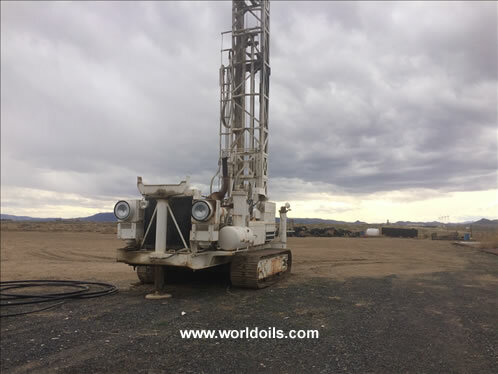 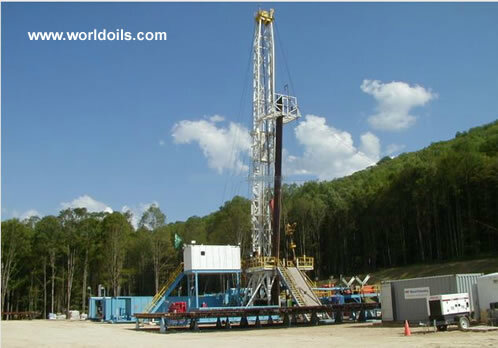 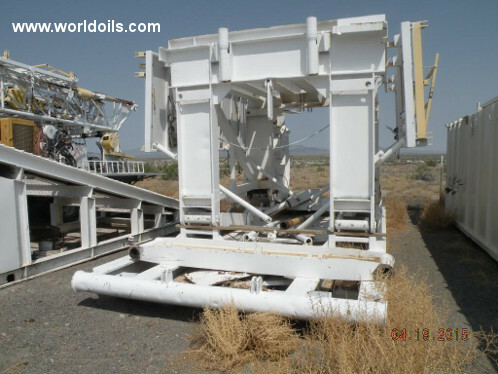 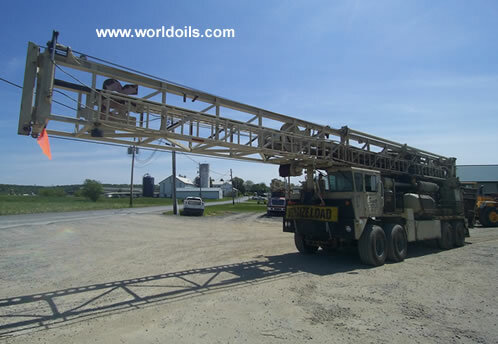 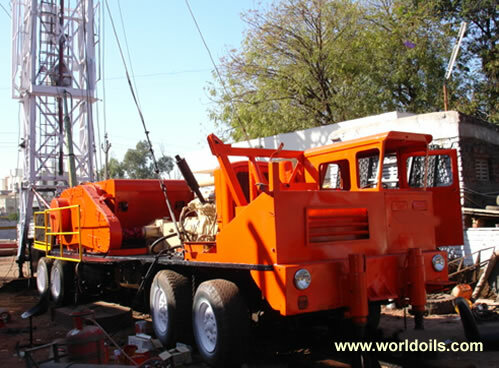 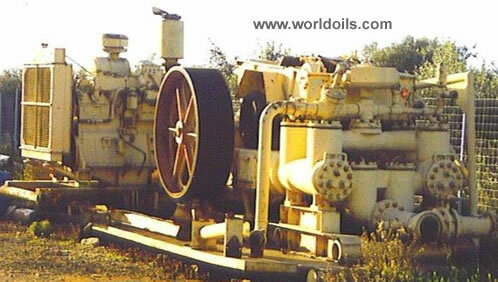 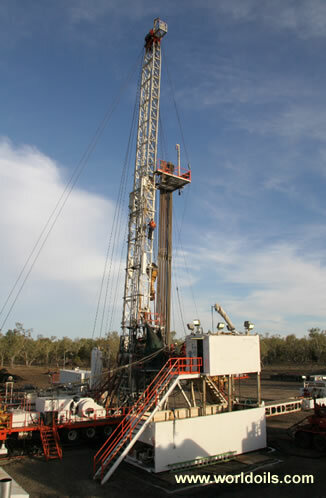 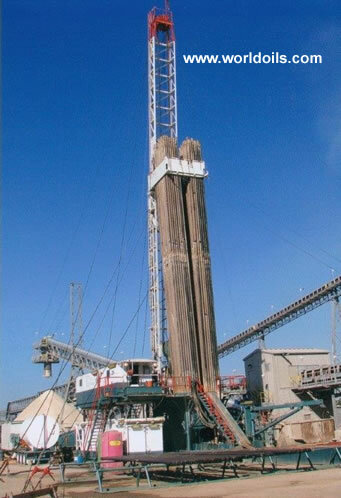 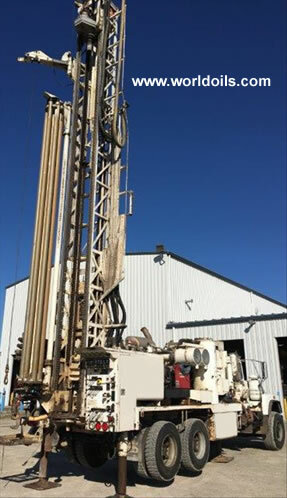 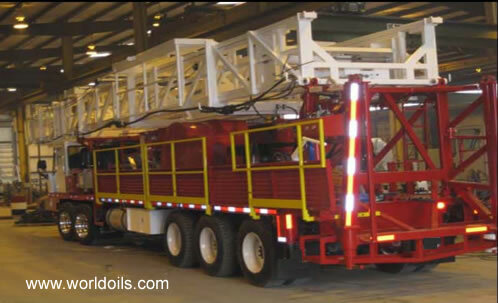 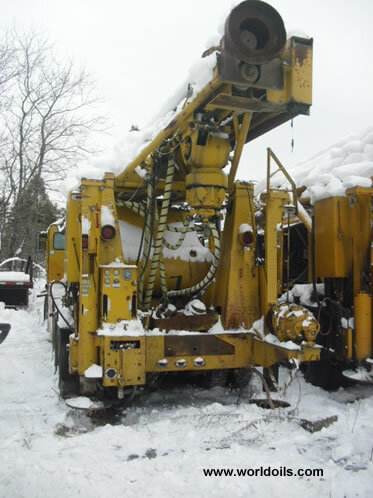 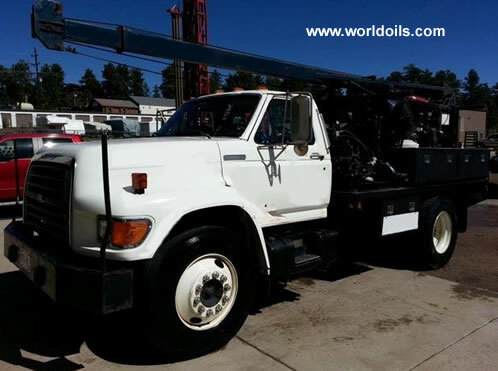 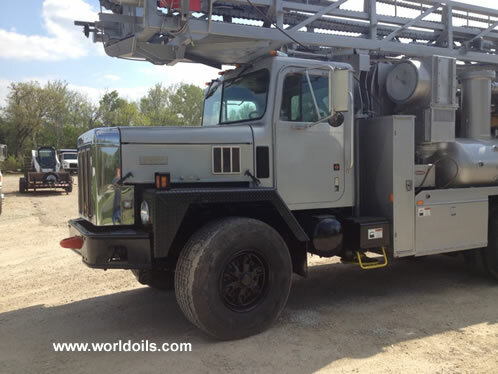 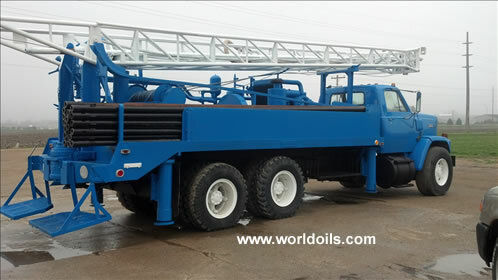 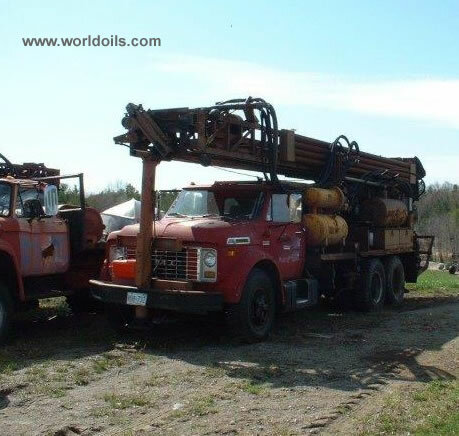 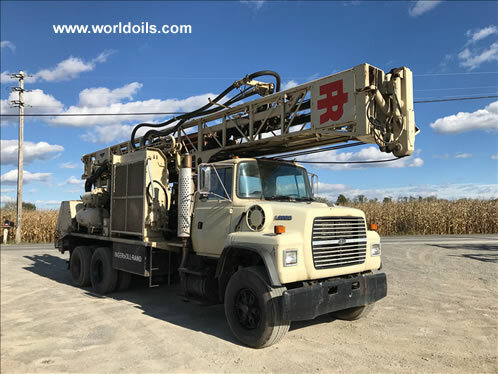 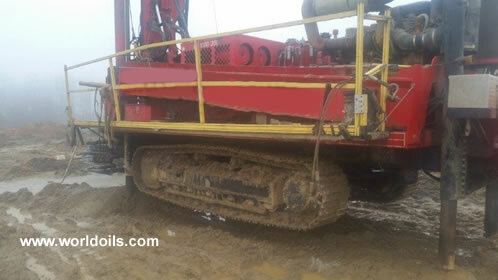 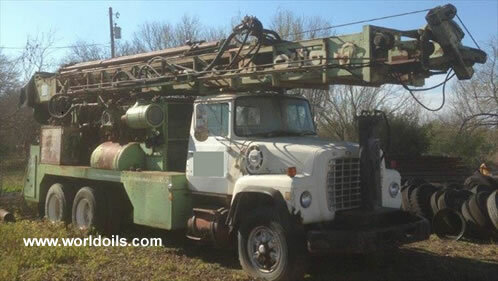 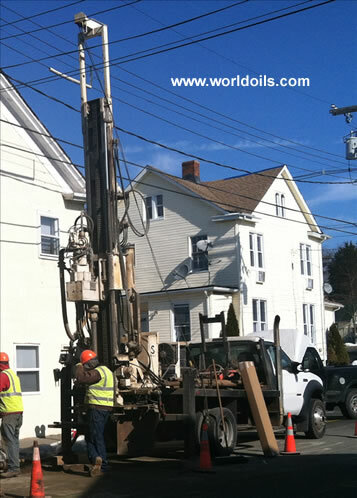 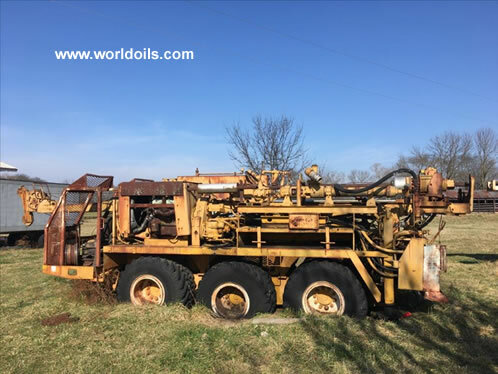 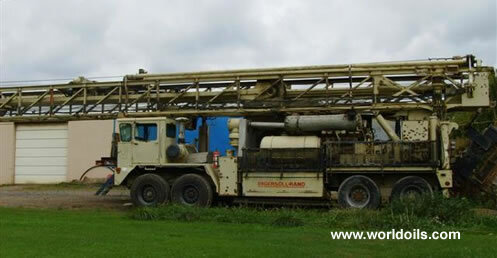 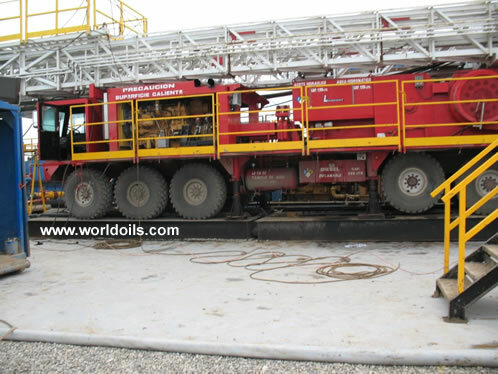 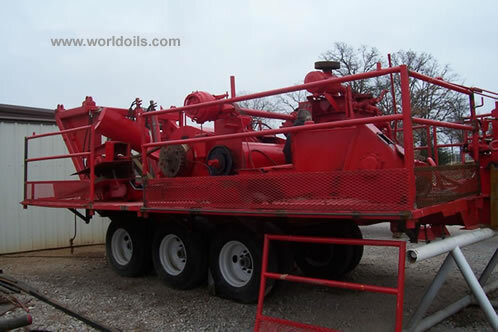 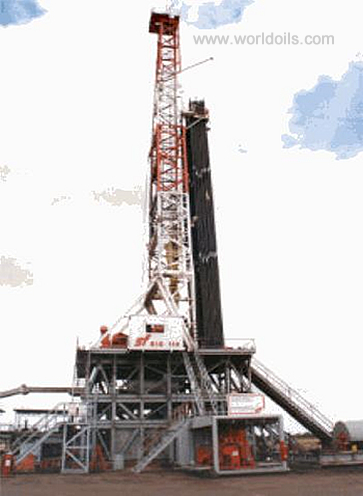 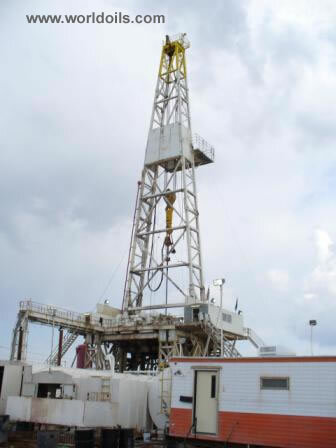 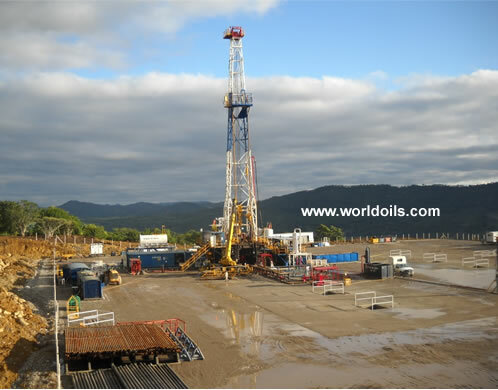 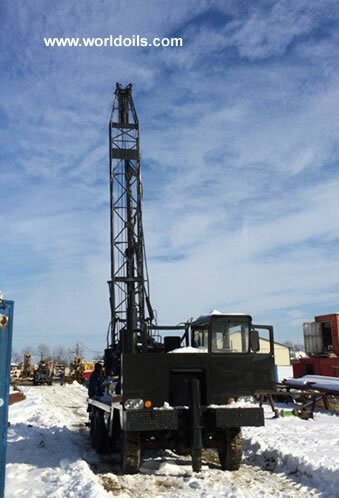 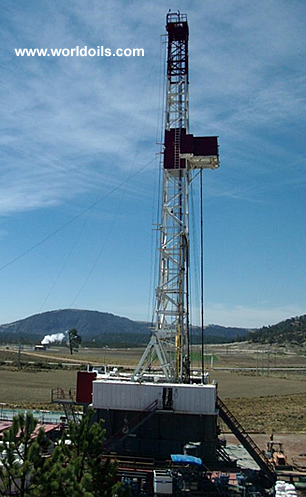 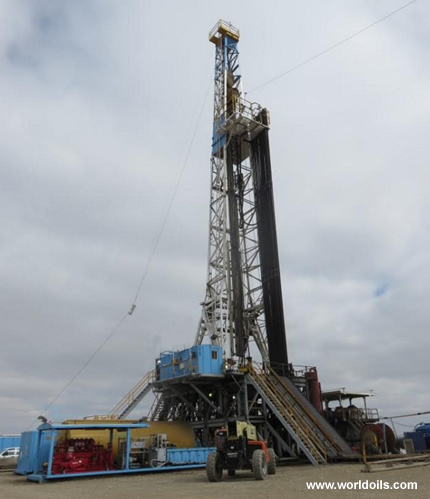 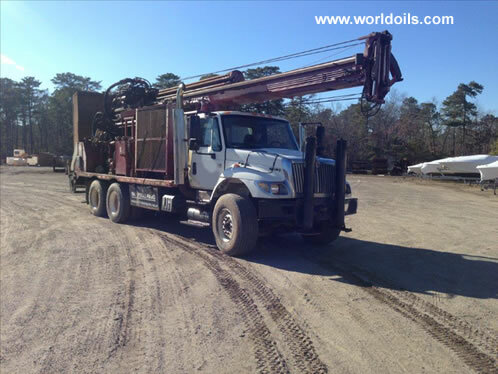 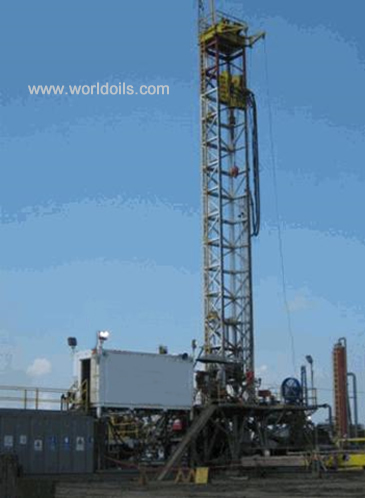 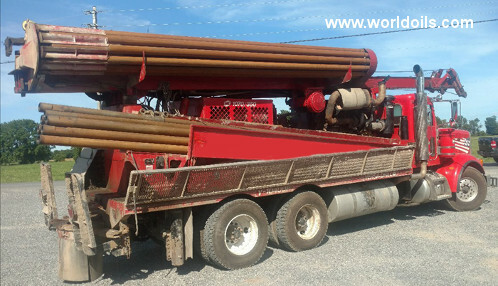 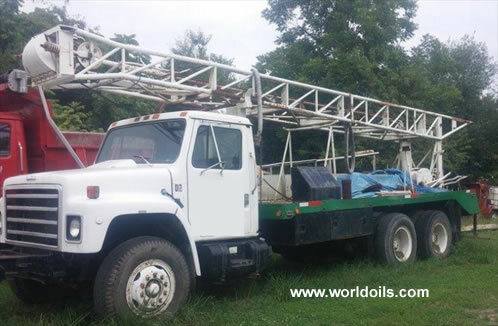 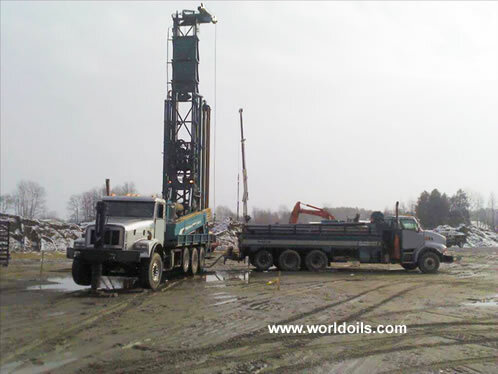 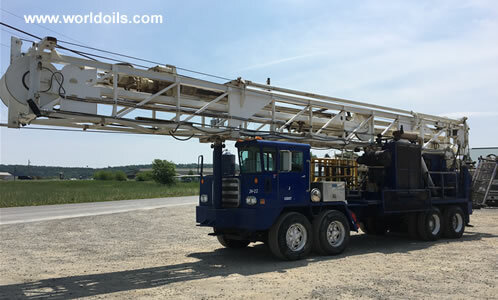 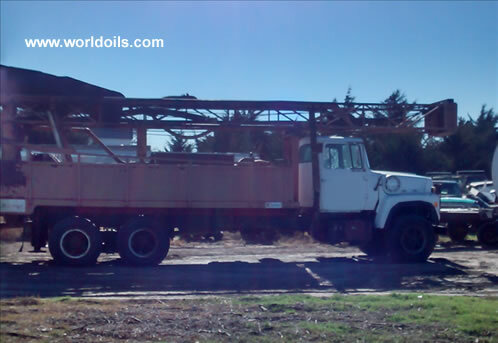 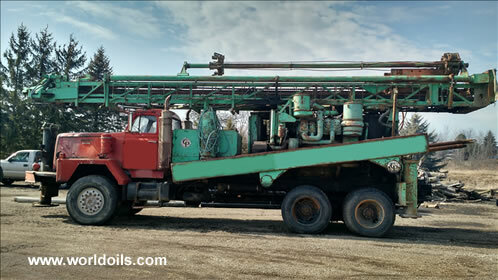 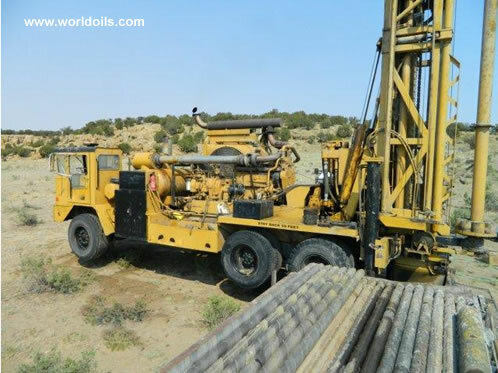 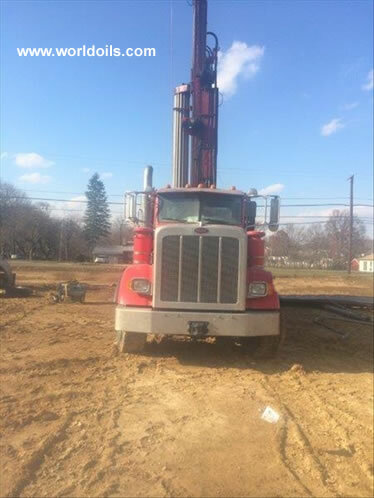 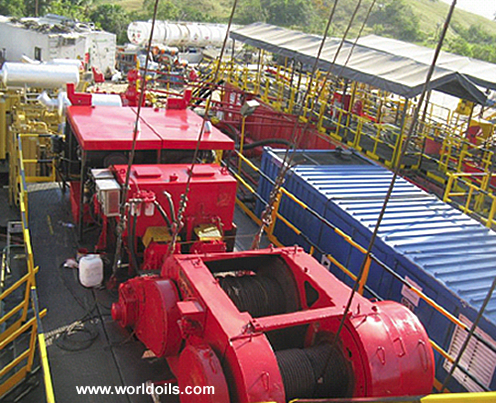 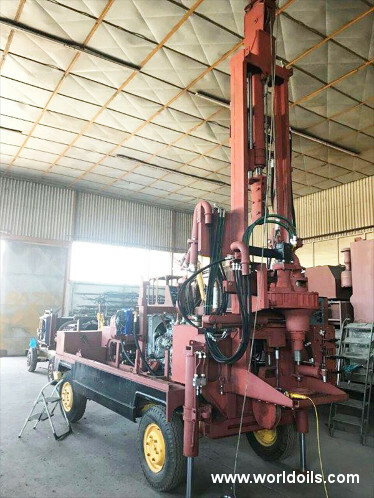 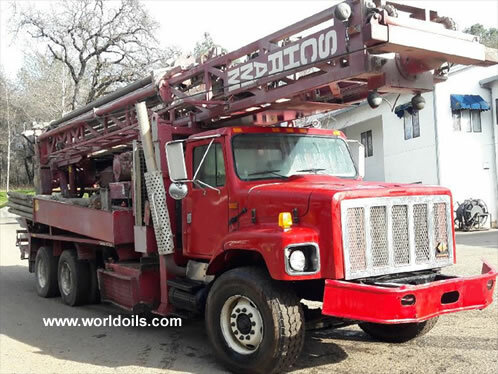 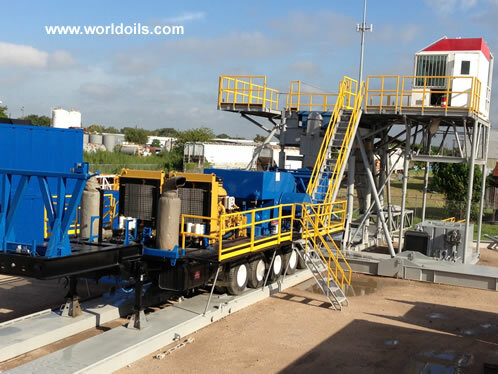 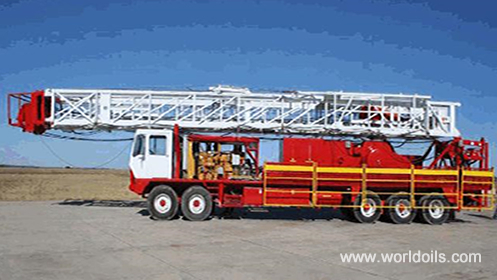 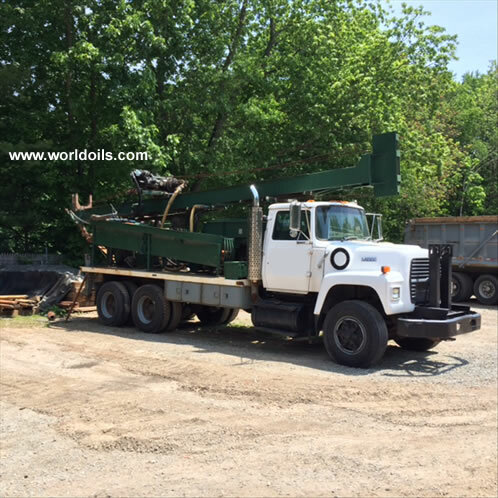 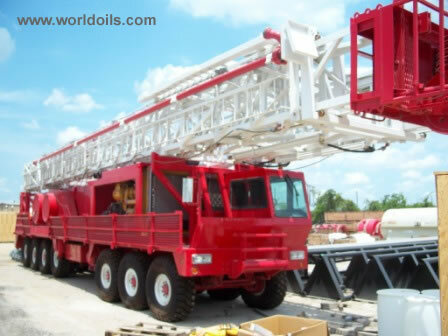 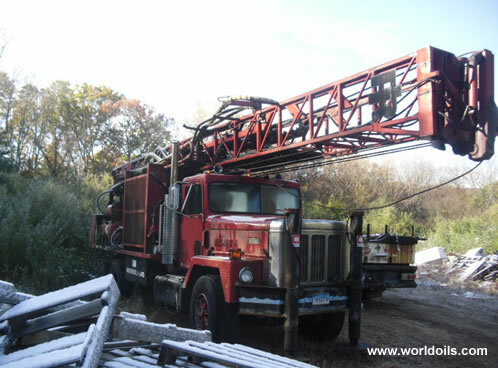 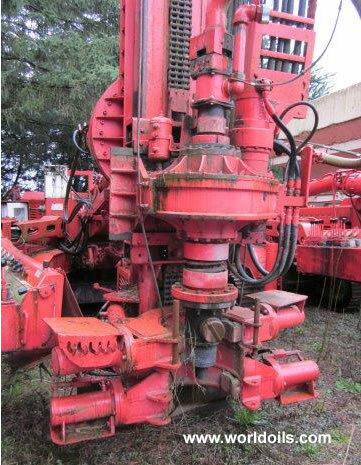 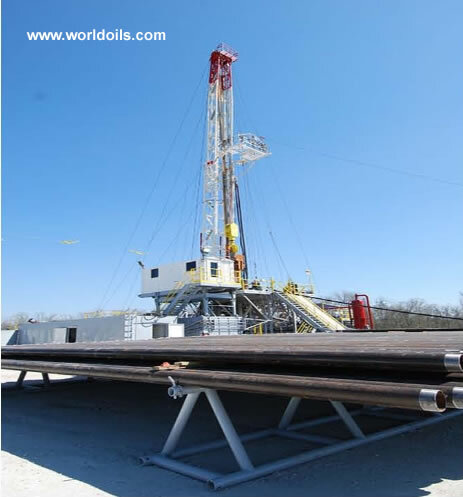 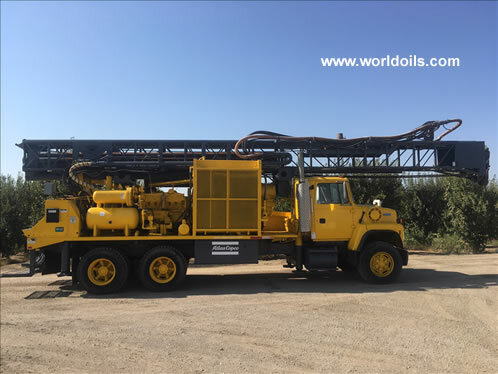 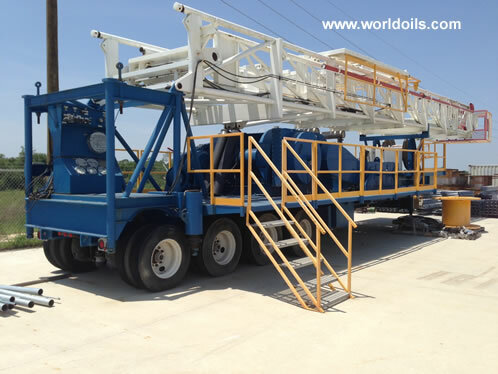 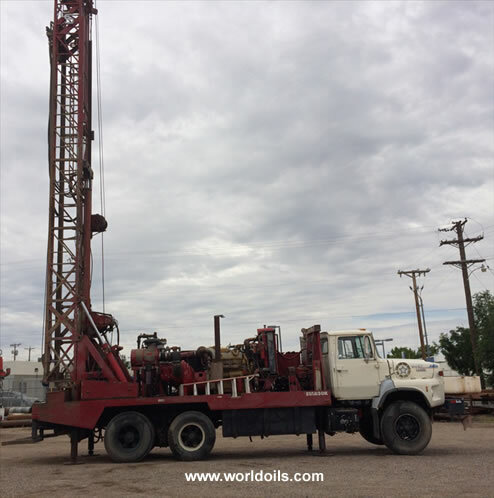 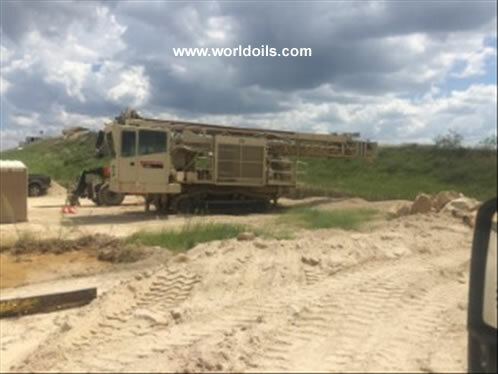 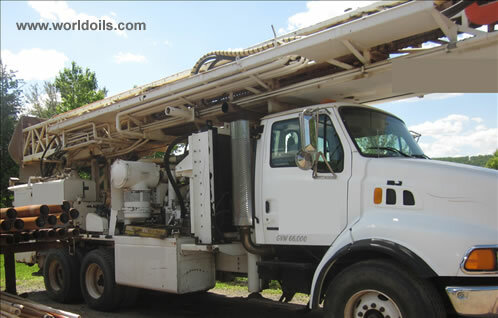 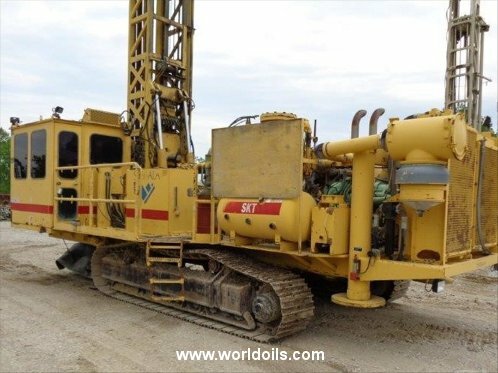 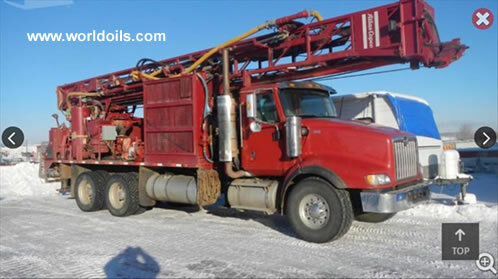 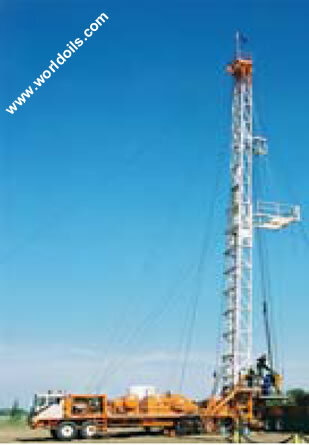 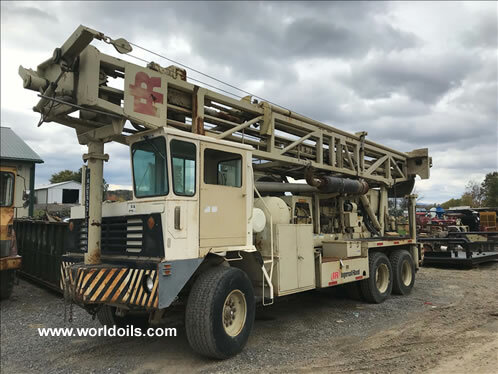 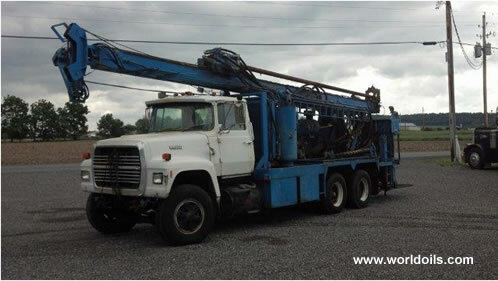 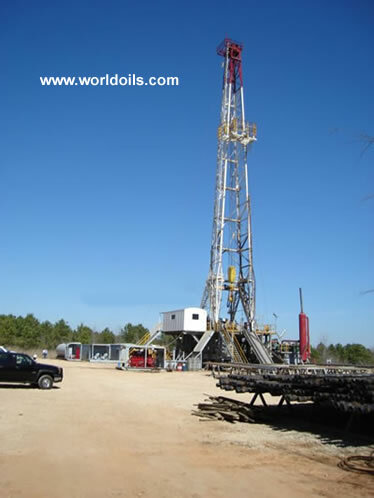 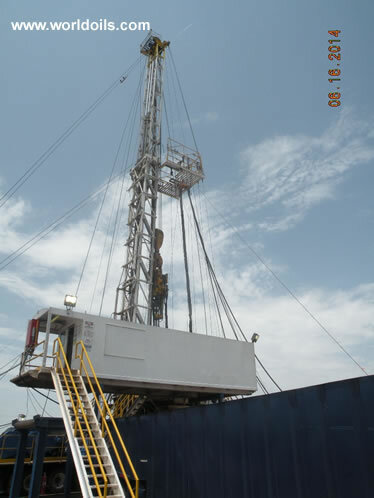 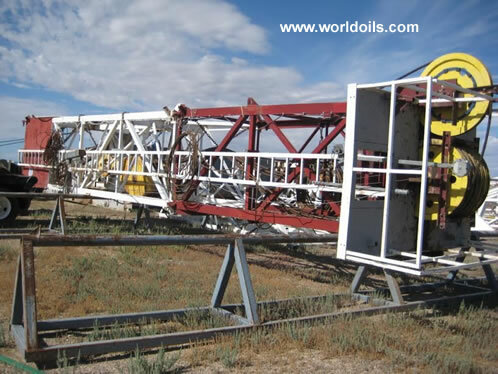 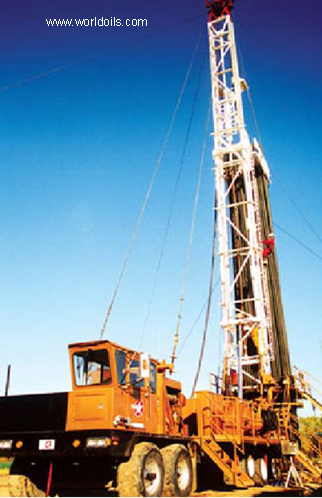 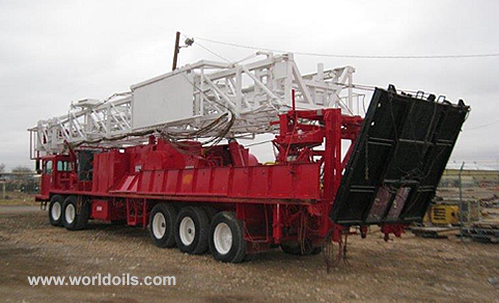 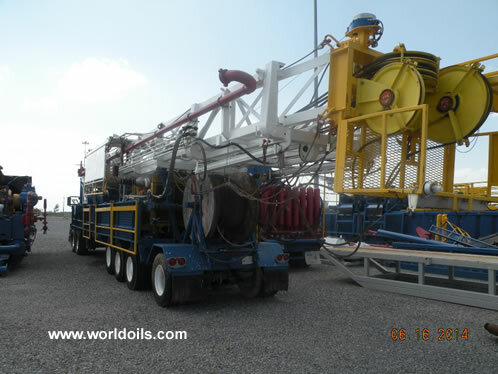 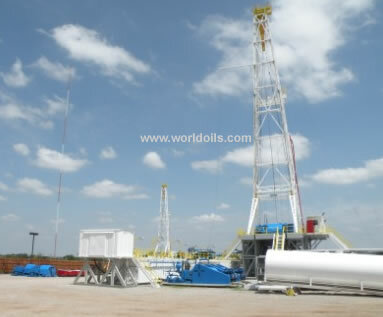 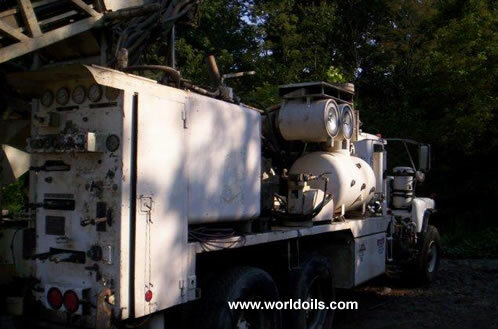 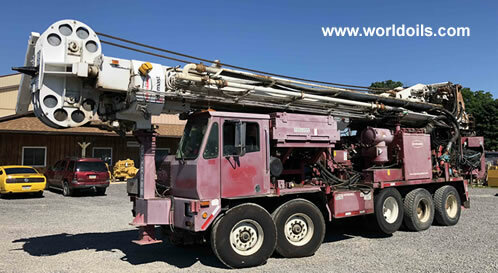 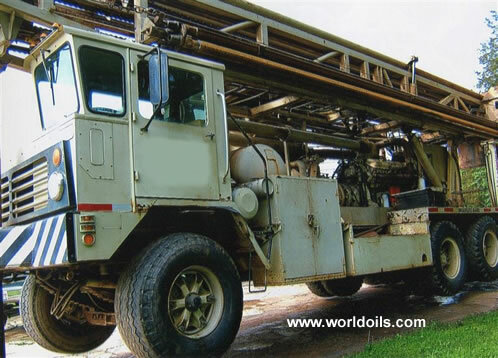 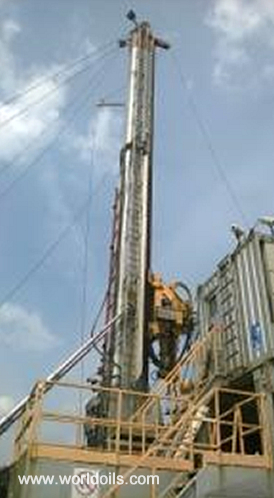 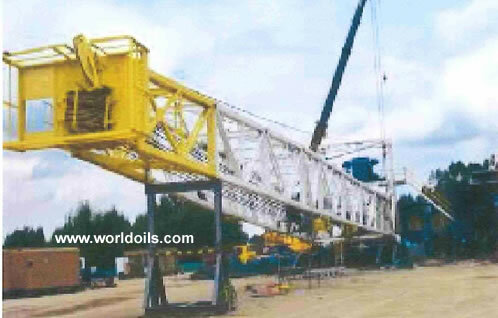 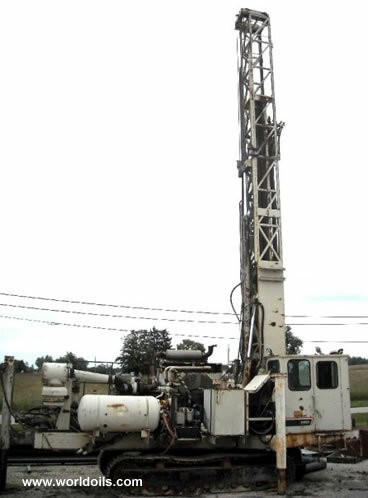 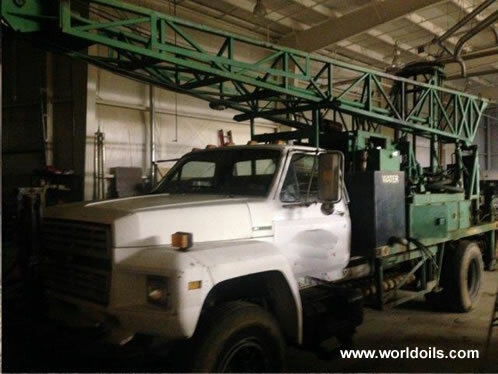 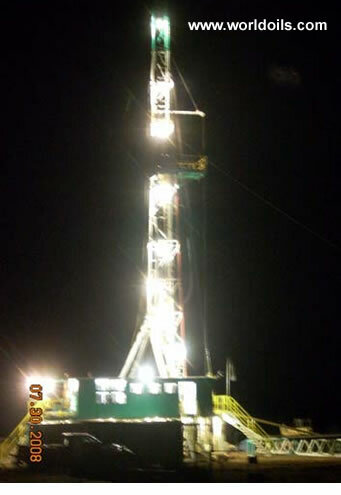 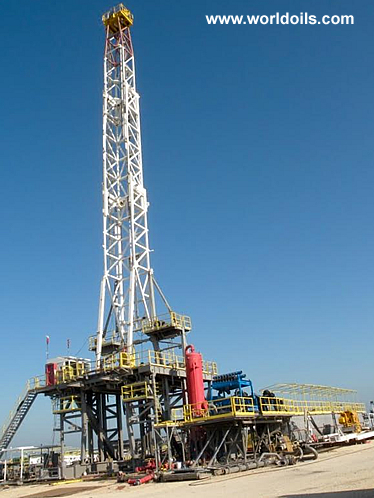 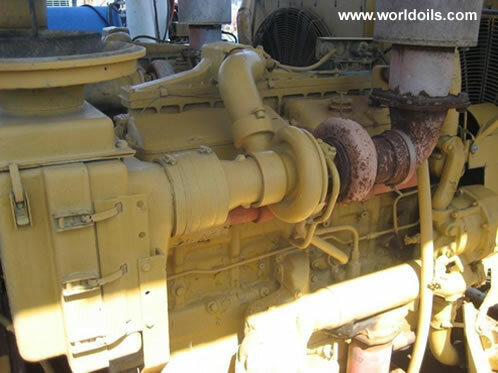 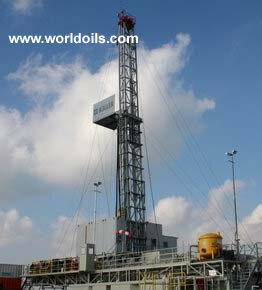 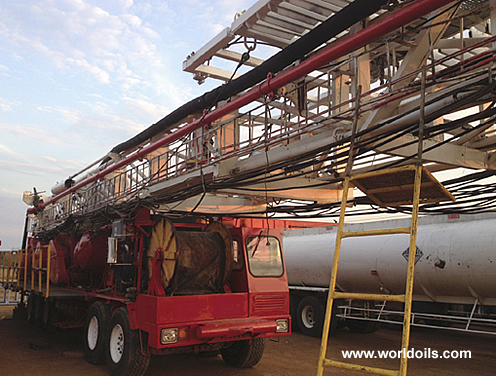 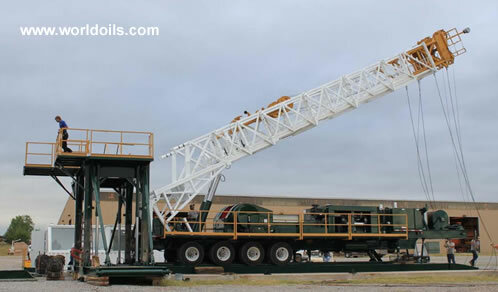 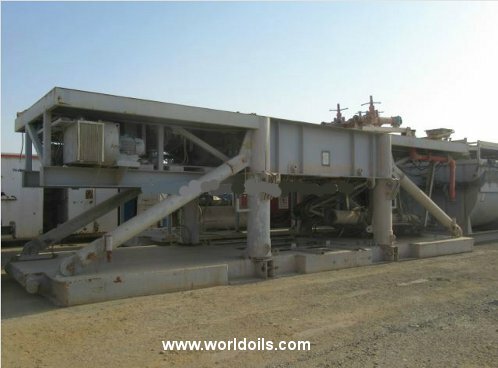 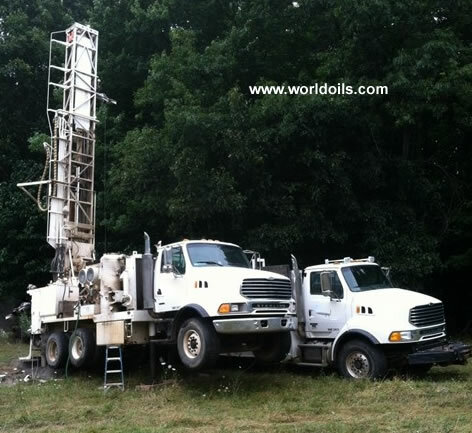 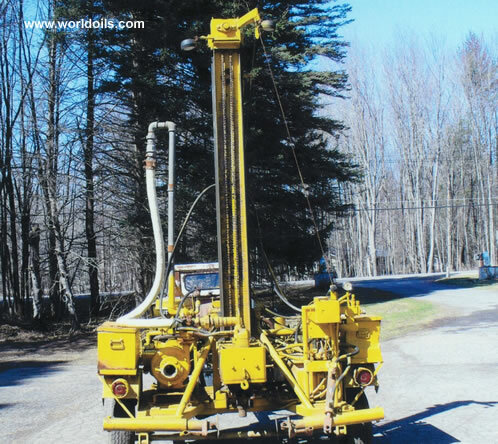 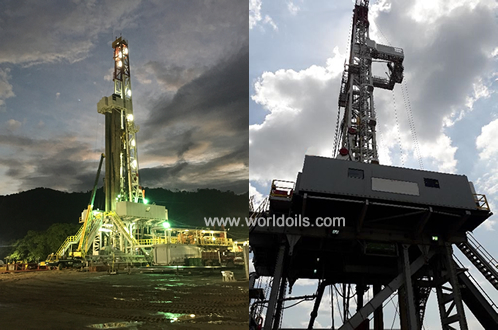 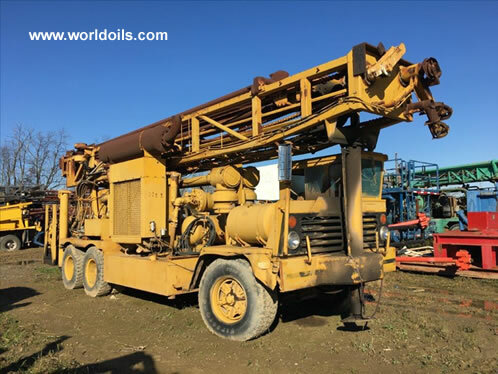 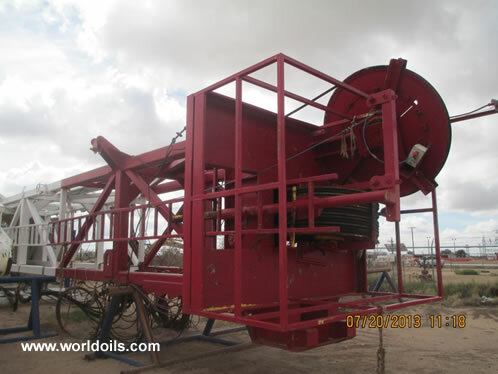 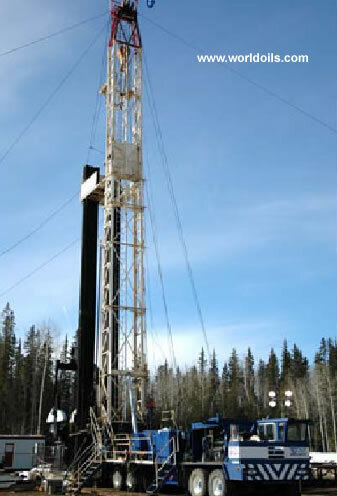 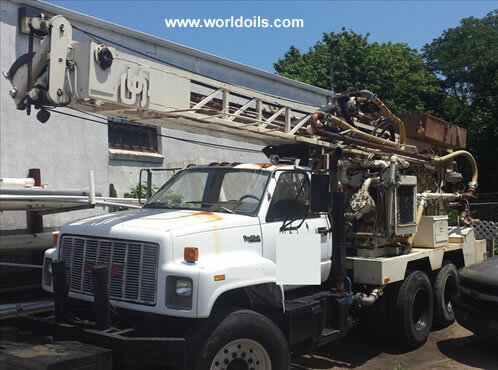 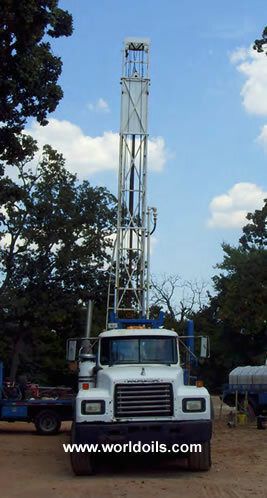 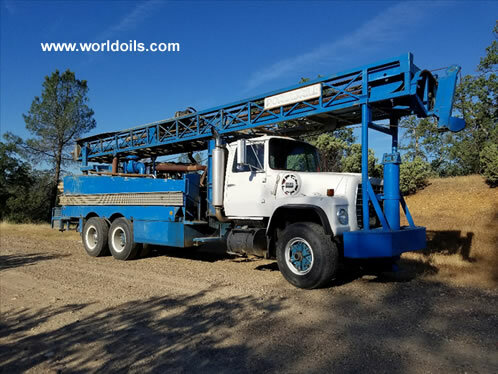 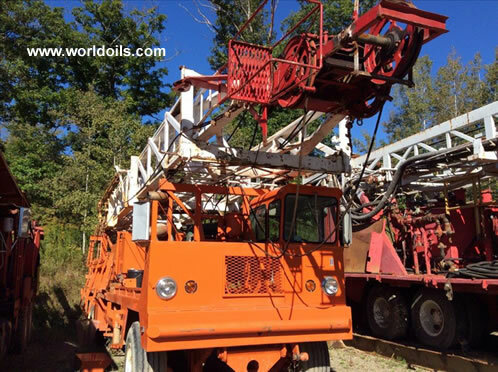 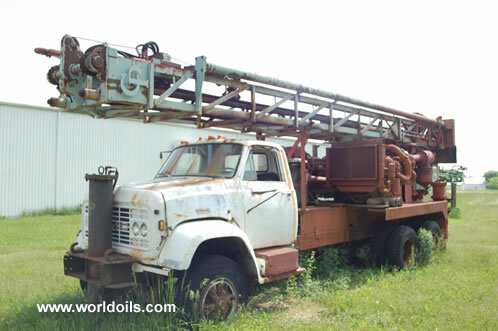 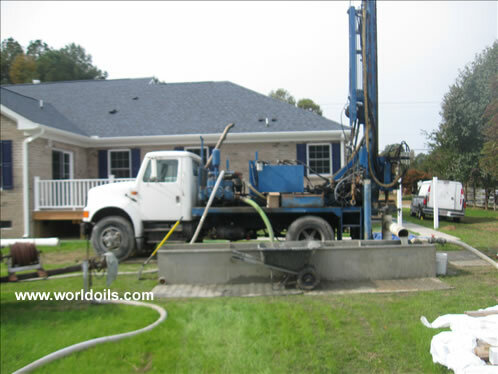 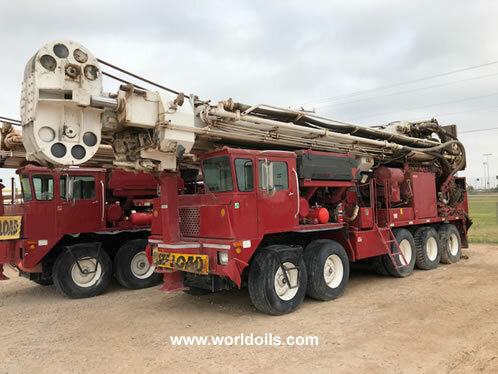 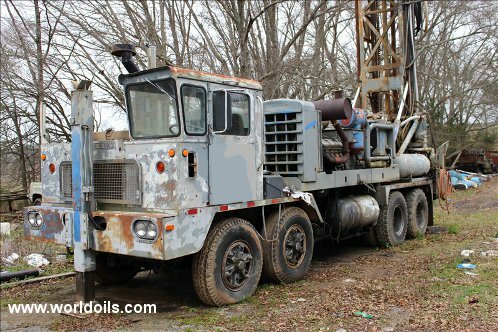 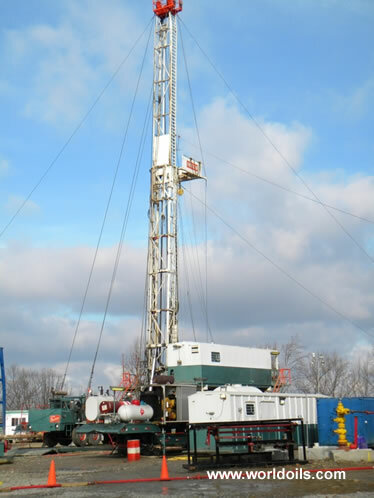 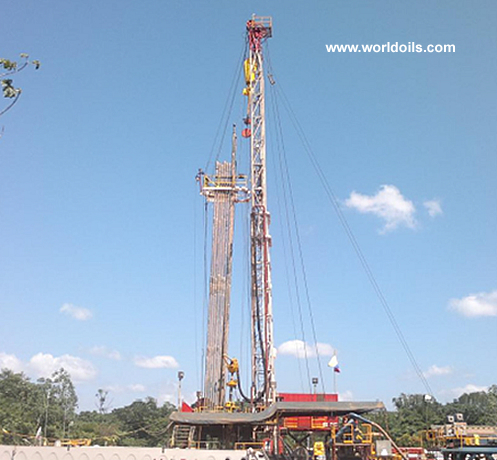 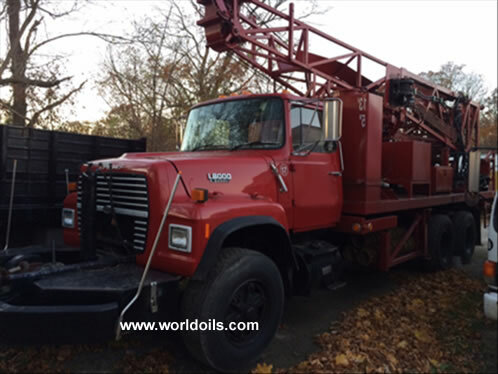 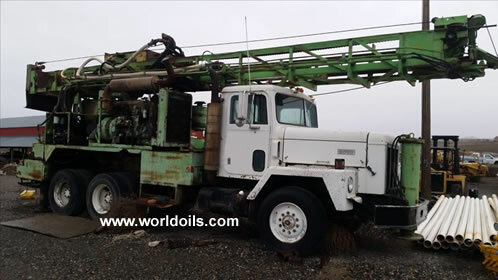 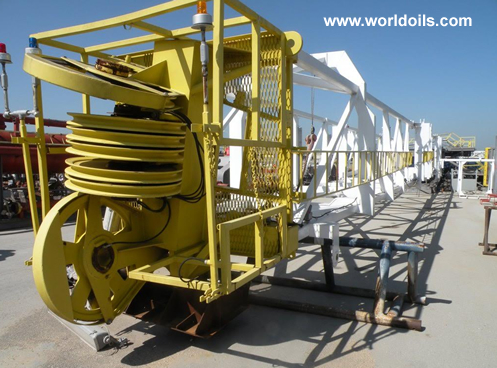 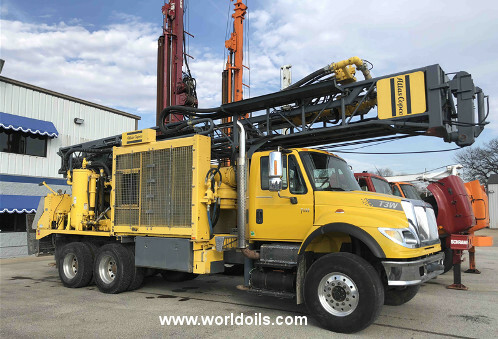 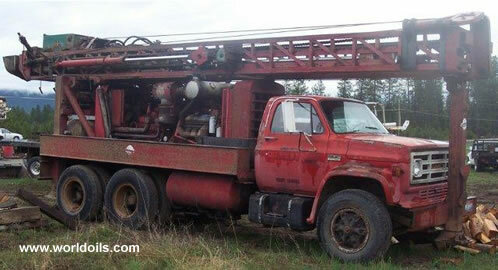 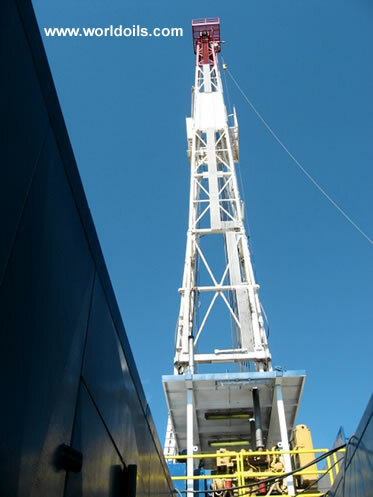 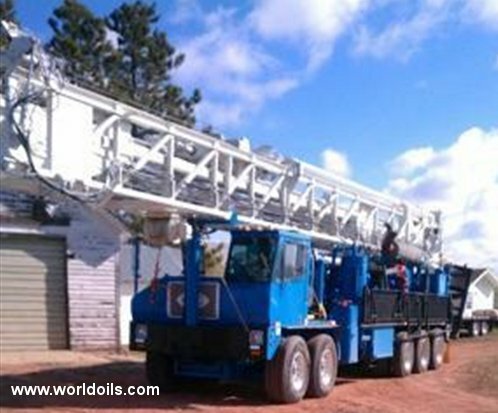 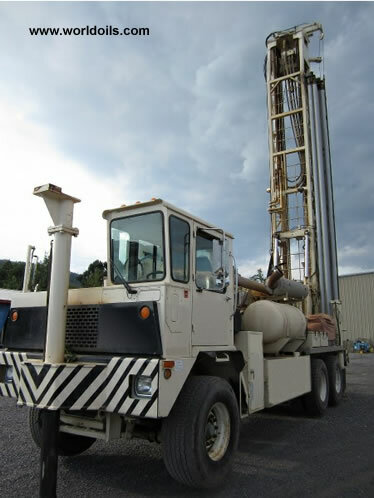 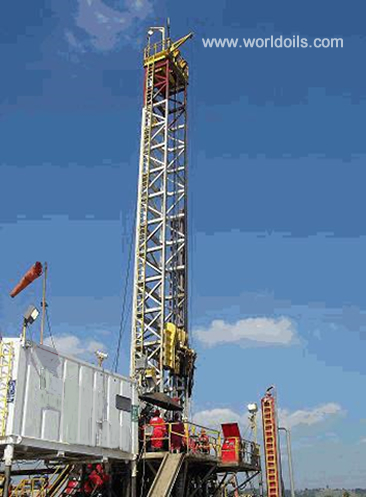 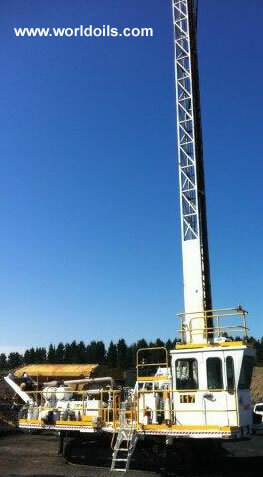 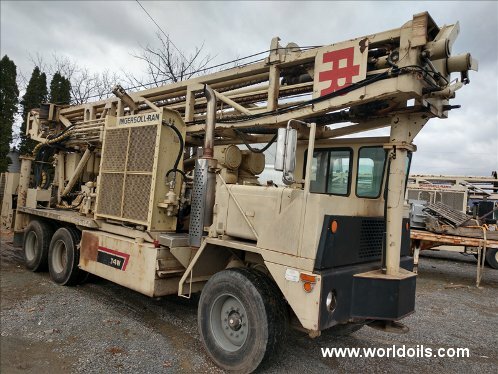 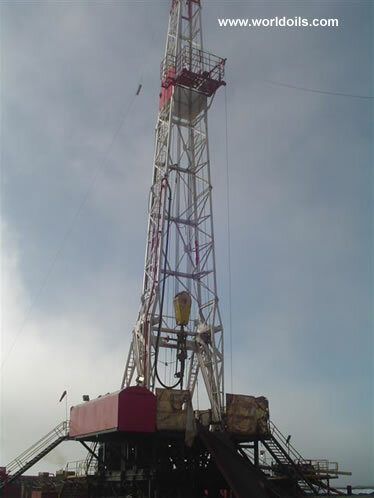 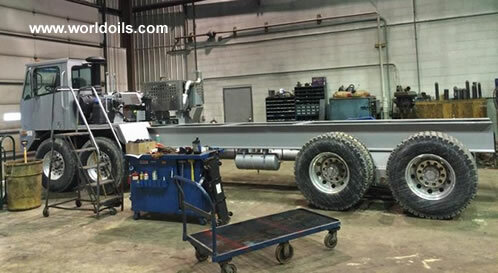 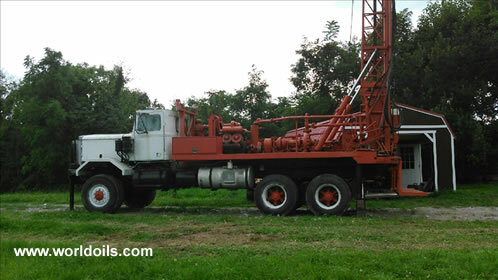 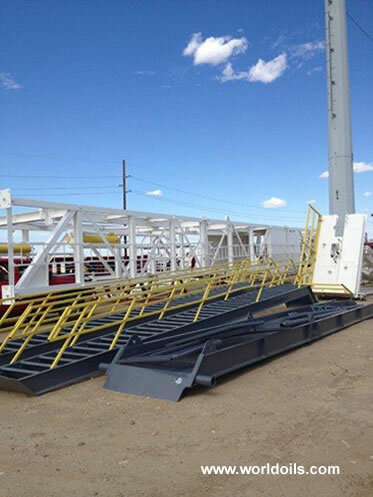 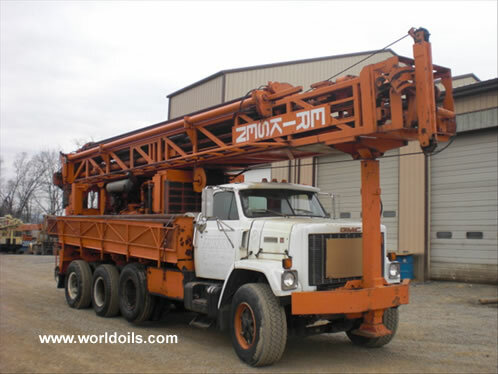 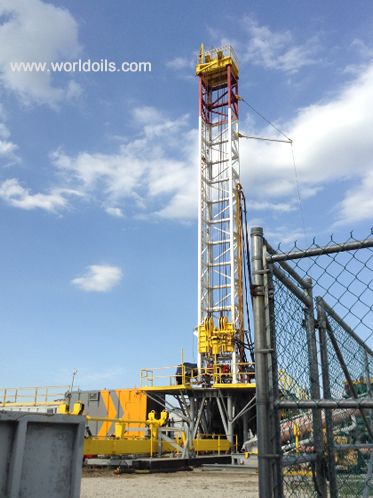 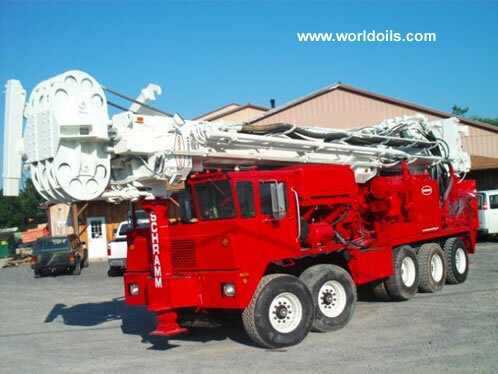 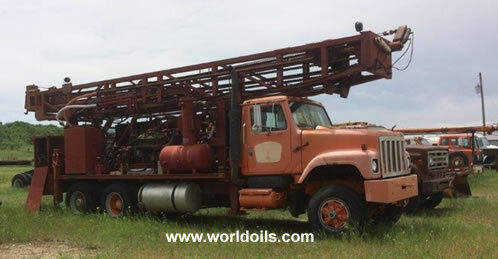 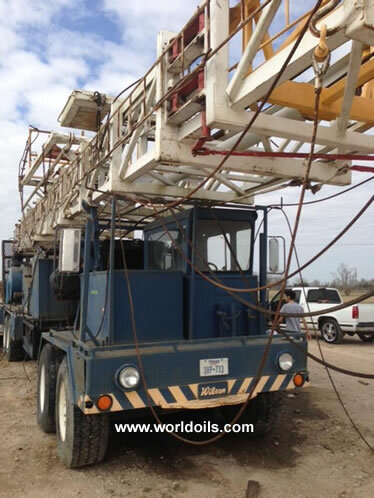 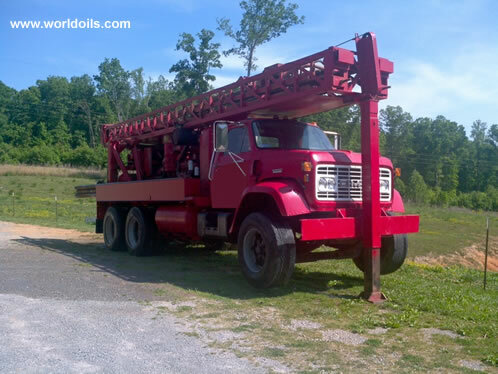 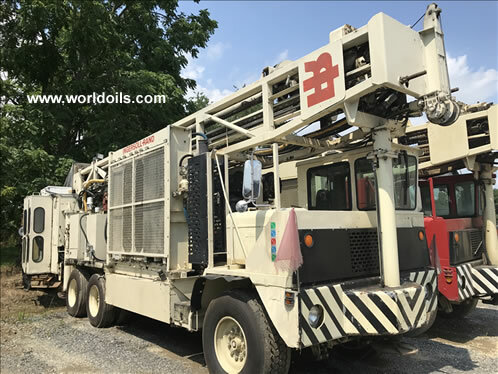 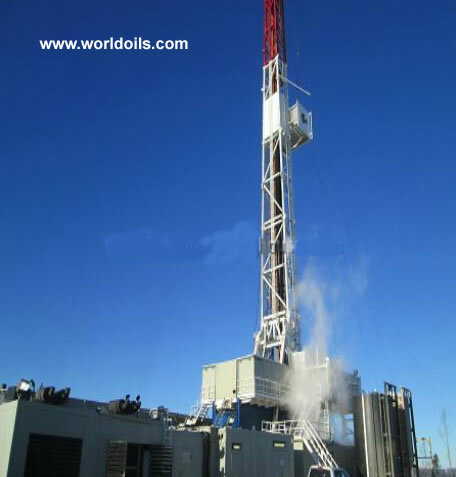 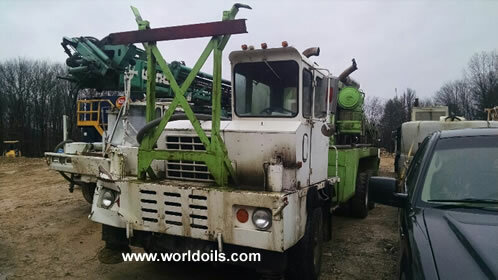 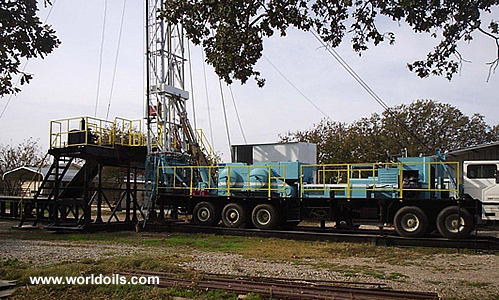 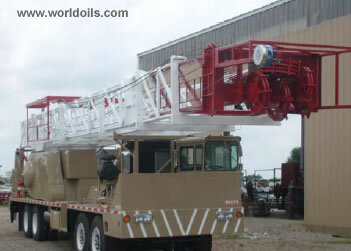 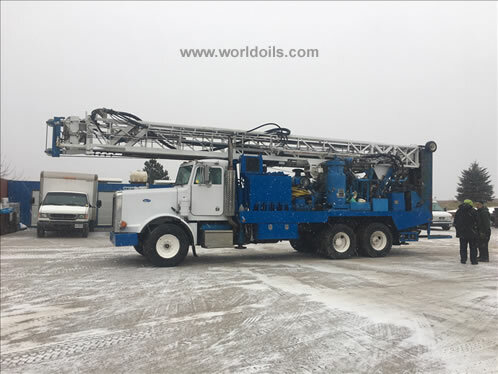 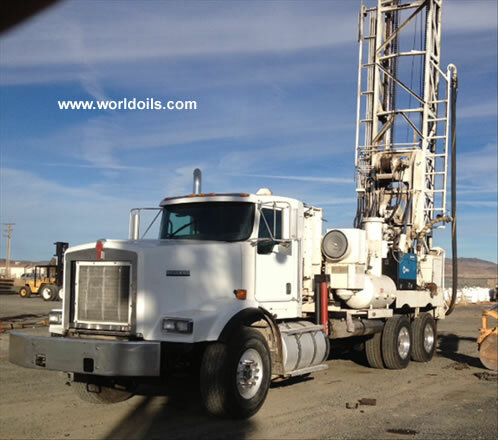 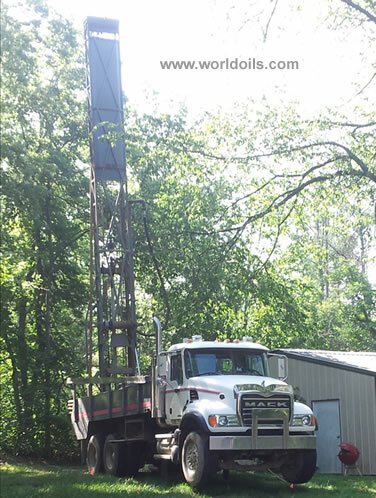 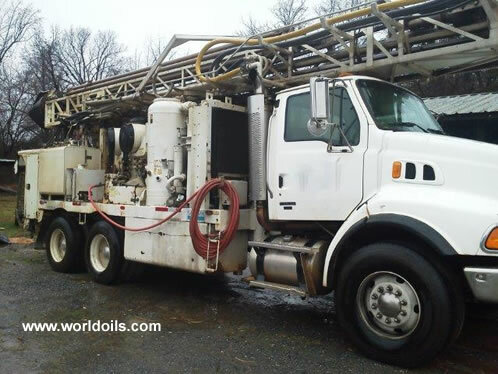 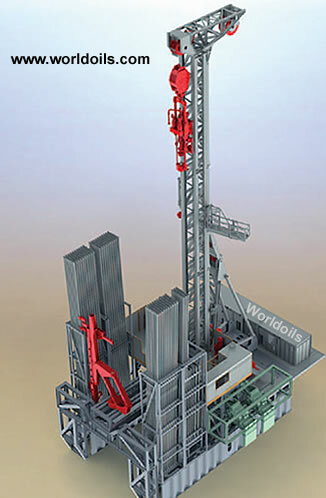 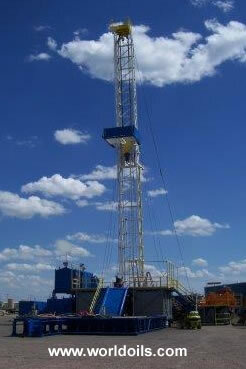 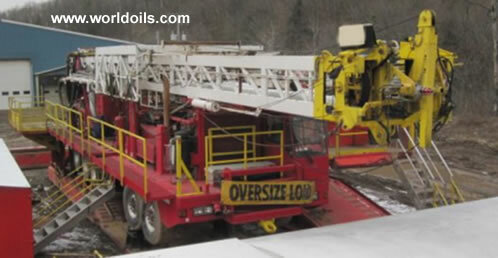 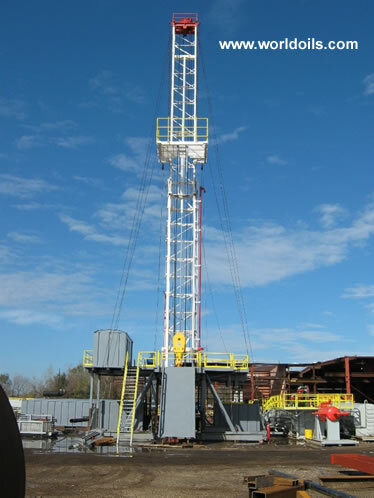 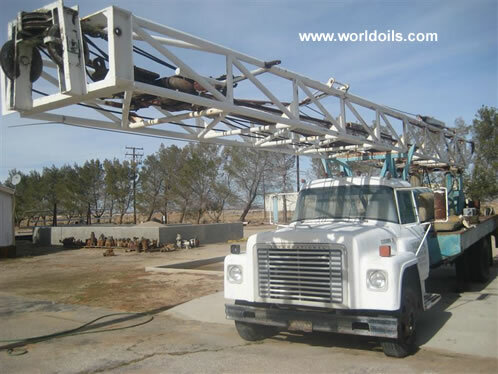 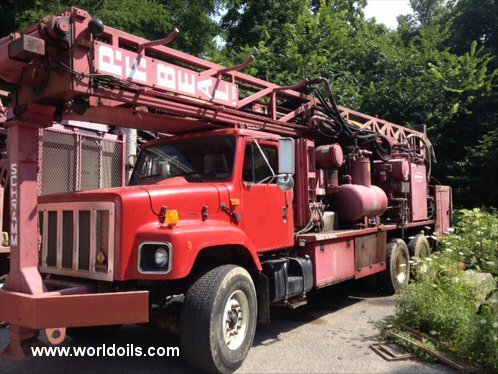 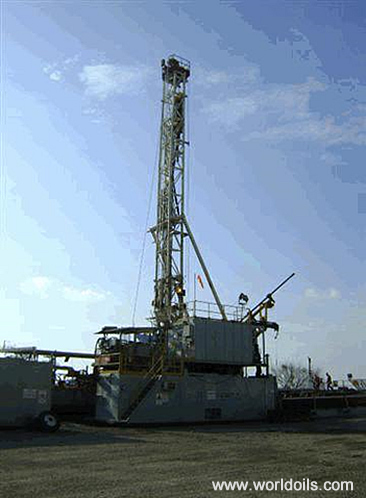 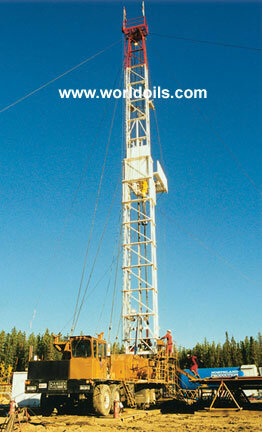 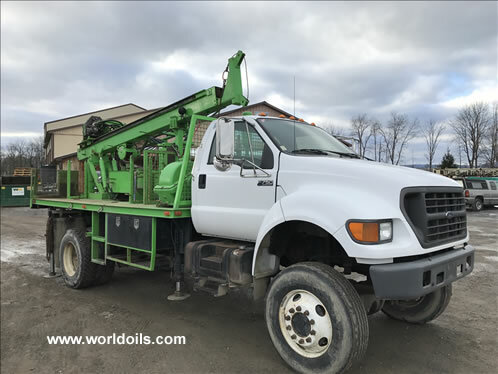 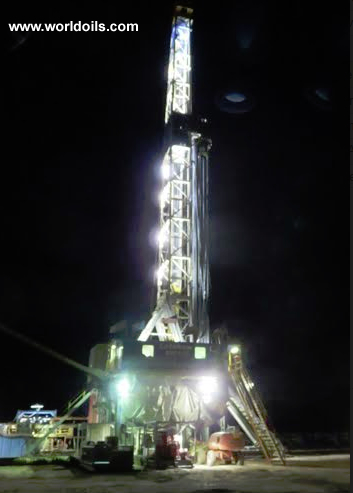 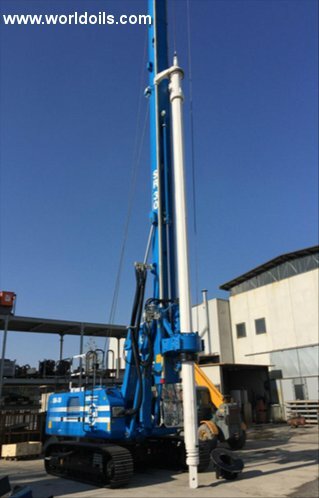 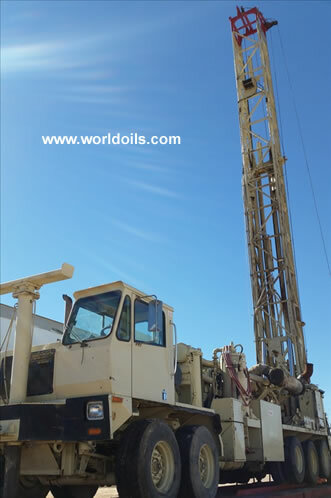 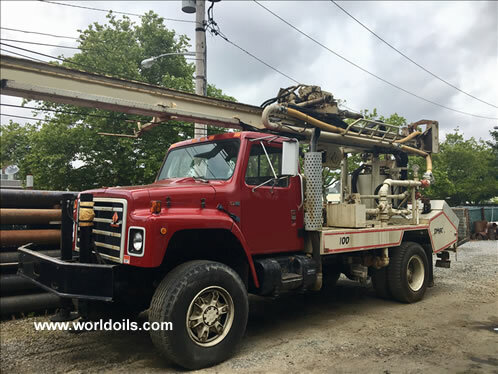 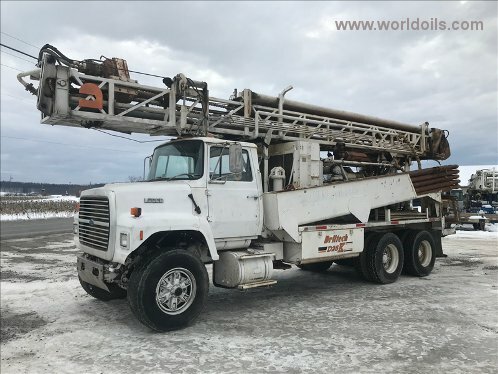 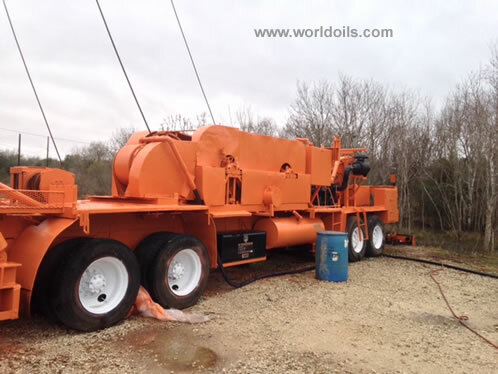 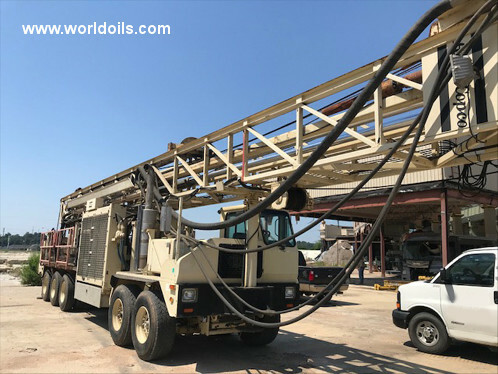 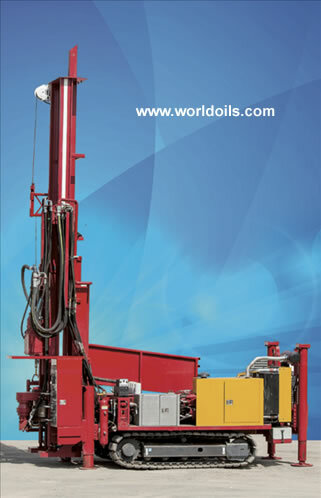 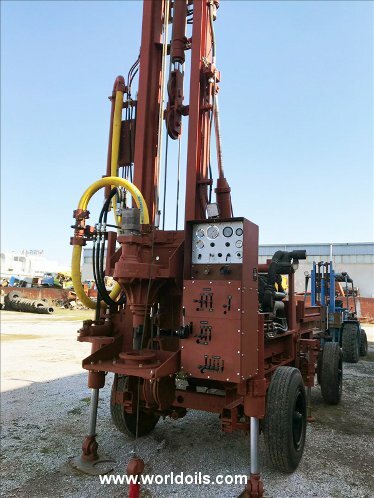 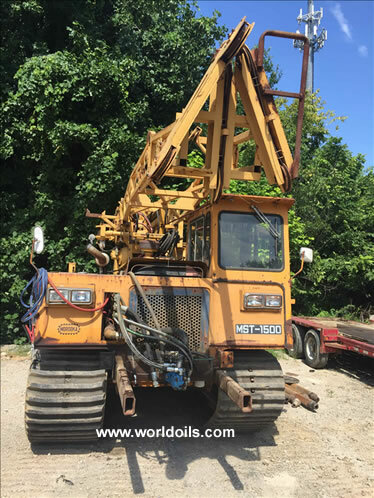 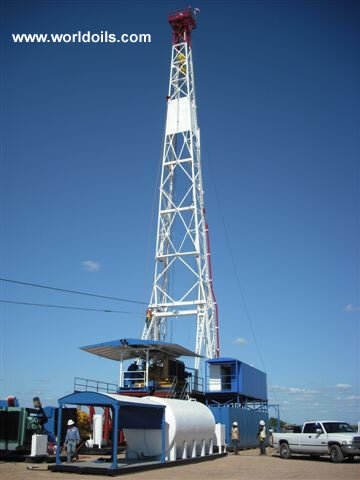 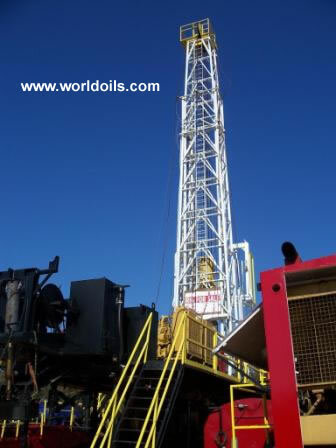 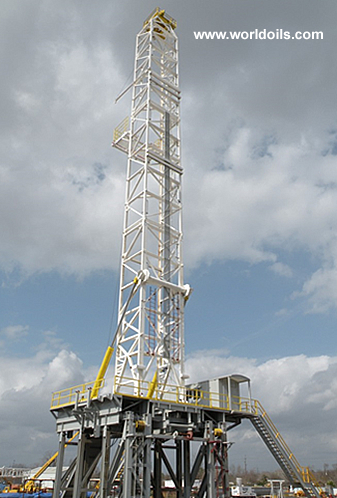 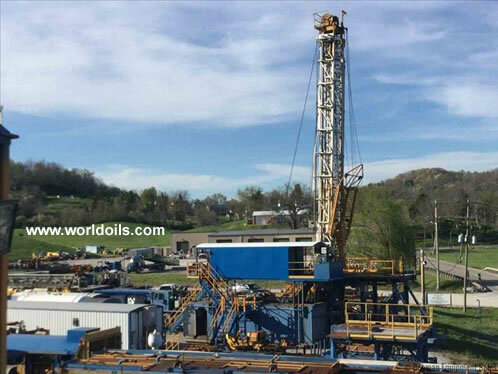 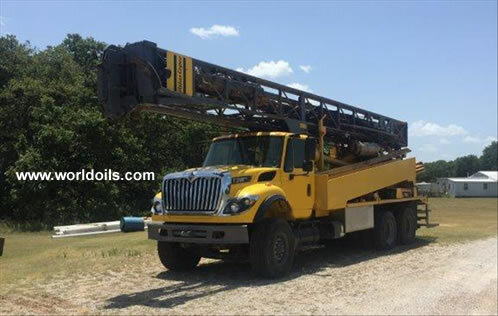 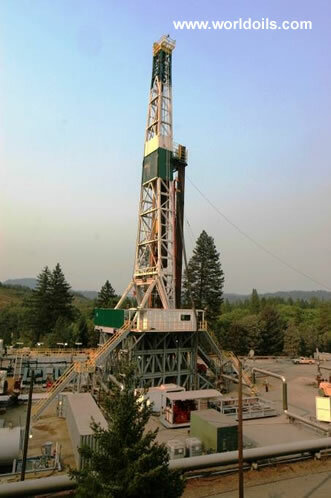 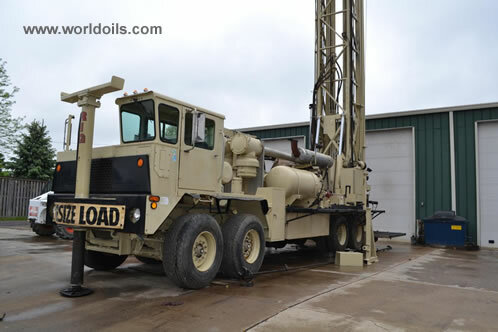 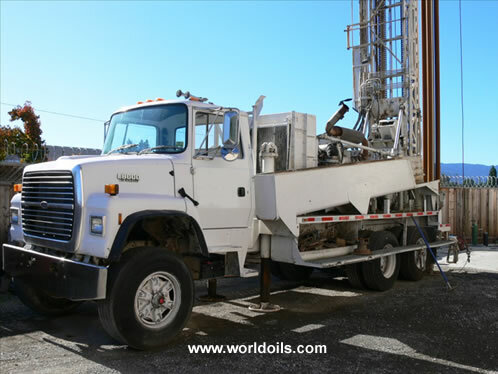 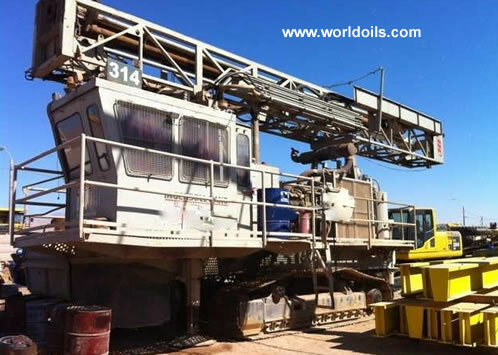 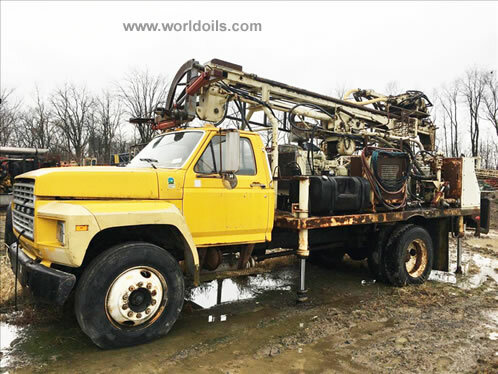 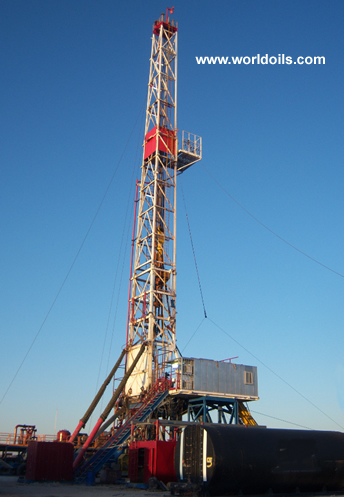 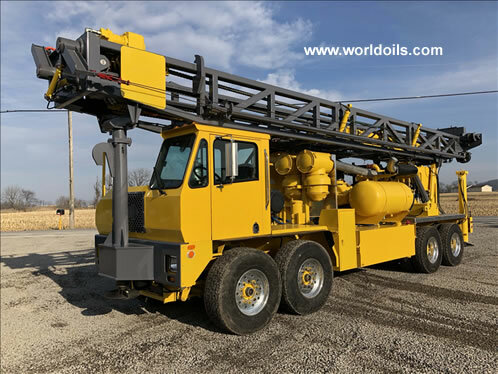 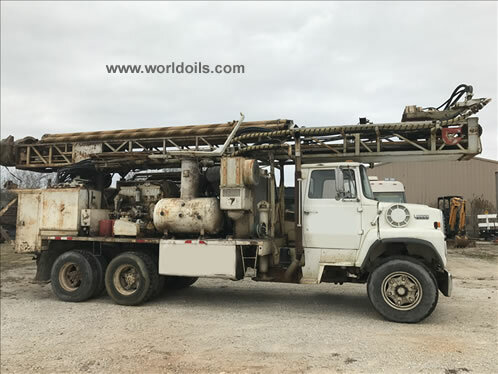 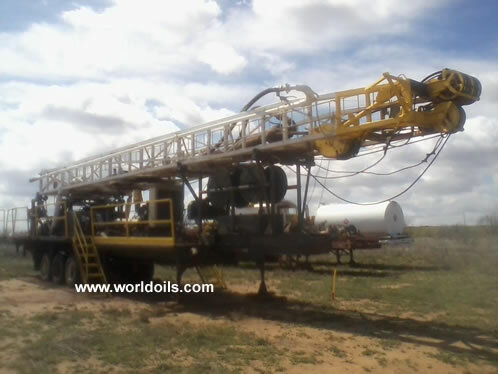 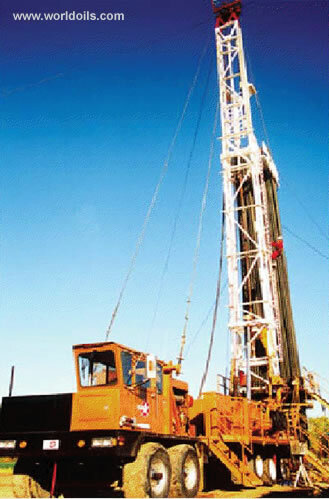 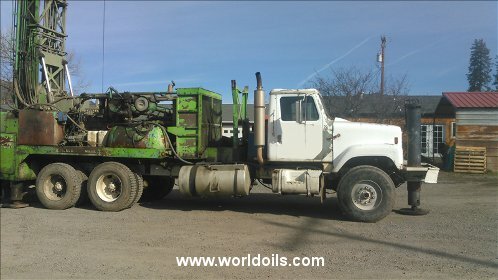 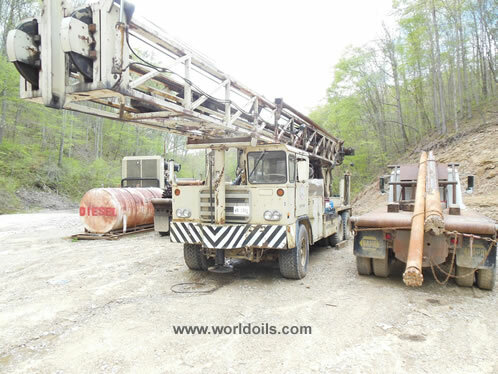 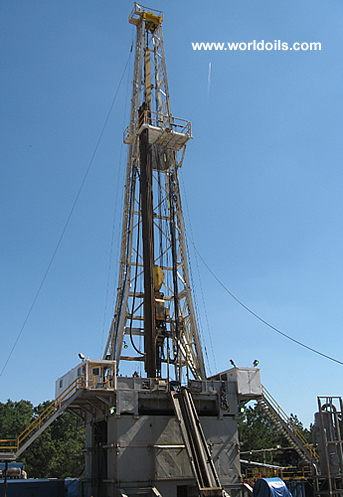 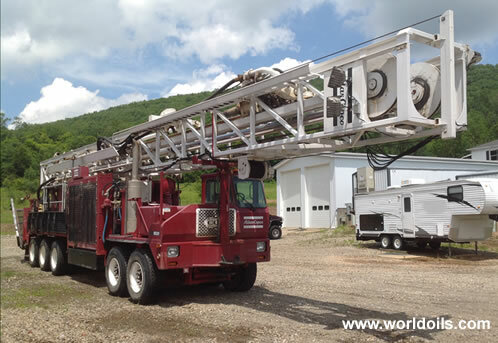 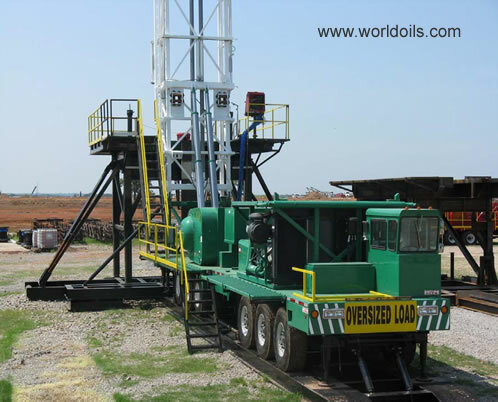 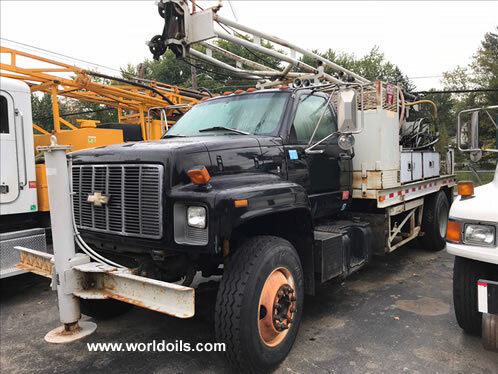 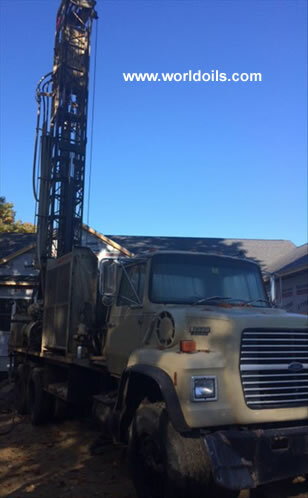 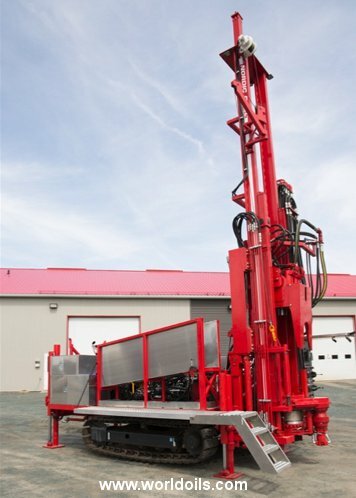 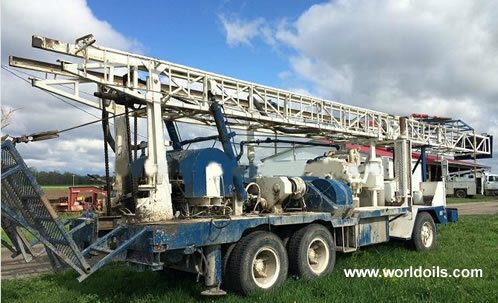 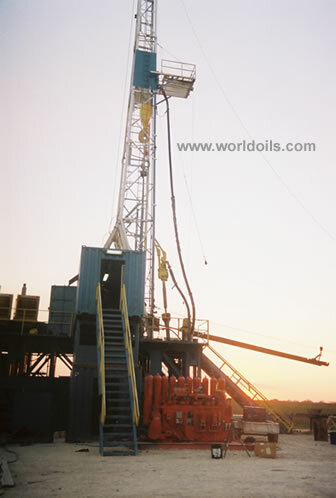 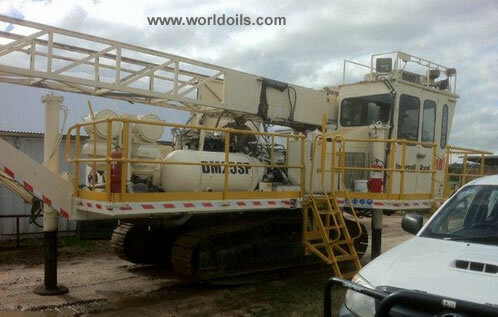 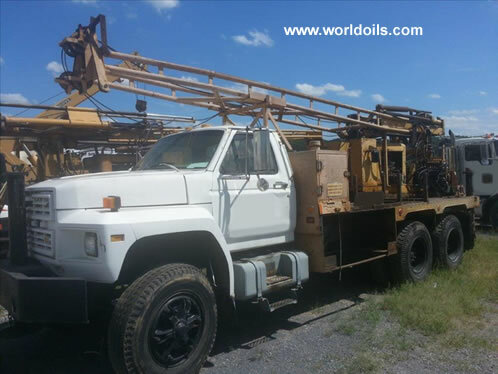 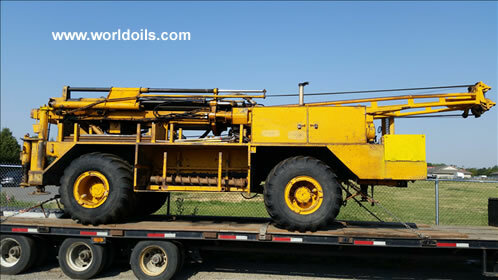 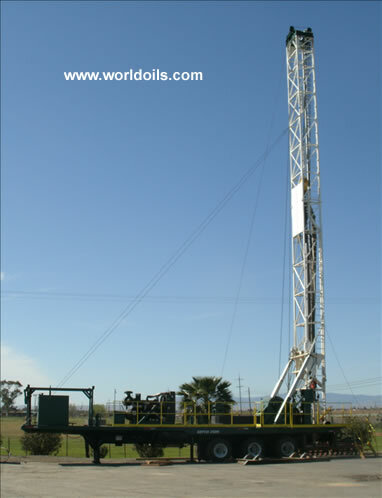 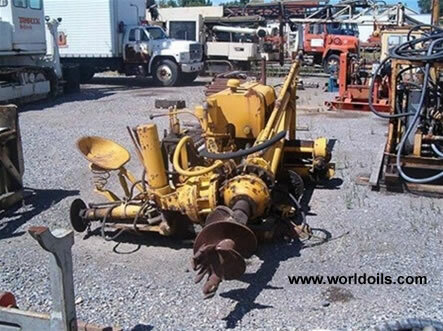 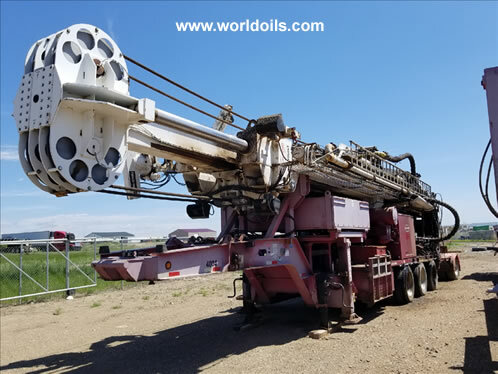 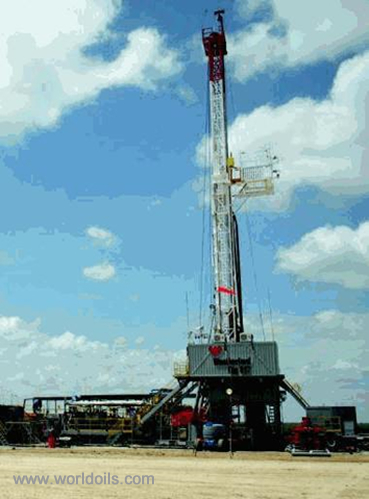 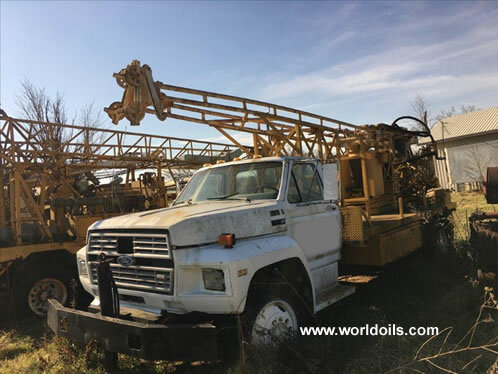 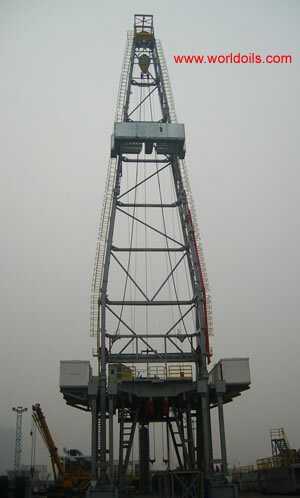 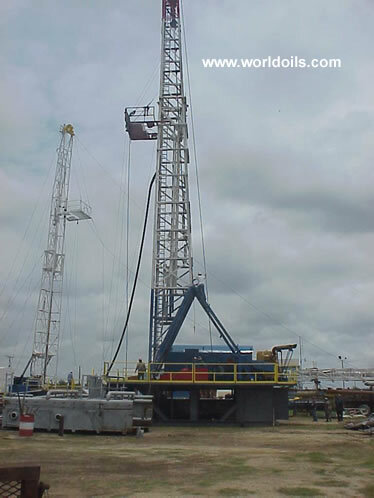 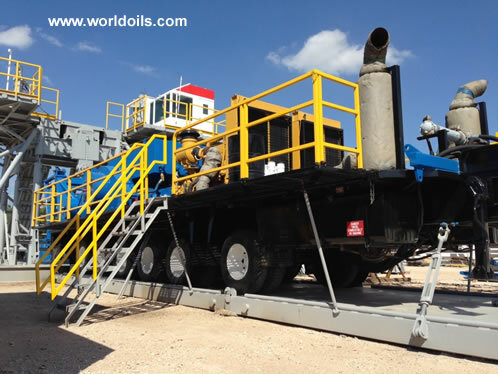 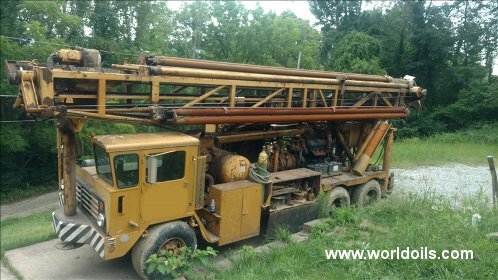 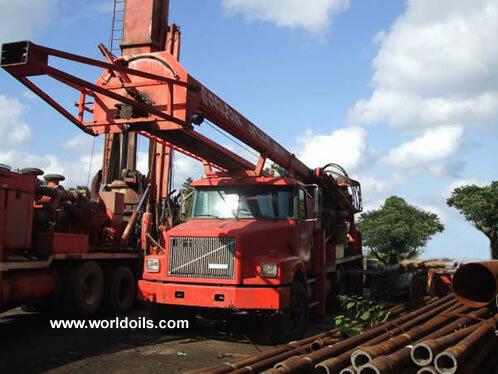 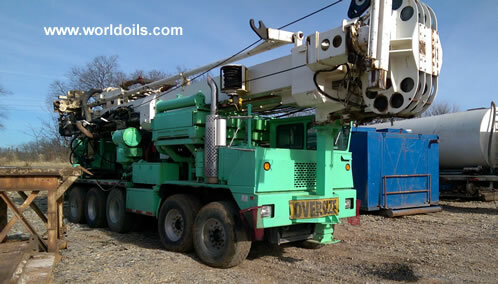 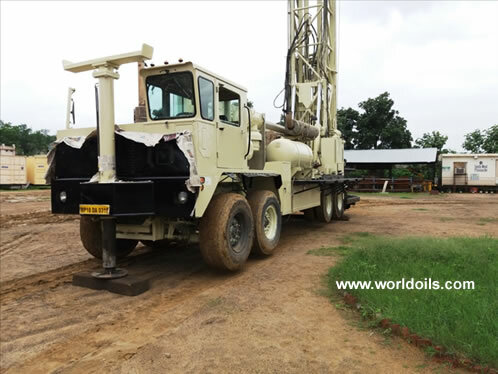 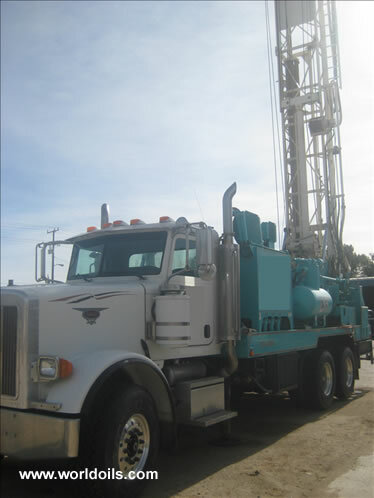 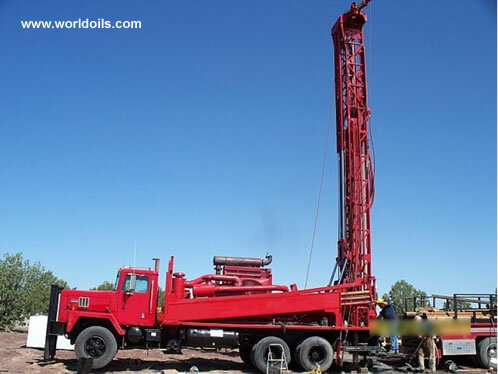 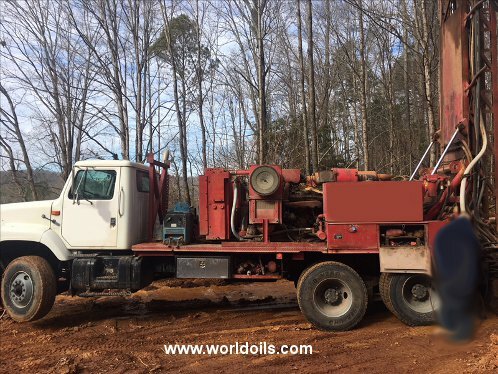 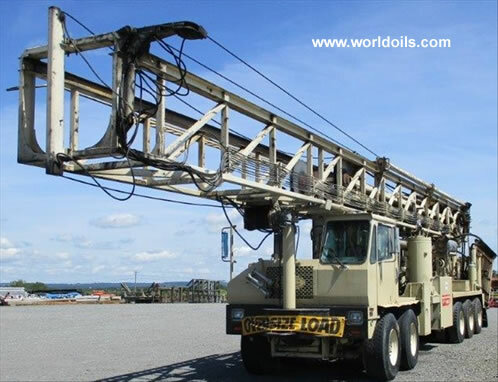 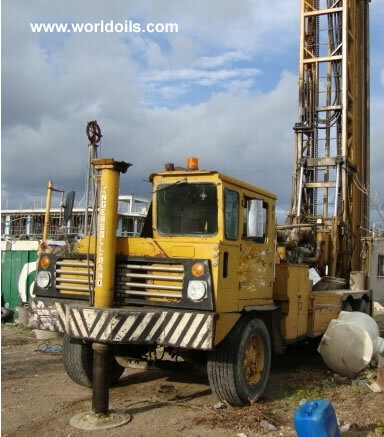 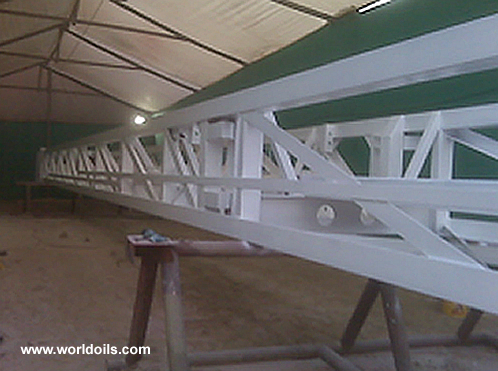 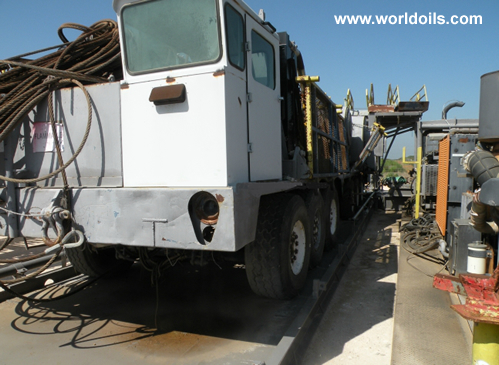 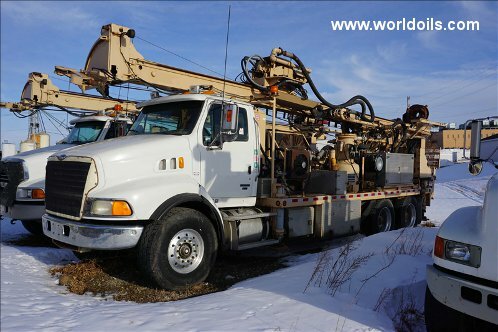 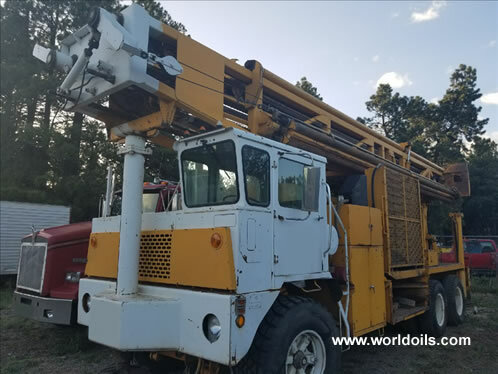 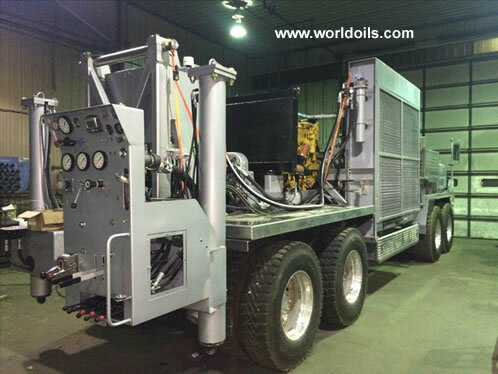 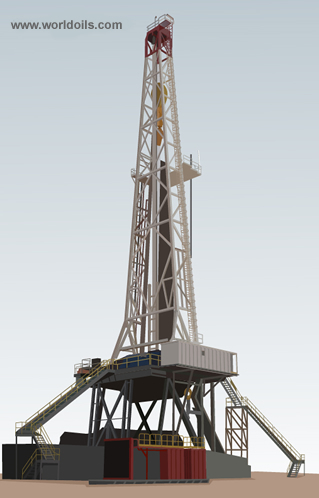 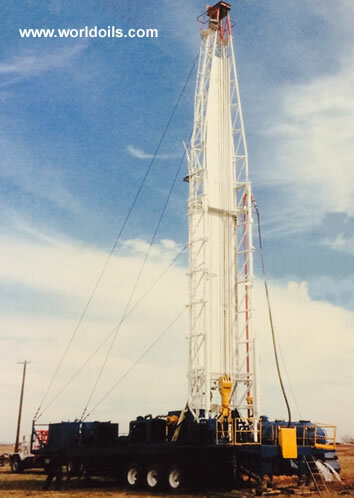 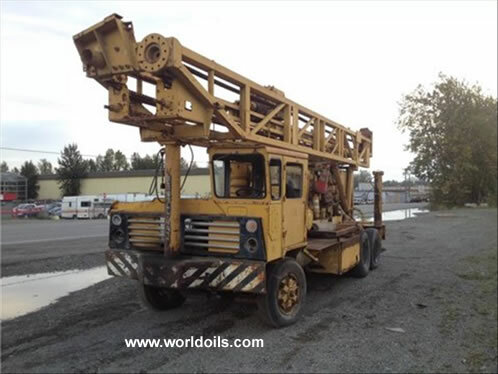 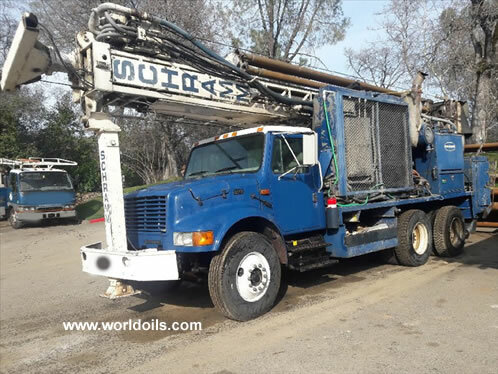 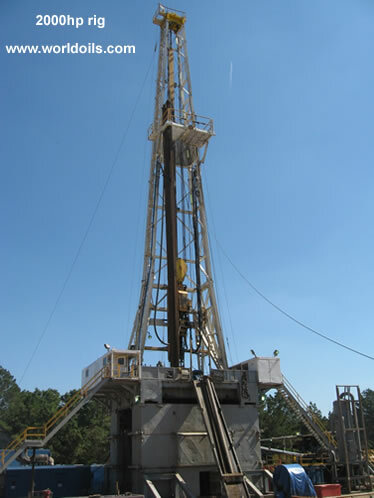 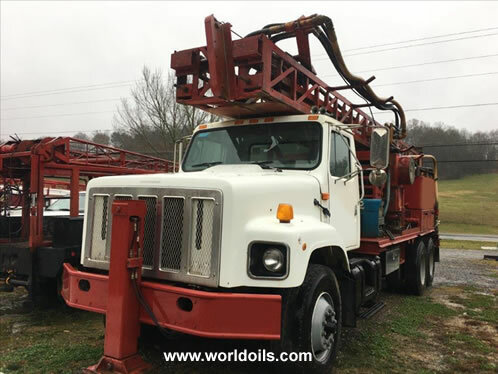 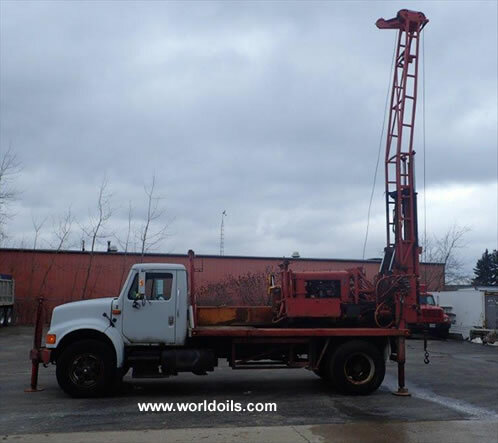 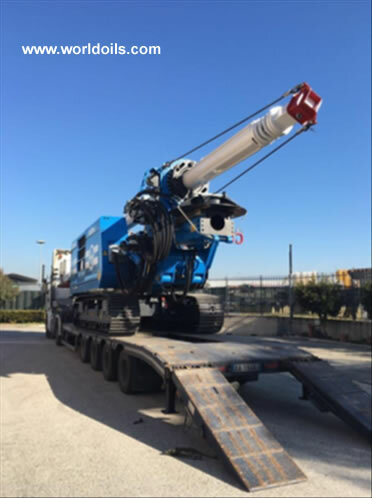 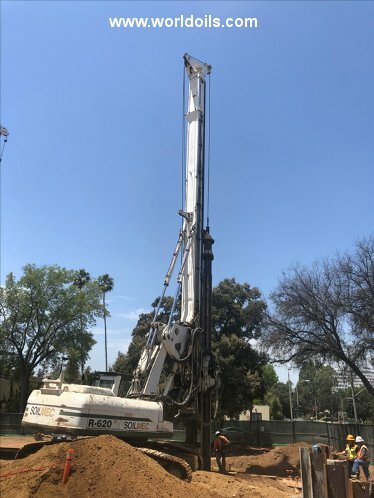 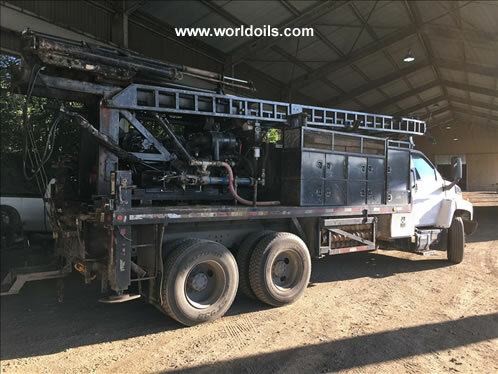 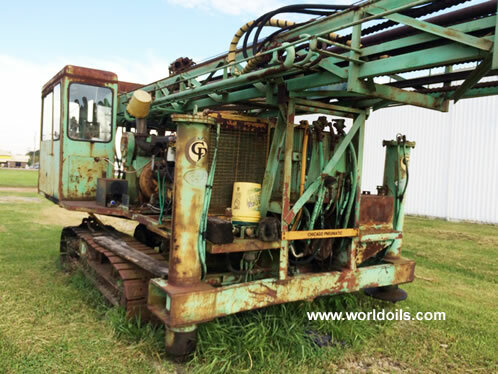 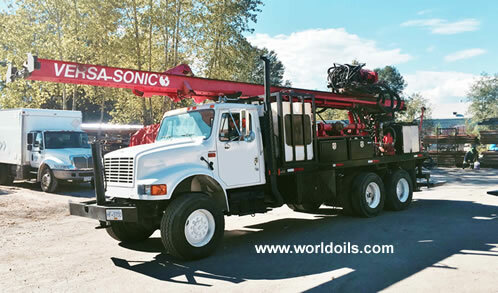 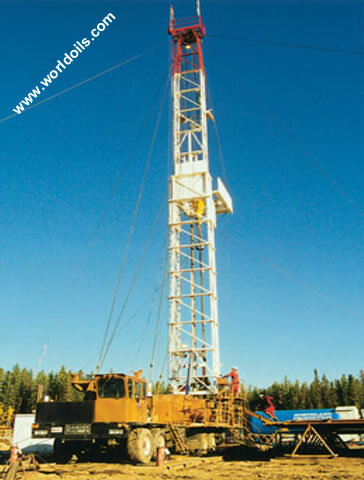 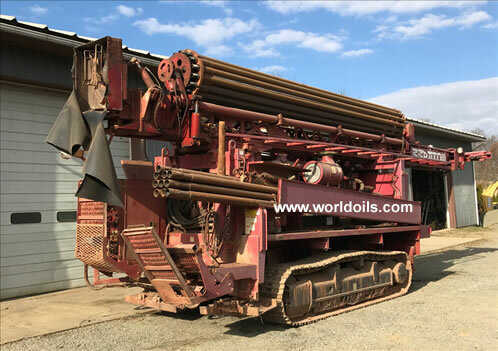 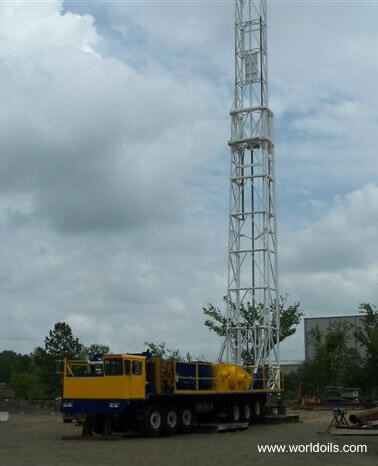 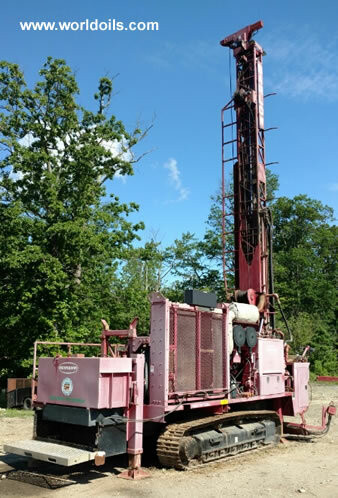 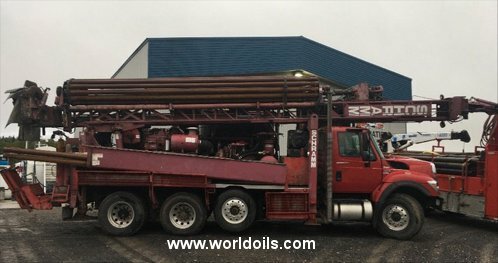 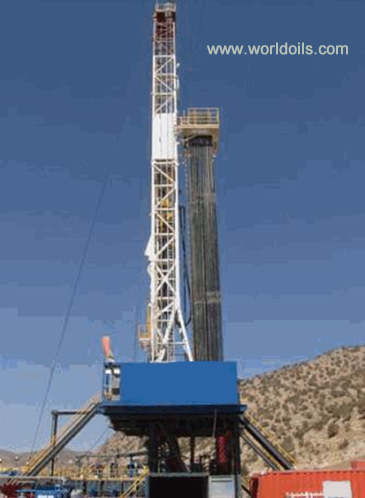 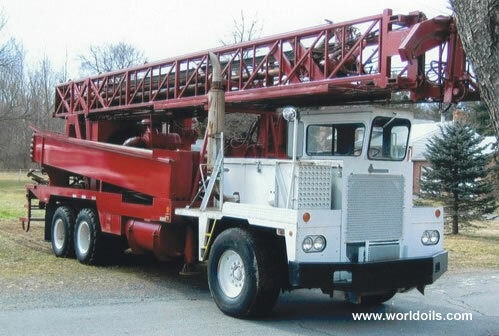 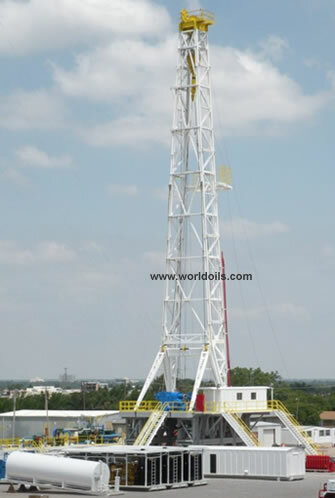 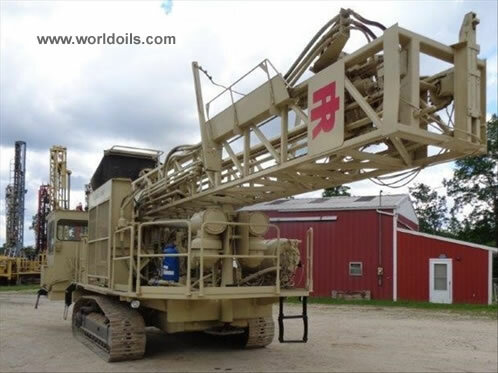 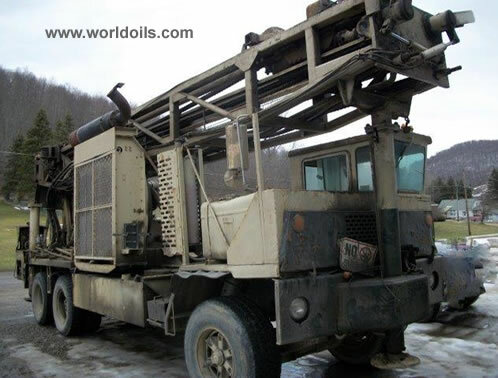 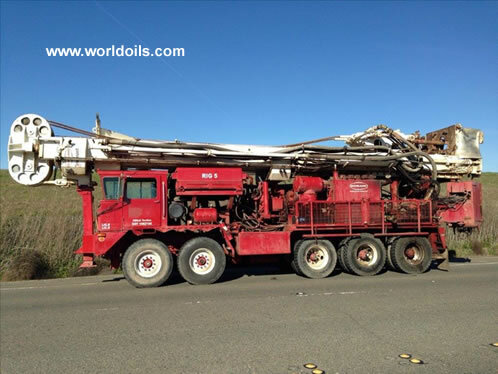 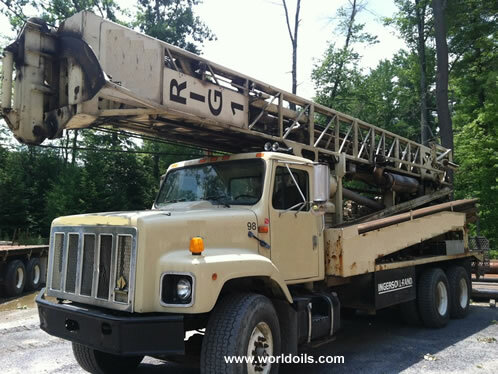 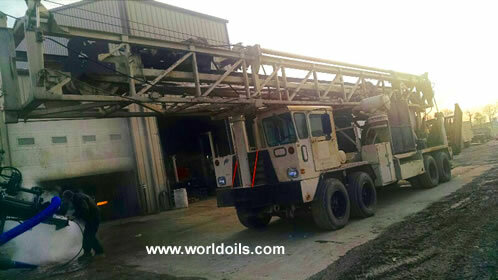 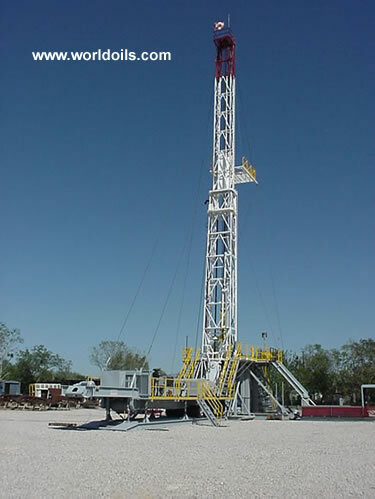 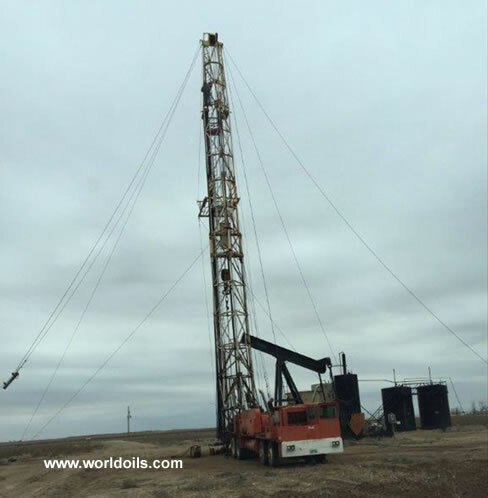 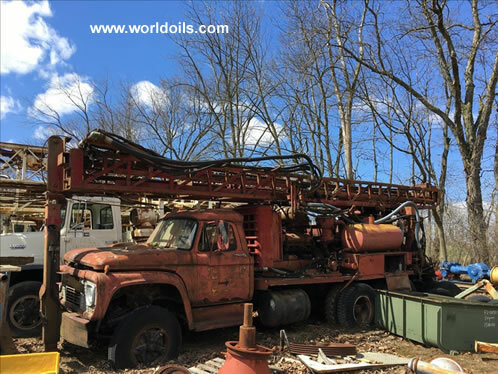 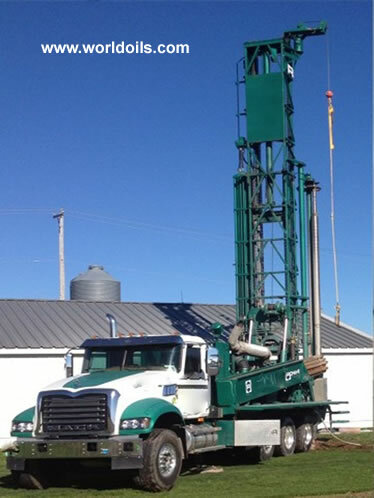 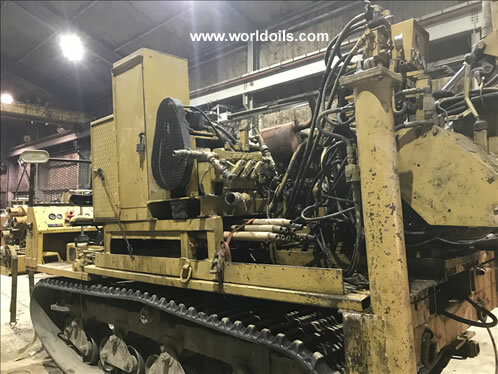 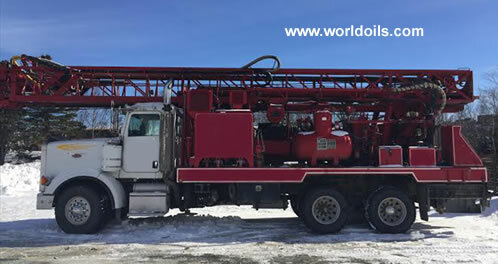 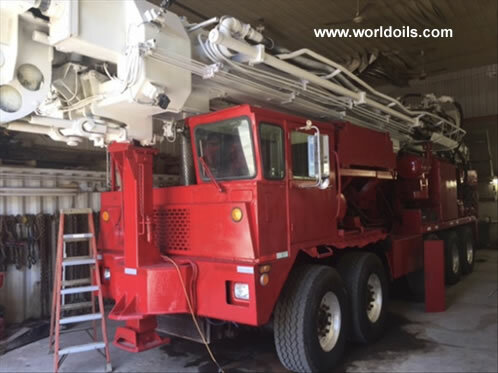 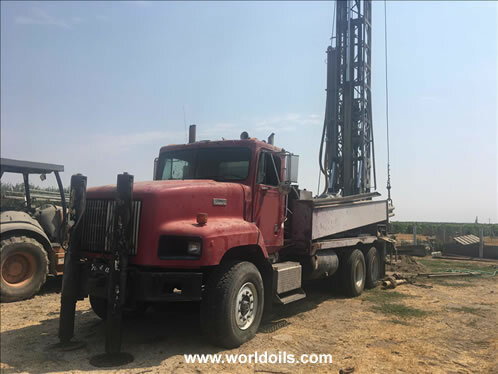 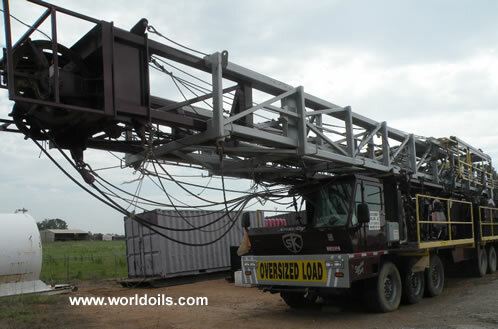 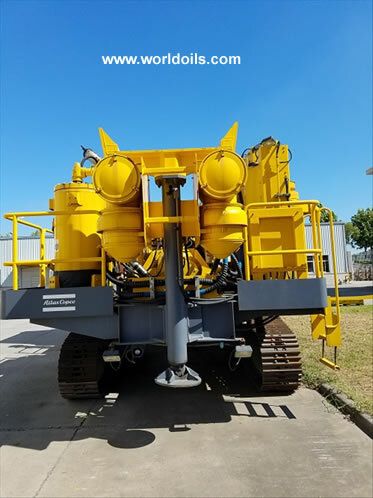 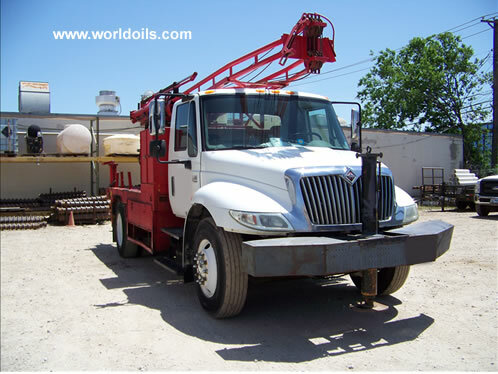 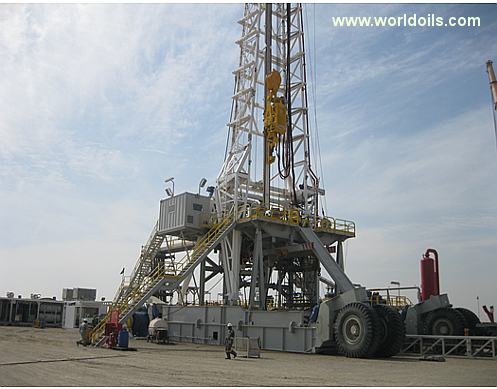 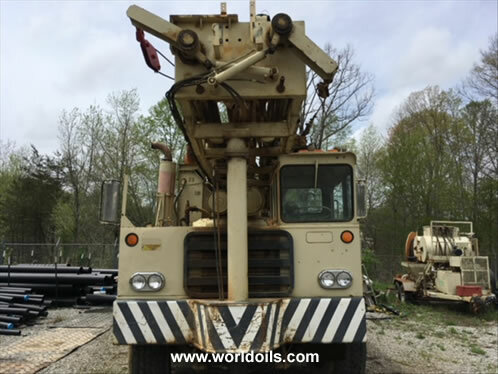 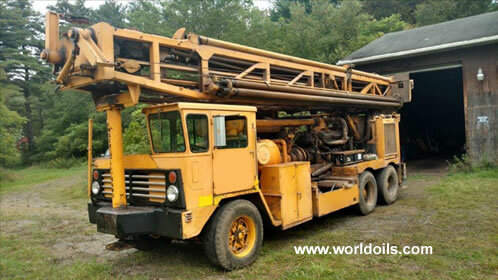 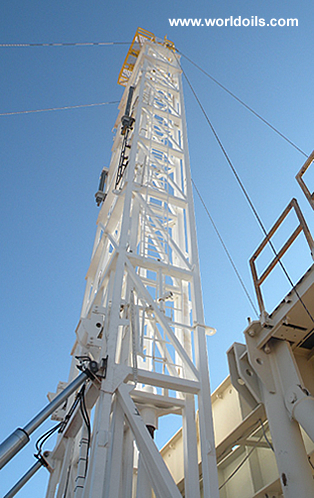 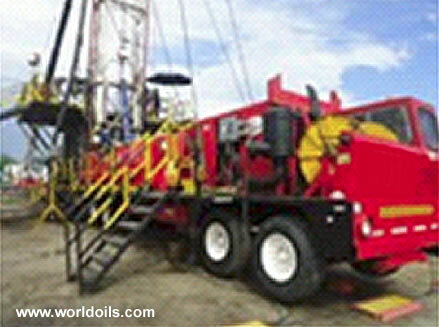 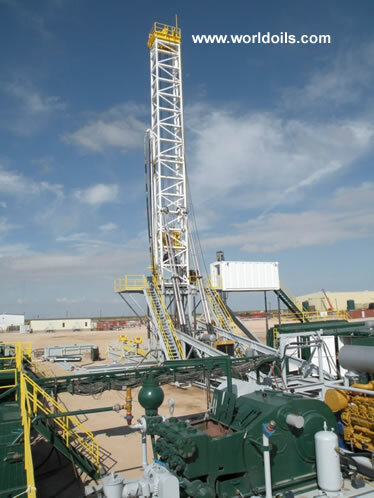 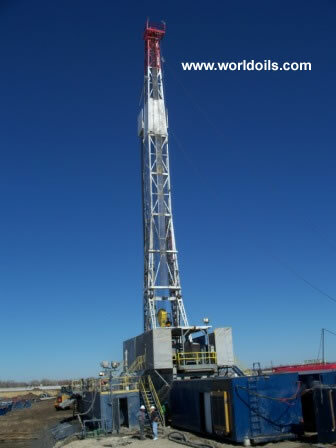 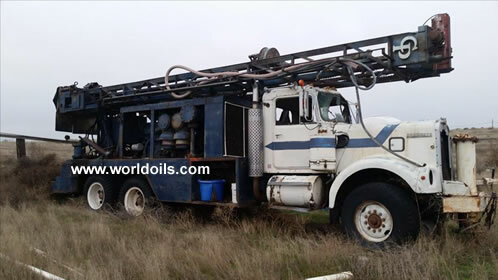 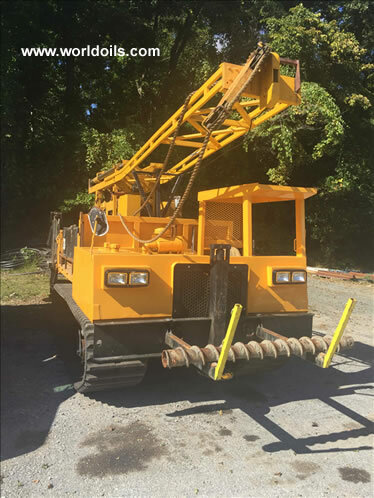 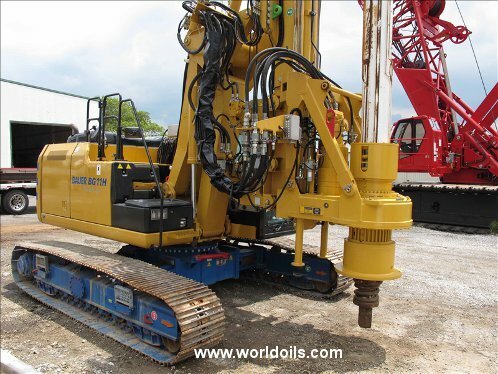 "We offer 1000hp, 2000hp and 3000hp Land Drilling Rigs, Semi Submersible Rigs and Jackup Rigs for Sale or Lease." 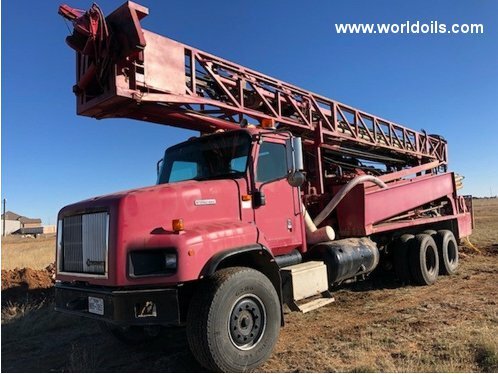 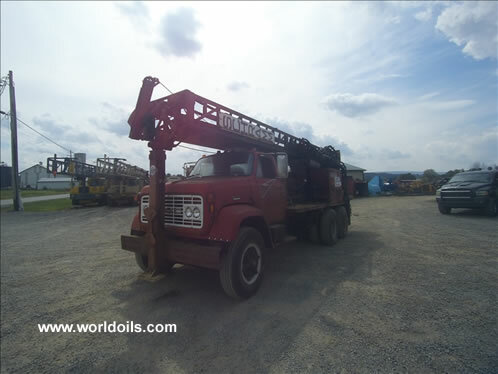 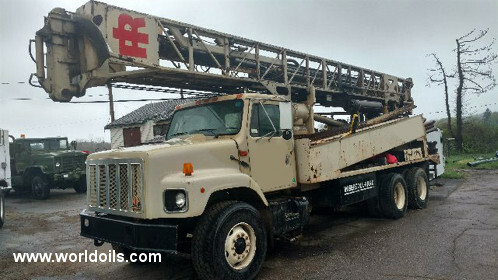 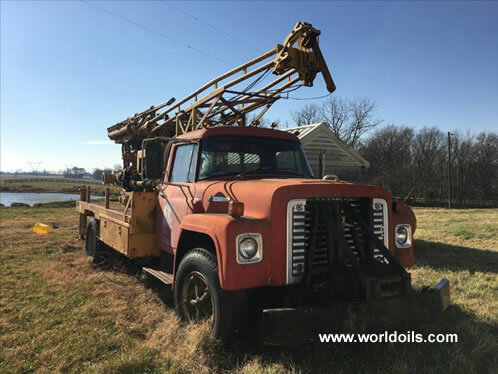 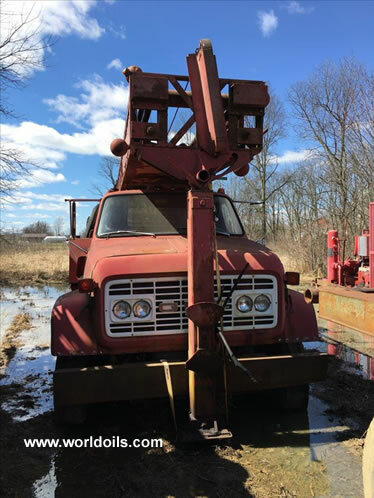 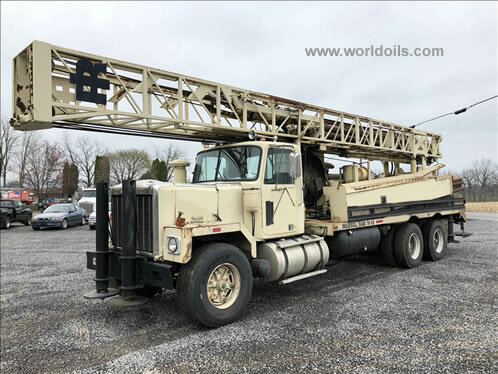 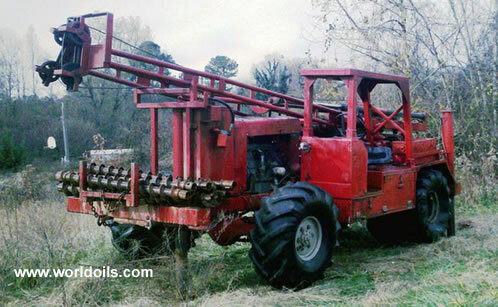 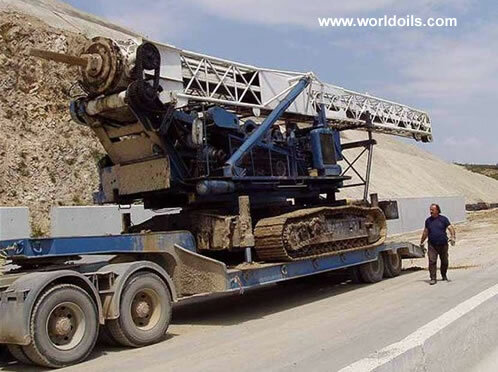 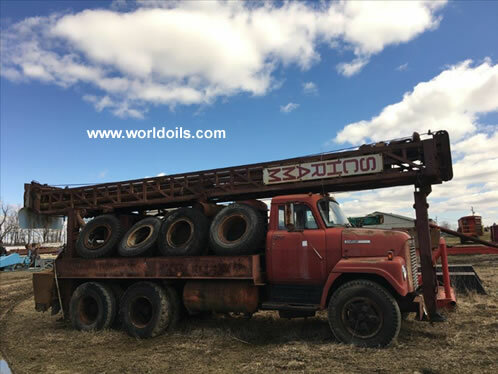 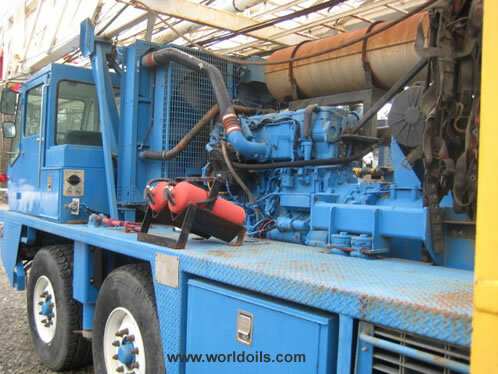 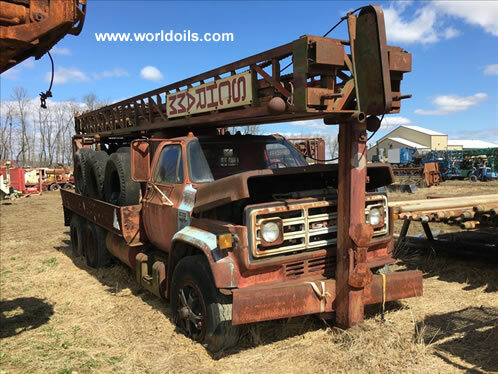 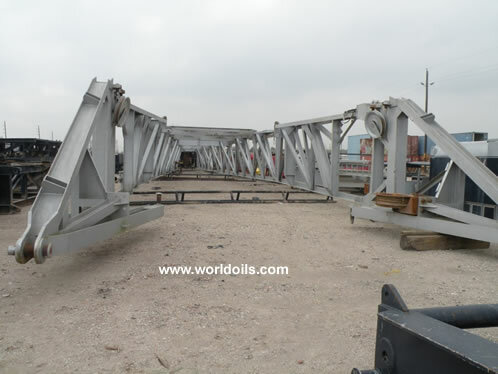 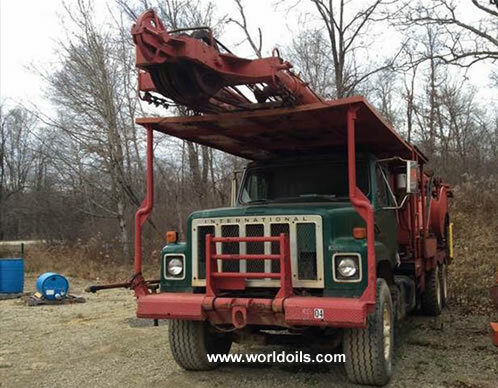 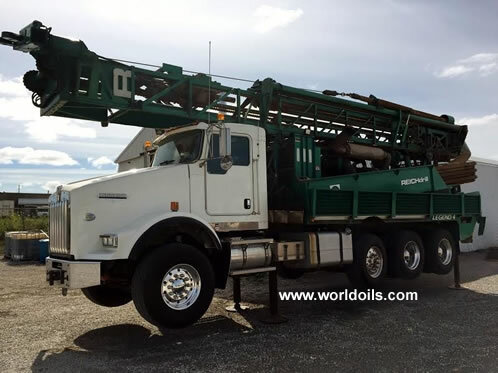 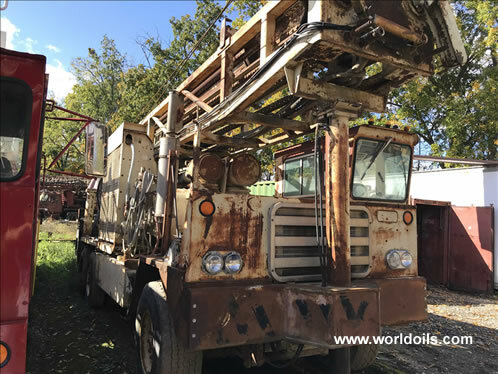 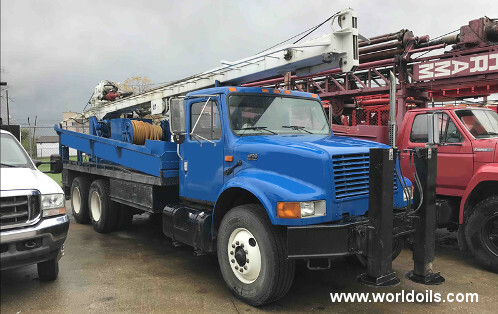 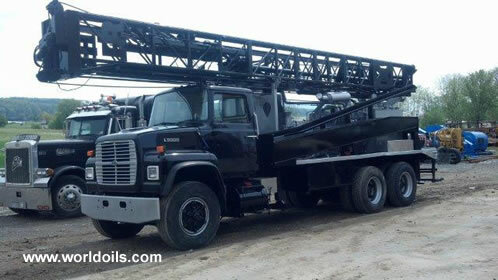 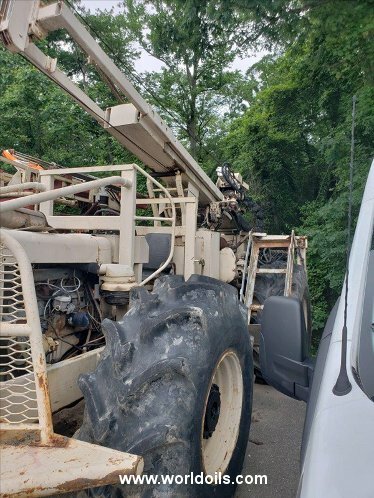 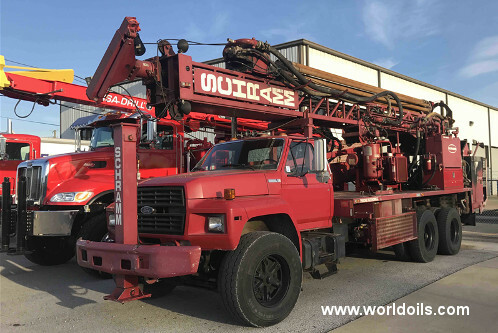 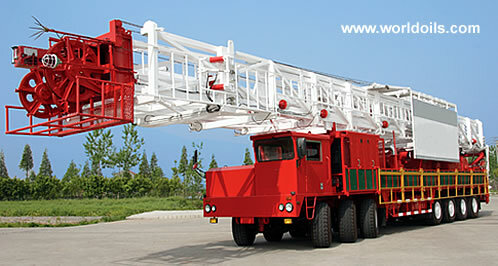 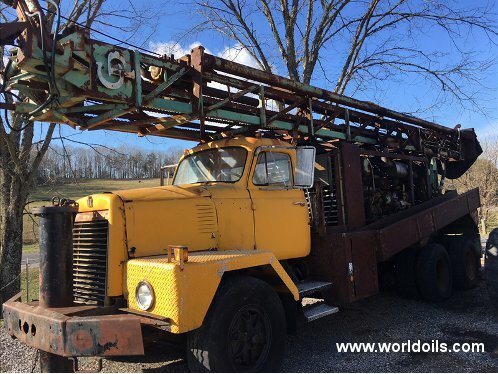 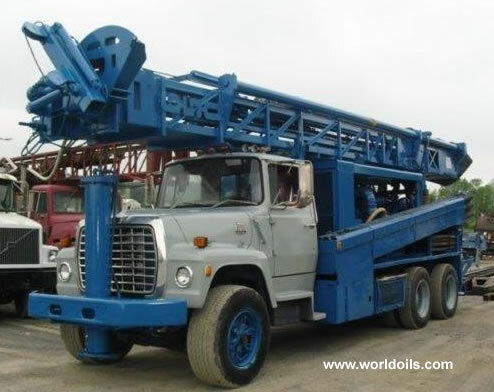 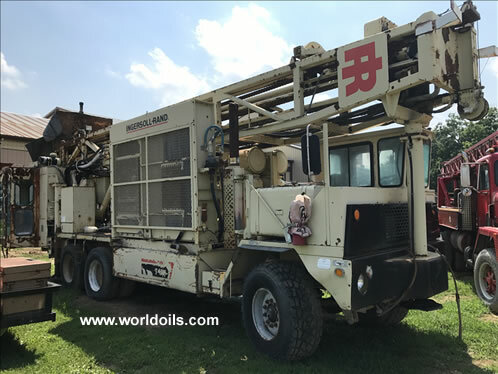 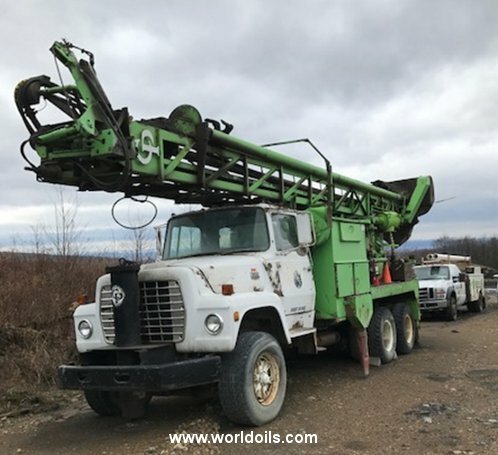 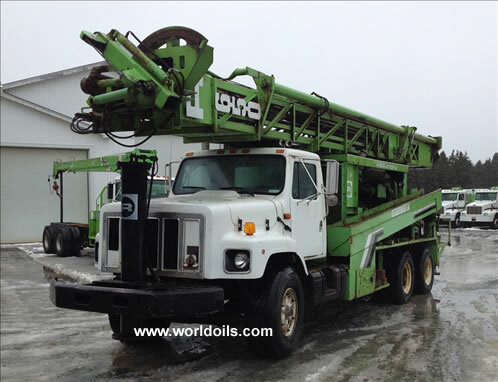 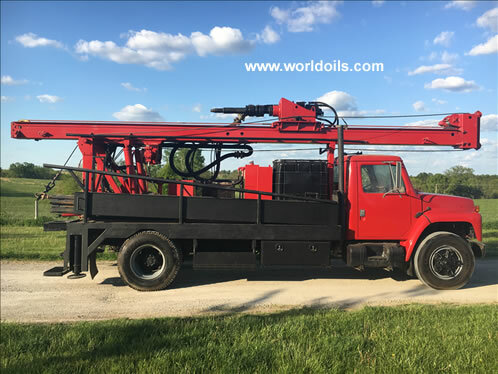 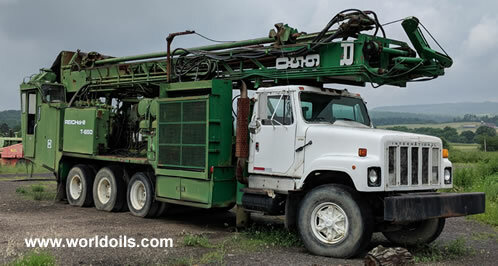 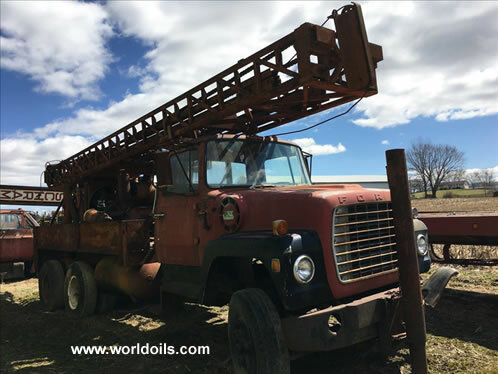 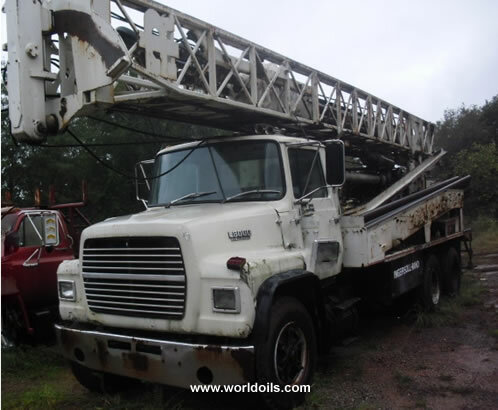 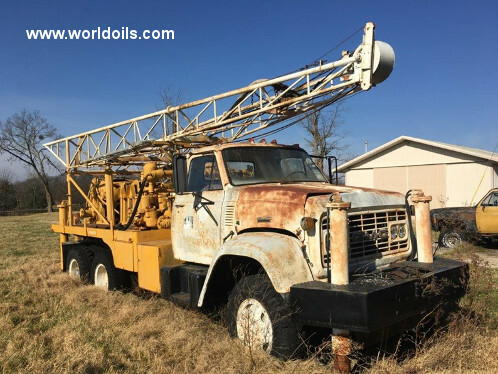 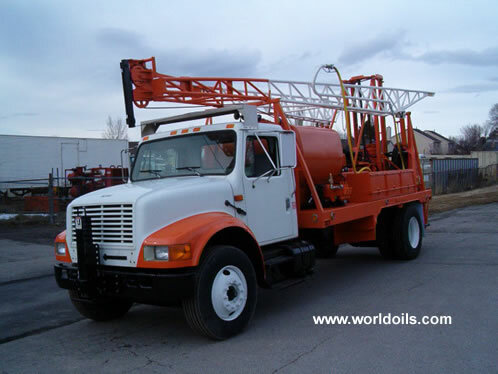 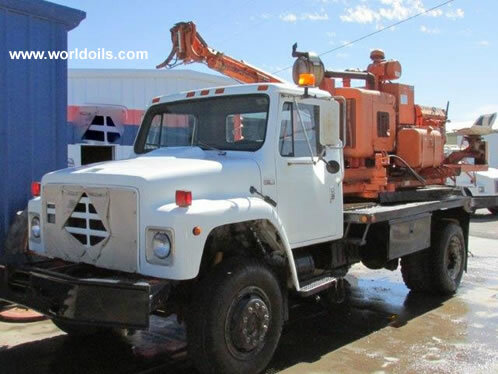 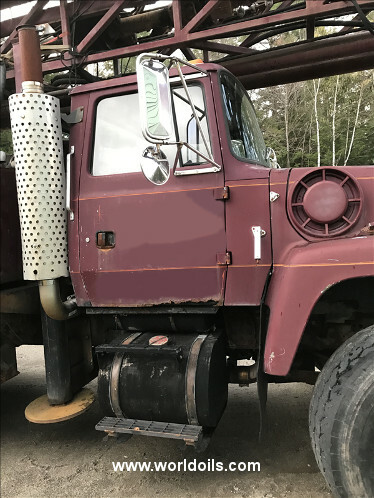 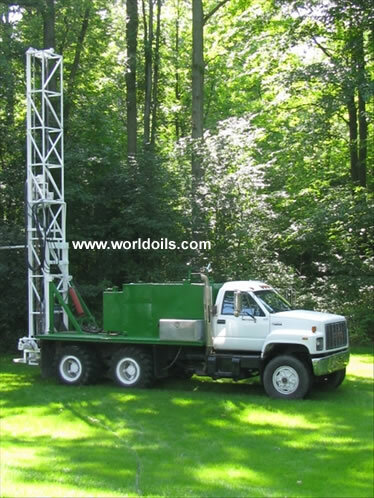 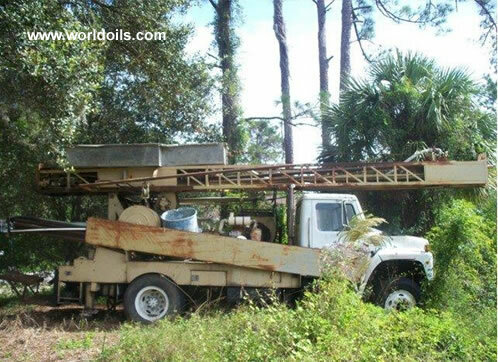 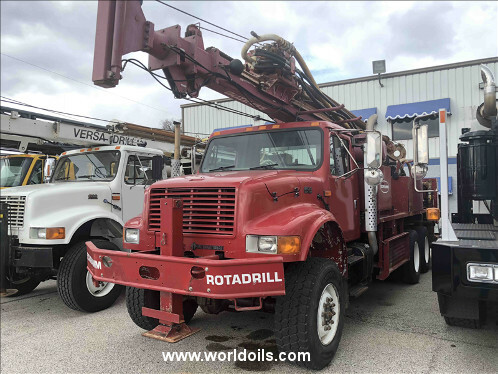 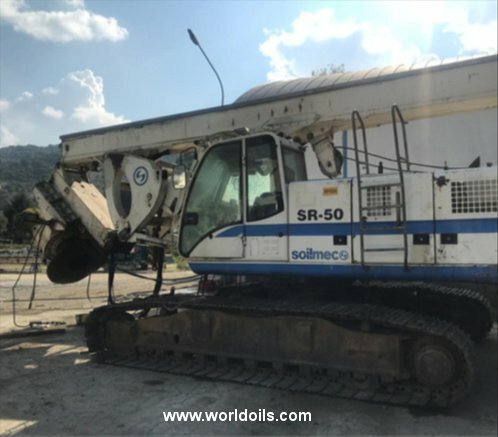 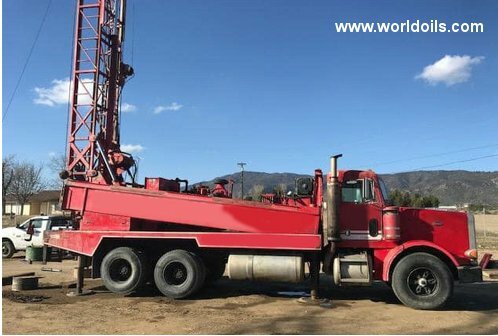 If you have land rigs to sell or you want to buy land rigs or you cannot find the type of rig that you are looking for, please contact us on email or call +65 97768837. 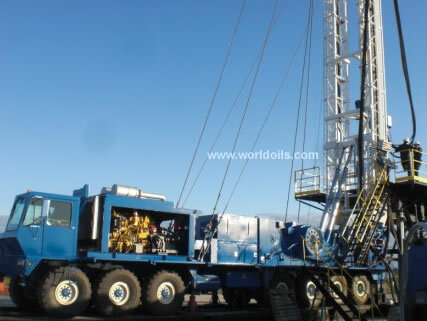 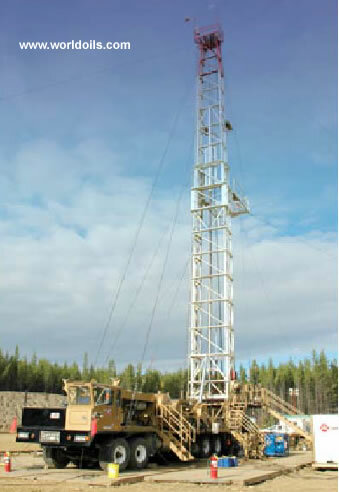 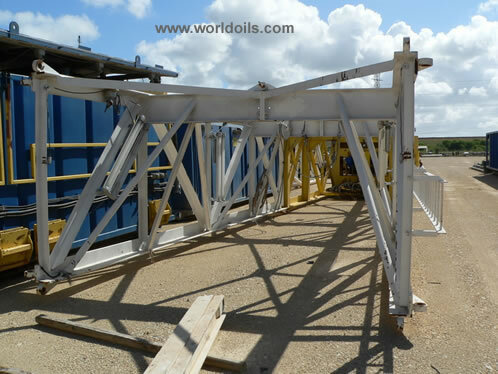 25 Apr 2019 : Lundin to use Leiv Eiriksson rig for North Sea wildcat wells (youroilandgasnews.com). 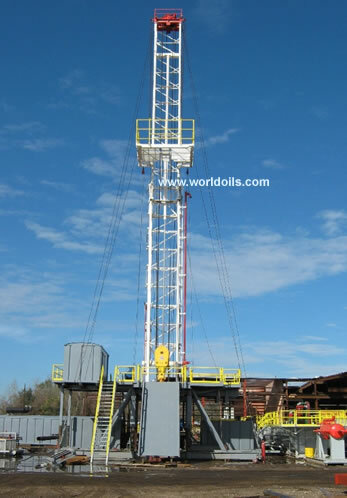 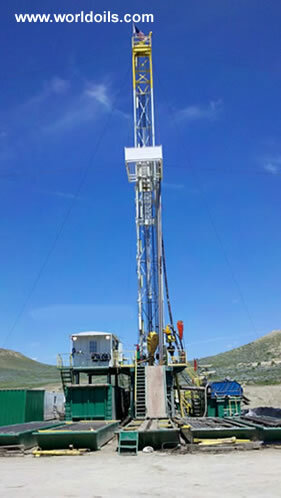 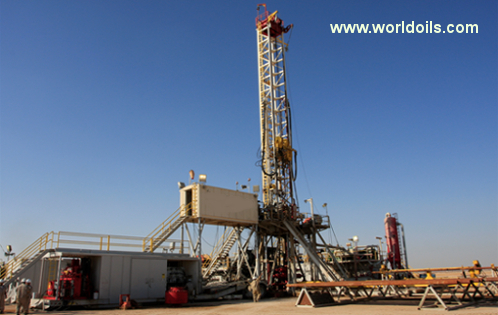 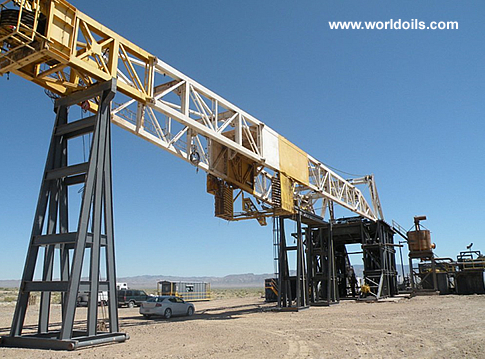 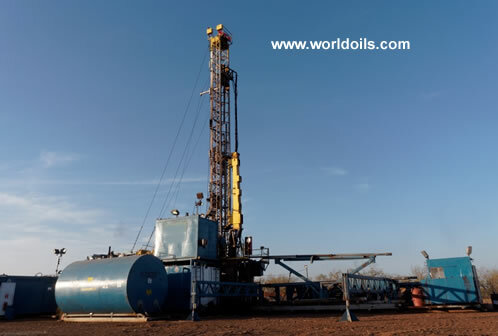 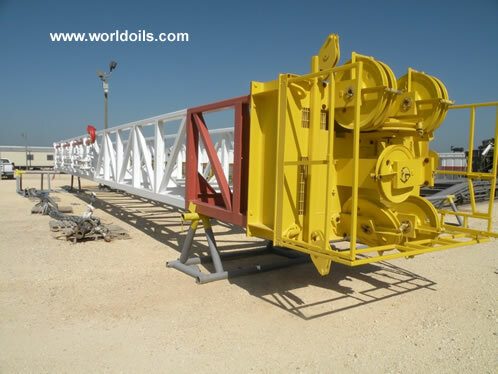 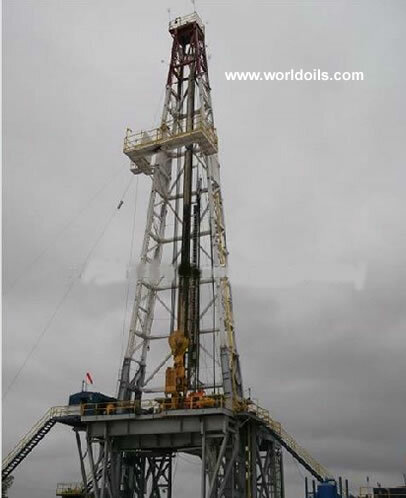 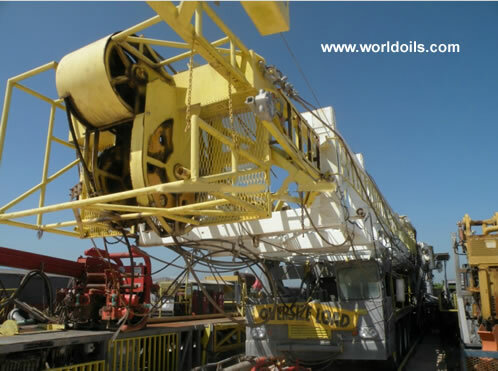 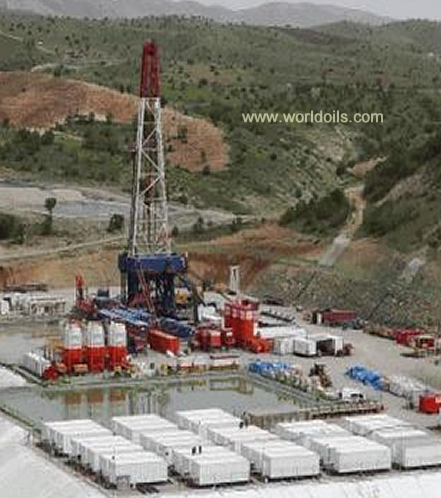 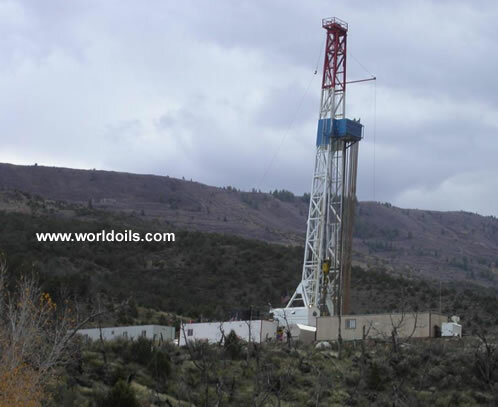 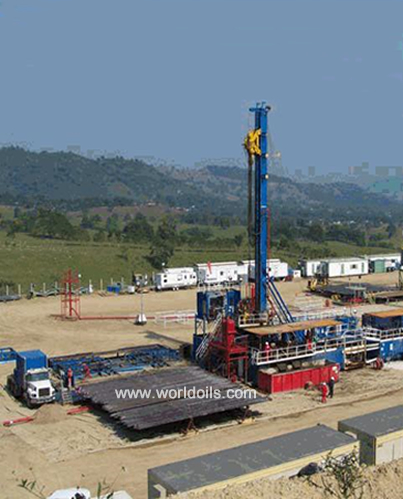 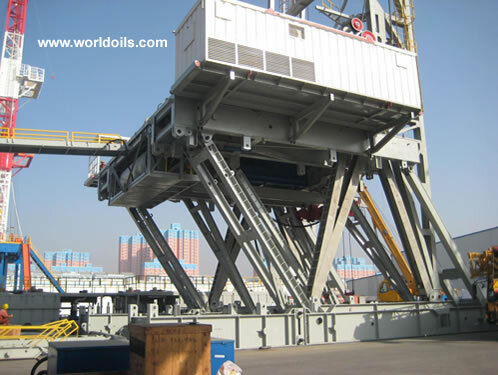 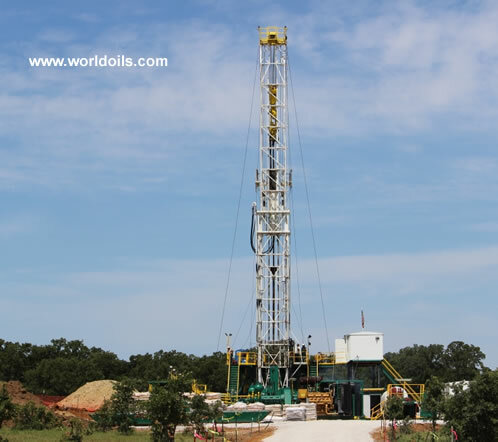 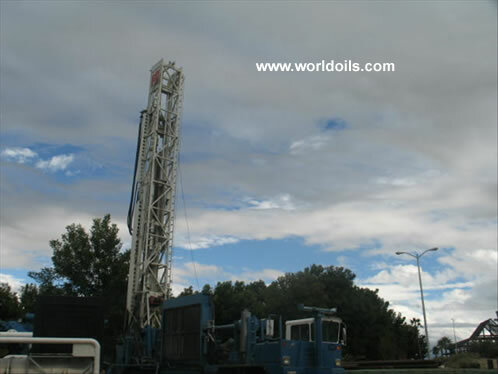 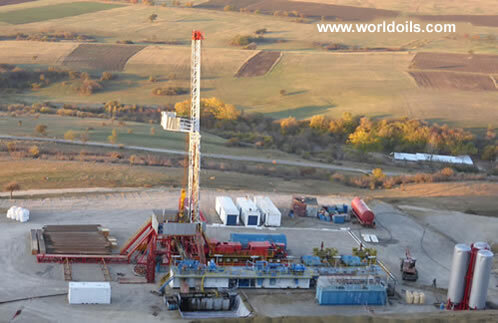 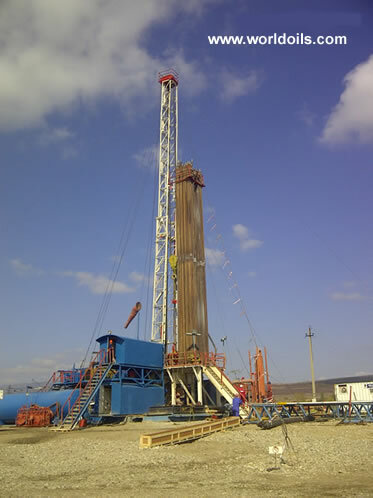 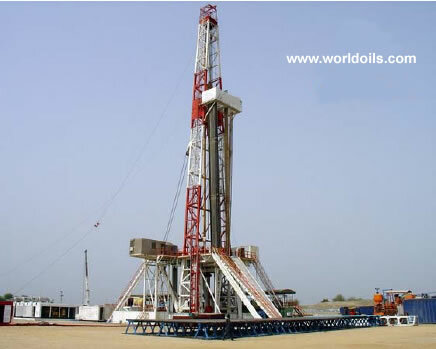 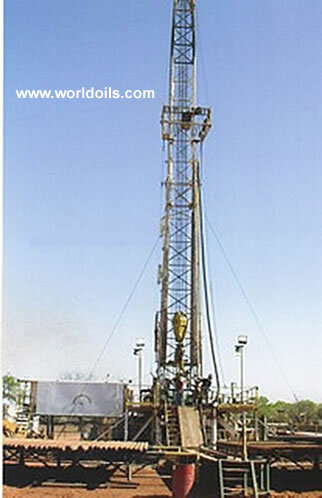 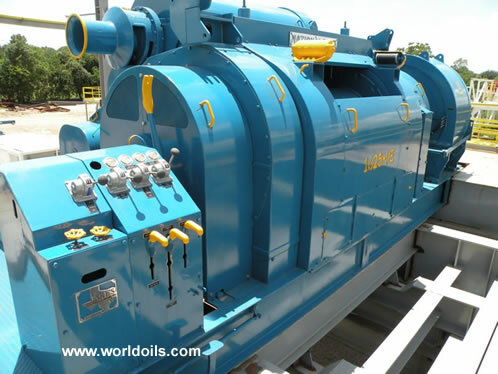 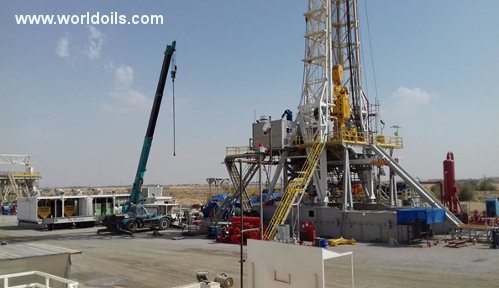 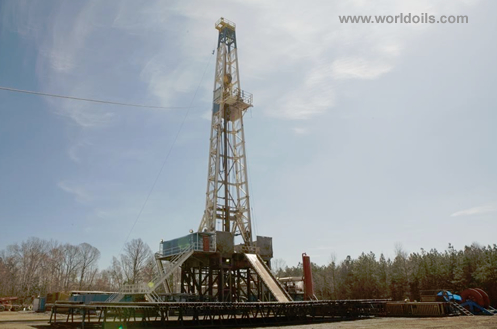 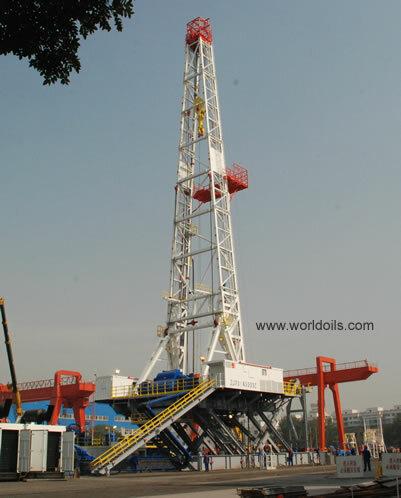 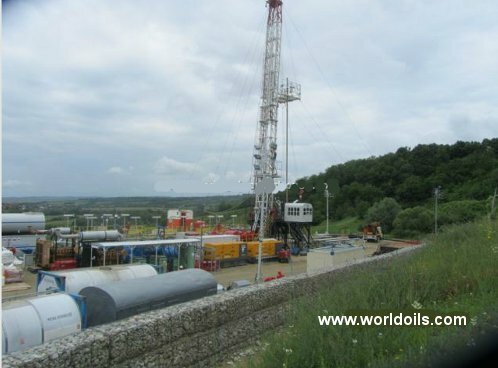 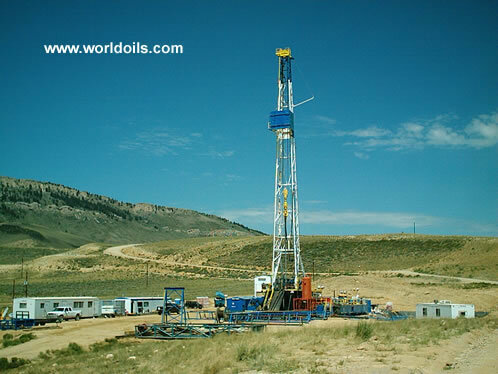 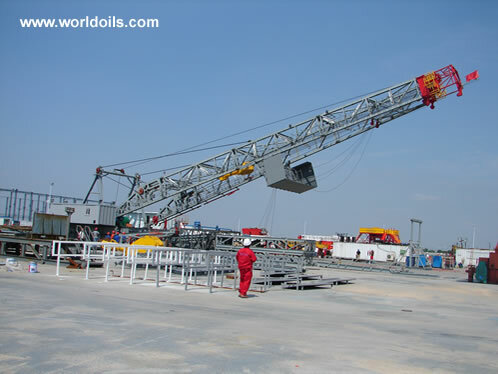 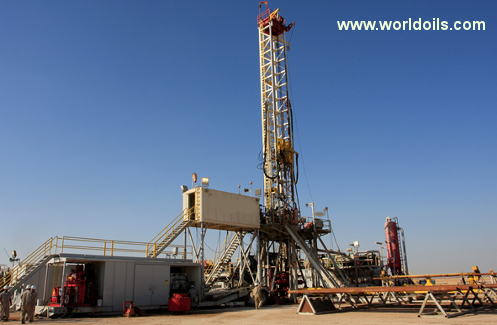 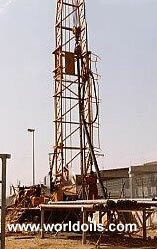 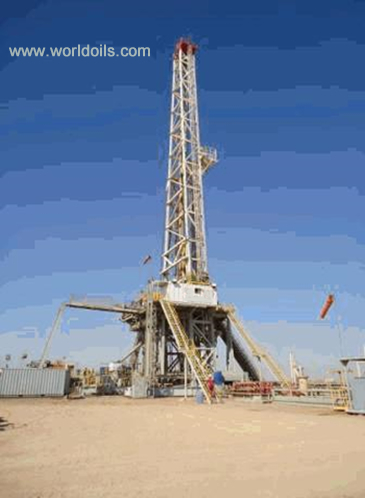 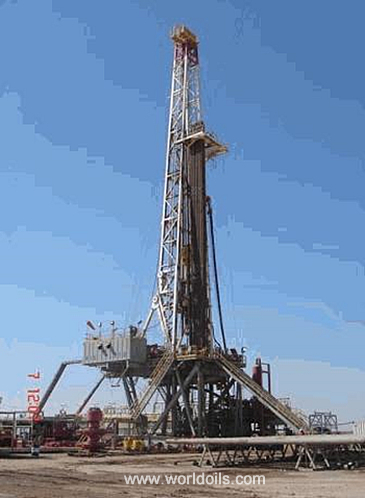 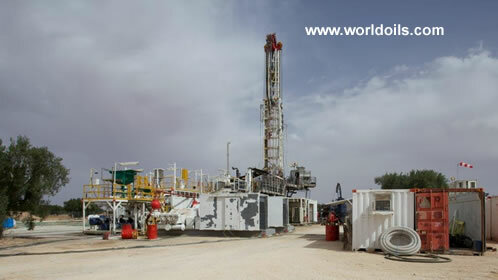 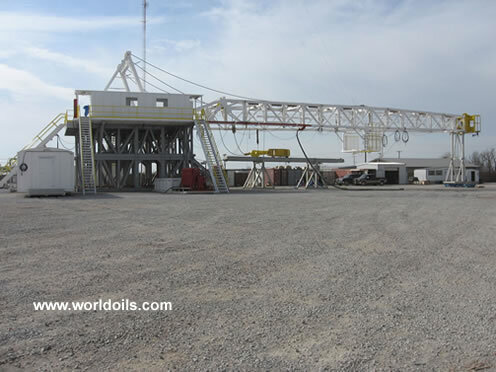 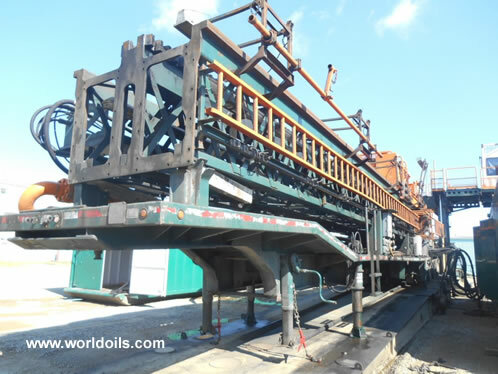 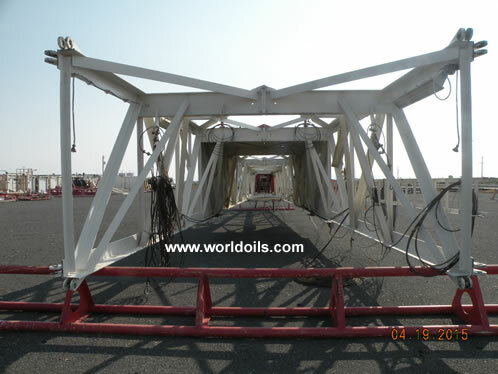 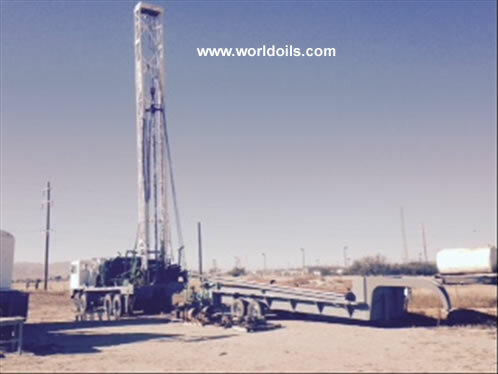 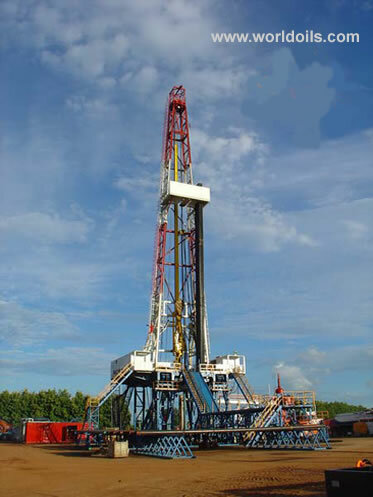 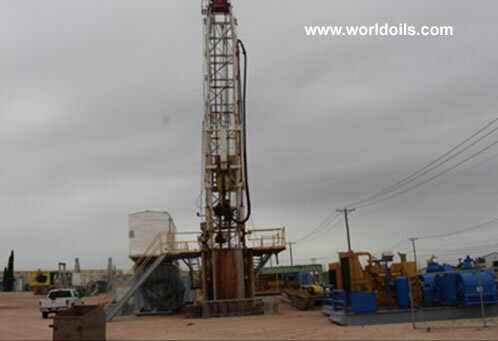 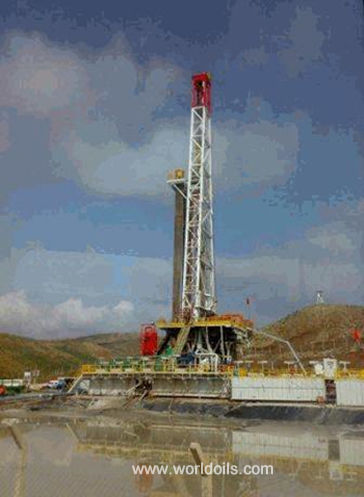 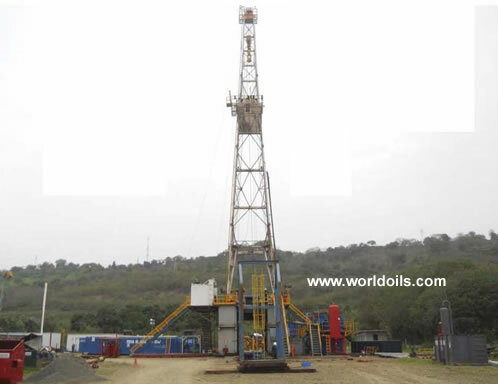 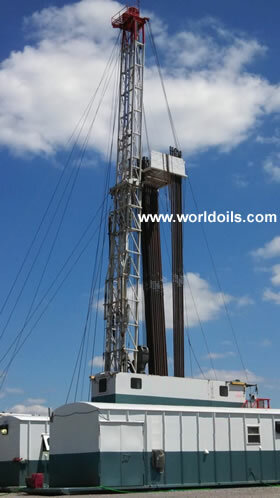 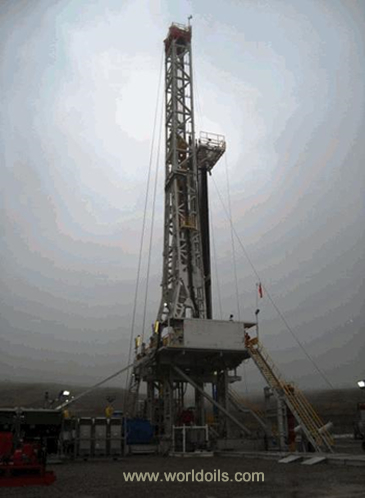 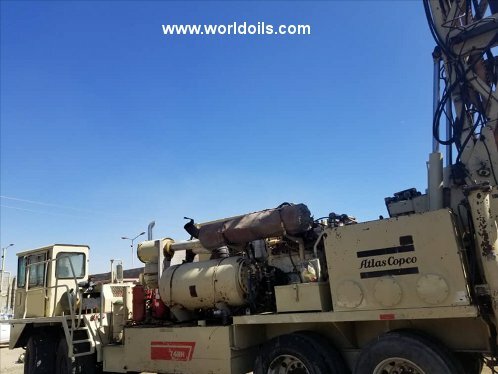 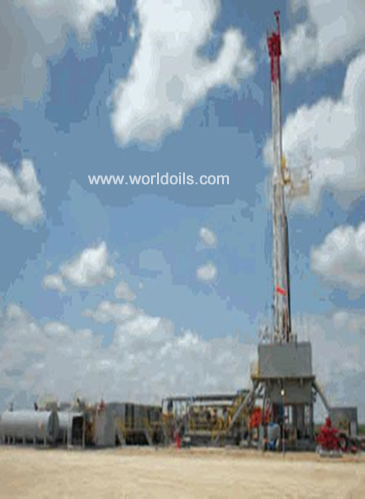 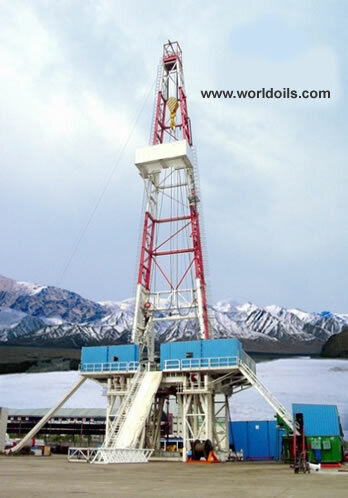 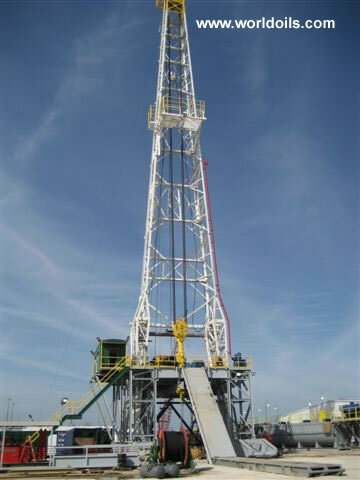 24 Apr 2019 : Doroud well goes online offshore Iran (offshore-mag.com). 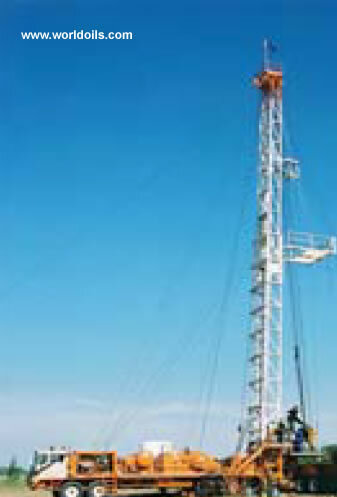 24 Apr 2019 : Chevron lets contract for Alba Northern, Captain platforms in North Sea (ogj.com). 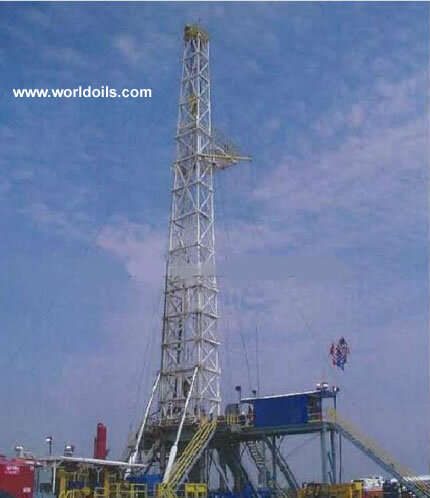 23 Apr 2019 : Sapura Energy secures work offshore Egypt, Malaysia, Indonesia (offshore-mag.com). 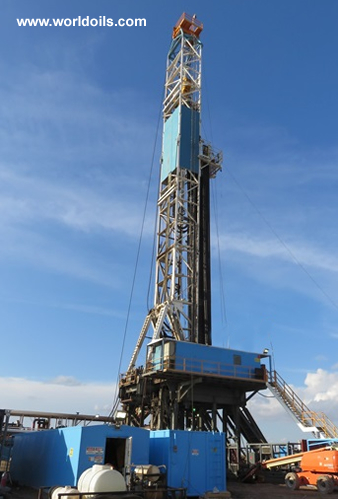 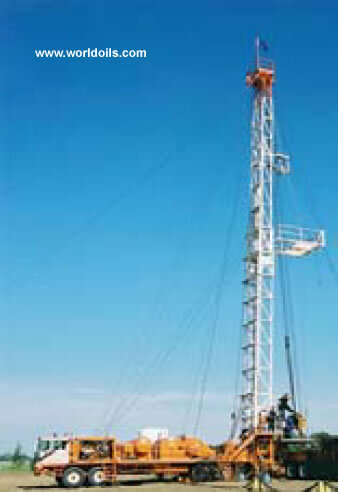 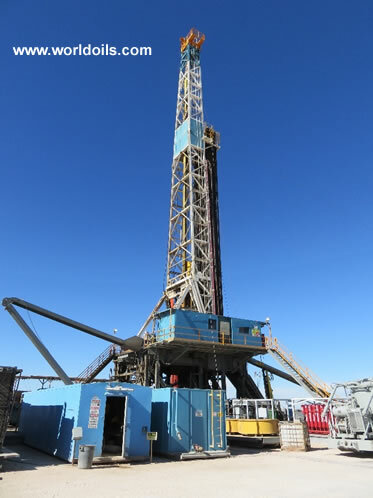 23 Apr 2019 : Drilling rig contractors have strong first quarter, report finds (offshore-mag.com). 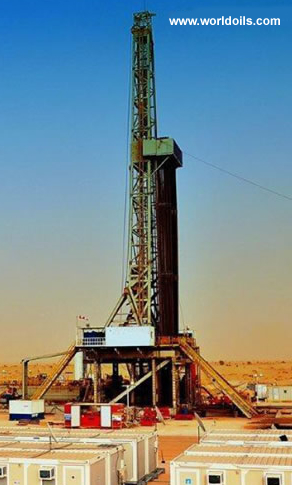 23 Apr 2019 : Velesto bags four contracts worth US$104.68m from Petronas... (theedgemarkets.com). 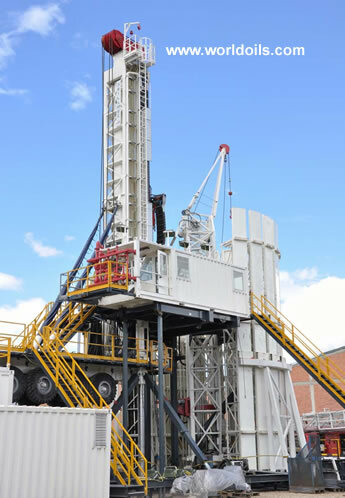 22 Apr 2019 : Petrobras extends BassDrill Beta contract (oedigital.com). 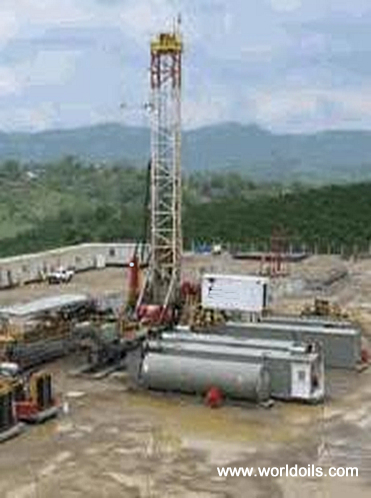 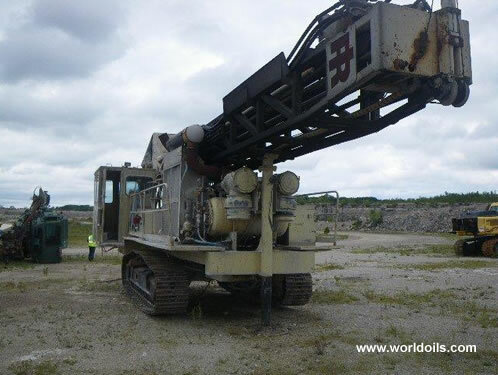 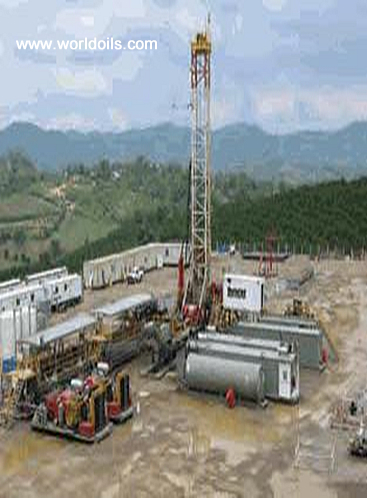 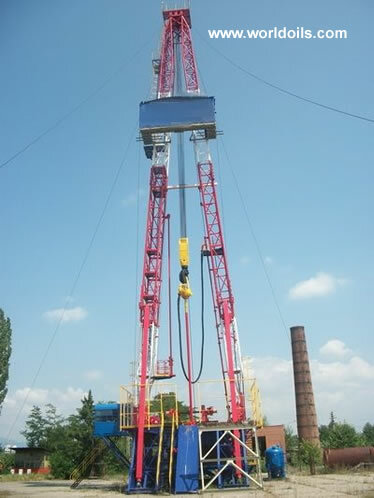 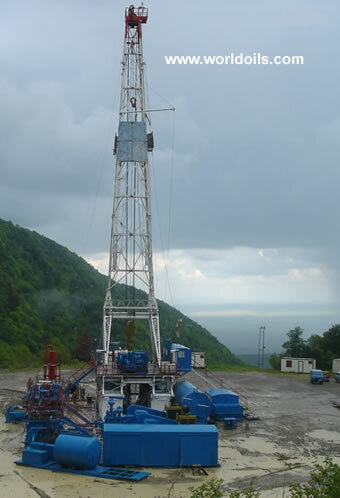 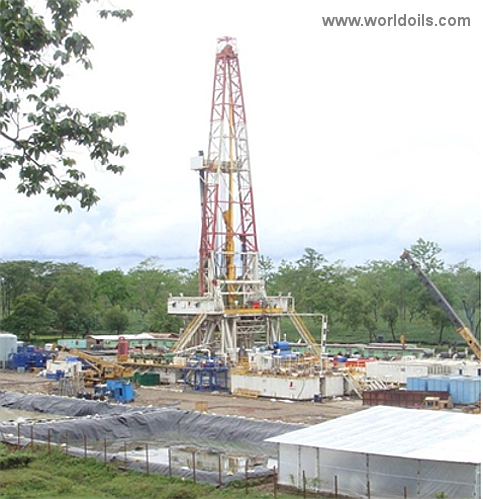 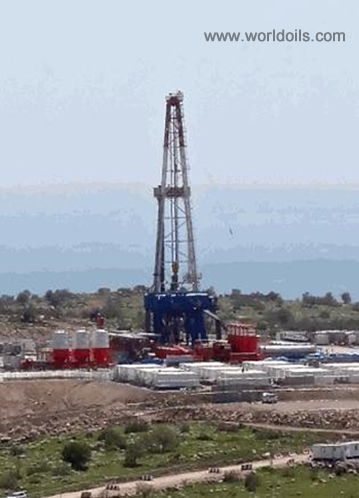 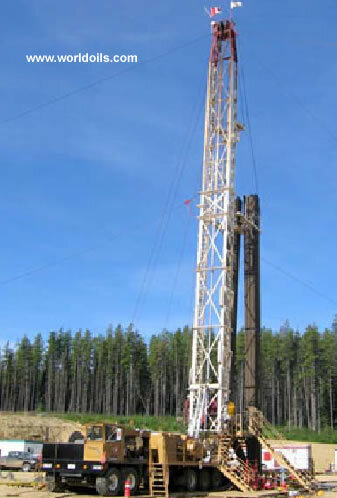 22 Apr 2019 : GDI in drilling services contract with NOC (oedigital.com). 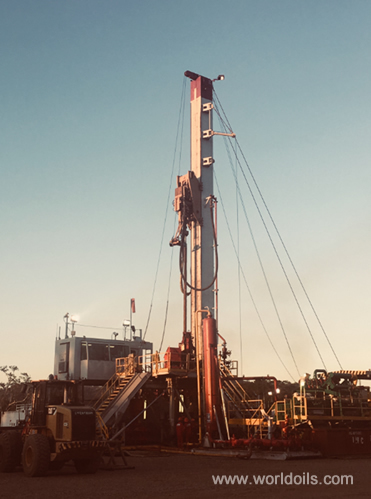 21 Apr 2019 : U.S. oil drillers cut rigs for first week in three: Baker Hughes (brinkwire.com). 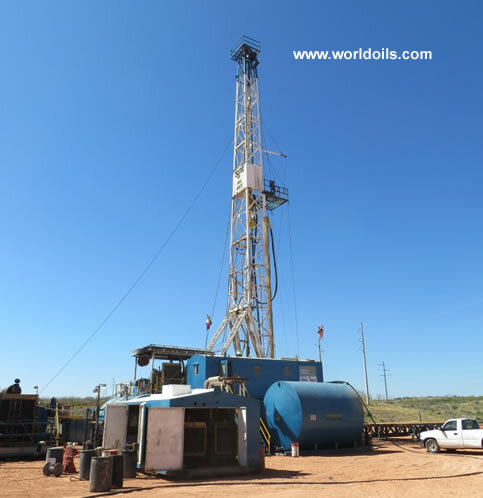 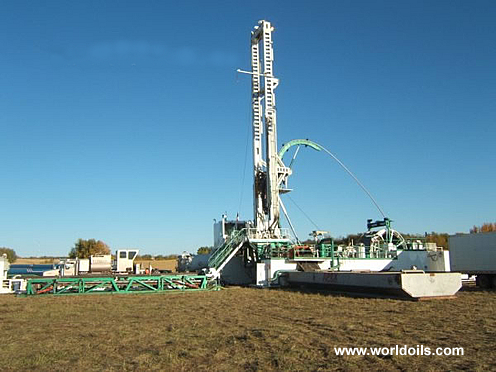 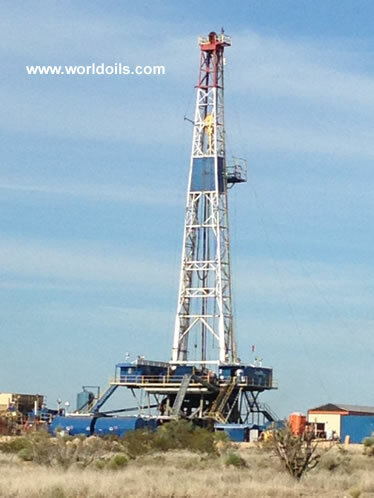 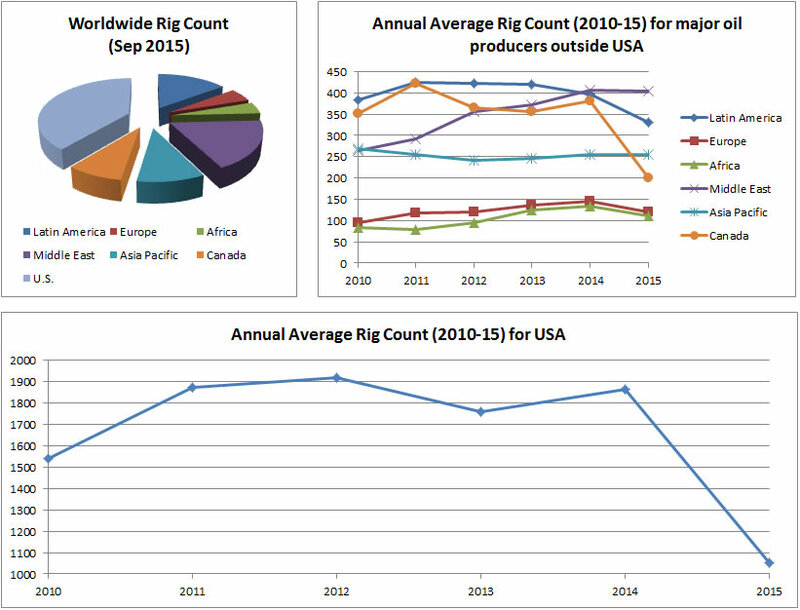 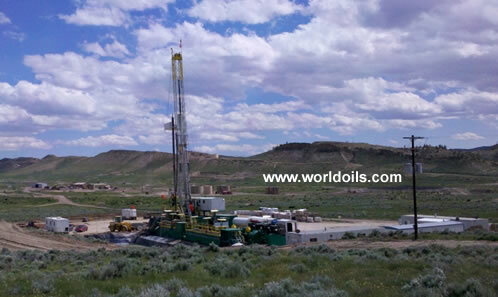 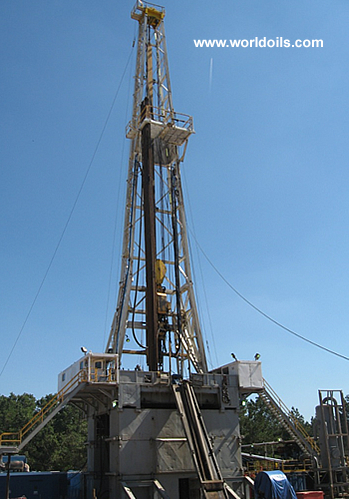 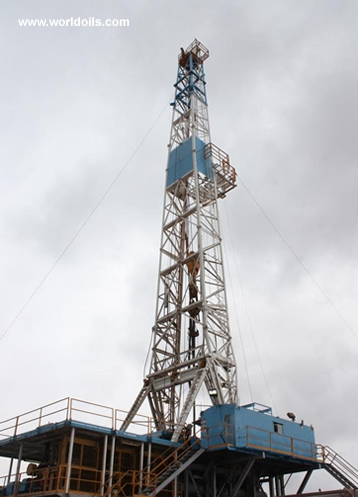 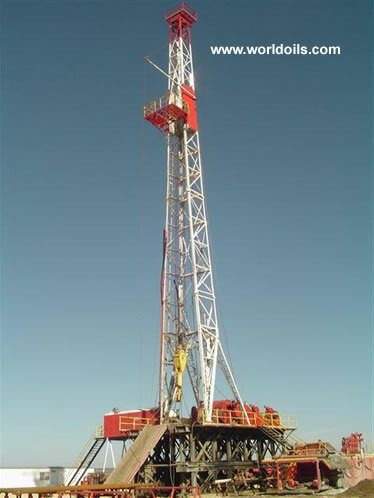 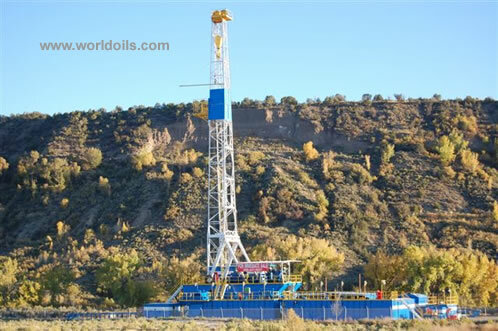 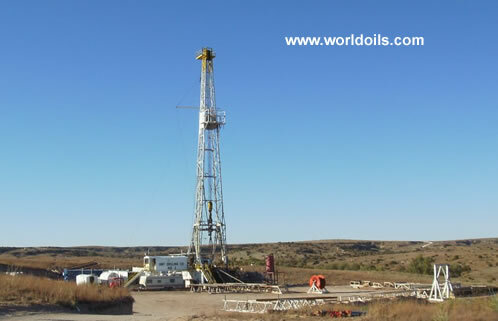 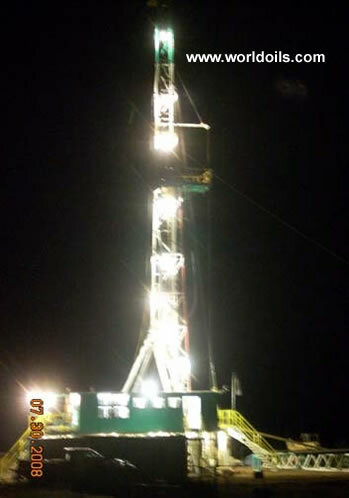 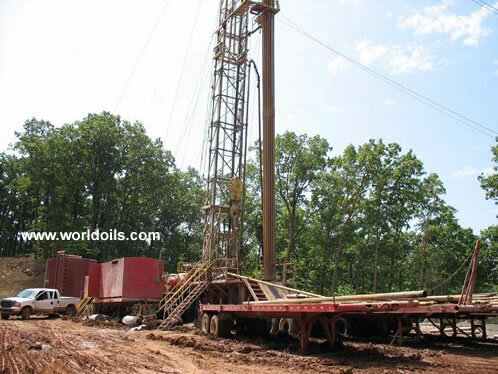 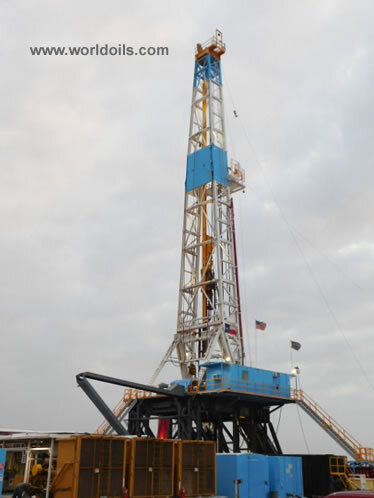 20 Apr 2019 : Number of U.S. active drilling rigs decreases this week (xinhuanet.com). 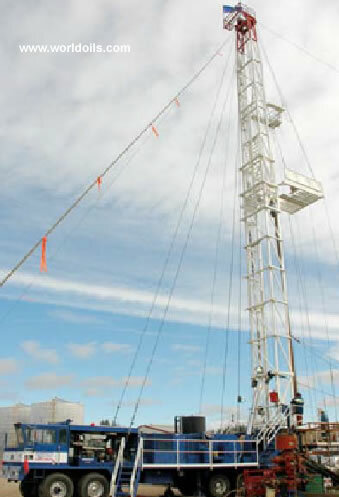 19 Apr 2019 : Saipem increases revenue thanks to new deals (energyvoice.com). 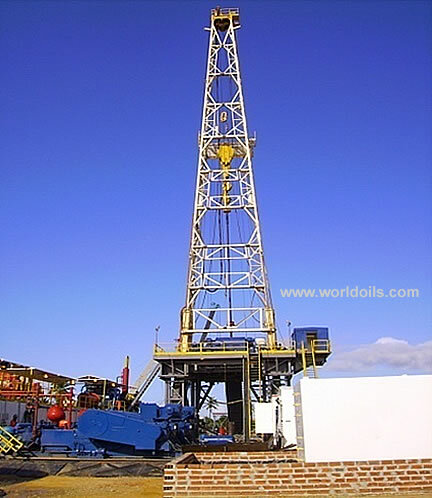 19 Apr 2019 : Gloria Offshore Oil Platform, drilling gas for 43 years, to be... (actmedia.eu). 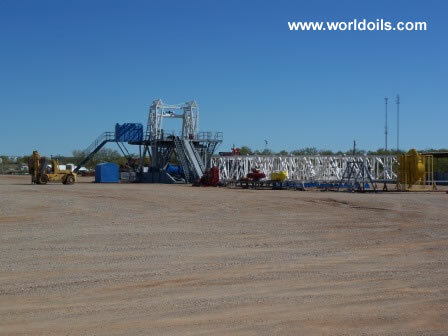 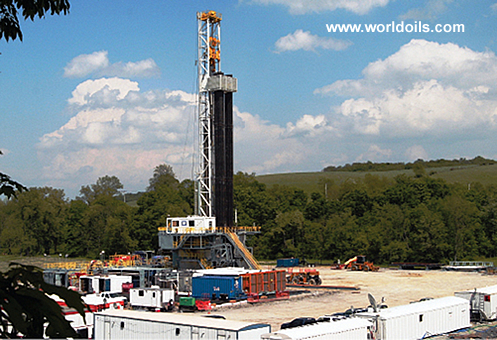 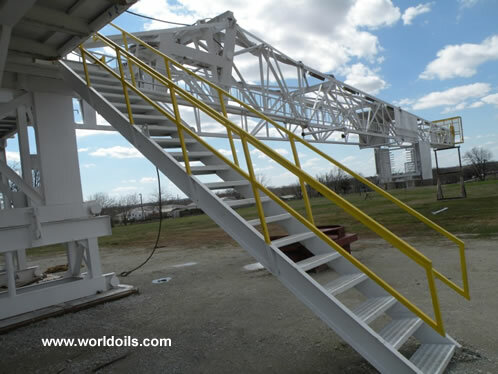 19 Apr 2019 : US total oil, gas rig count falls by 14 on week to 1,076... (spglobal.com). 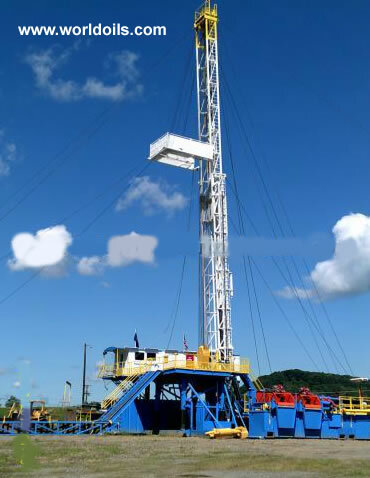 18 Apr 2019 : Keppel bags deals worth around £90m (energyvoice.com). 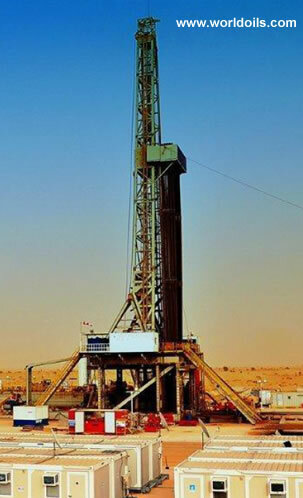 18 Apr 2019 : Gulf Drilling International sells Al-Doha jackup in a step to... (thepeninsulaqatar.com). 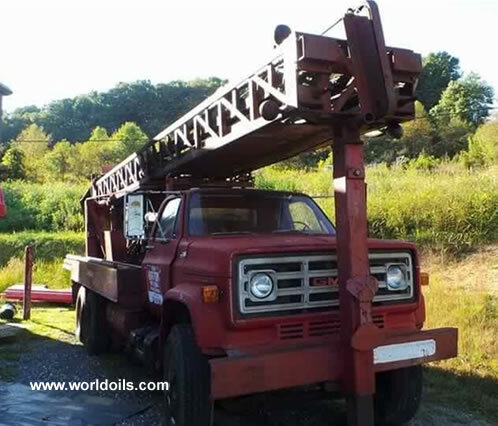 Id: From . 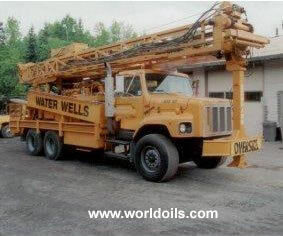 Original 110k. 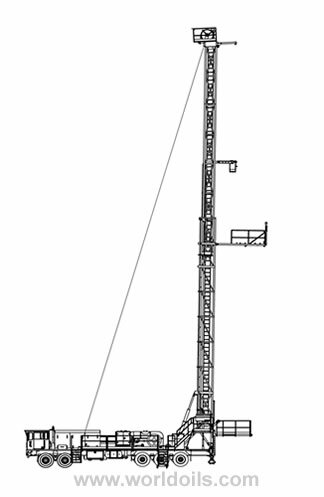 Commission 10. 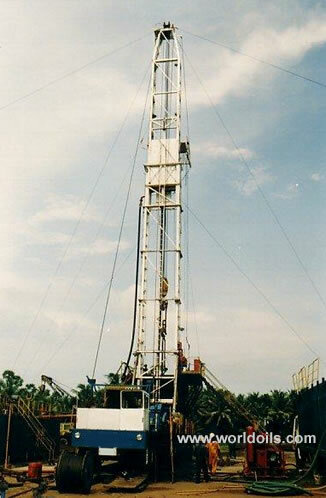 Display 120k.